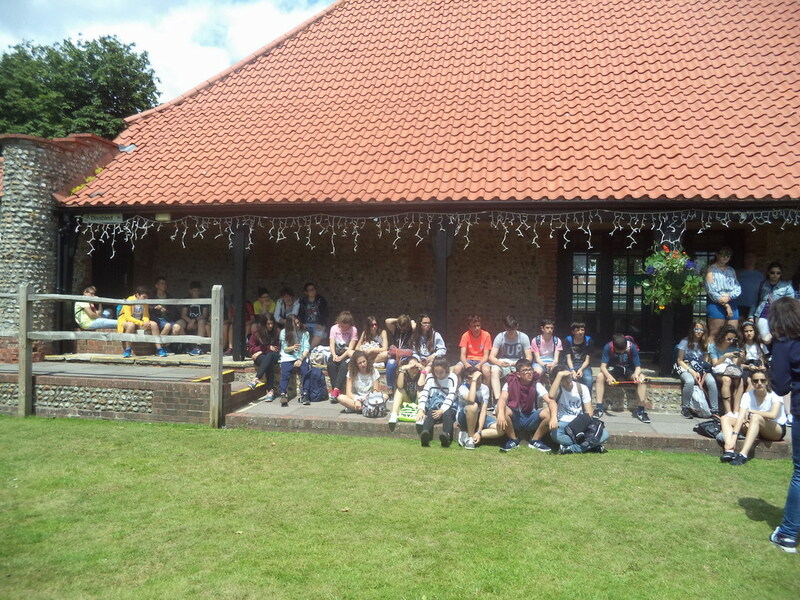 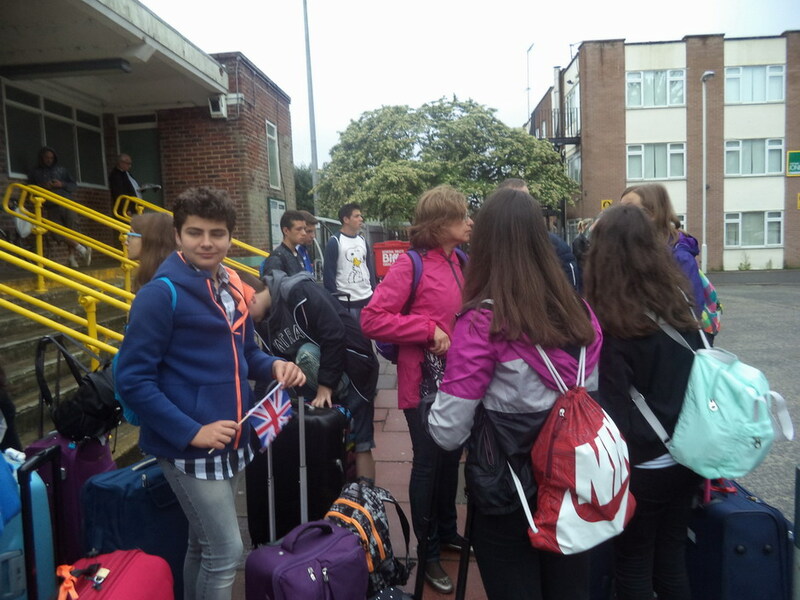 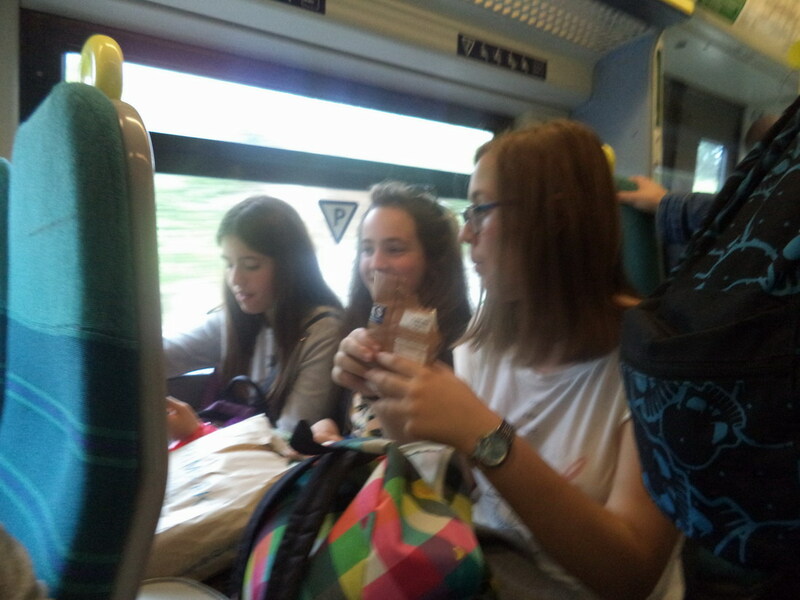 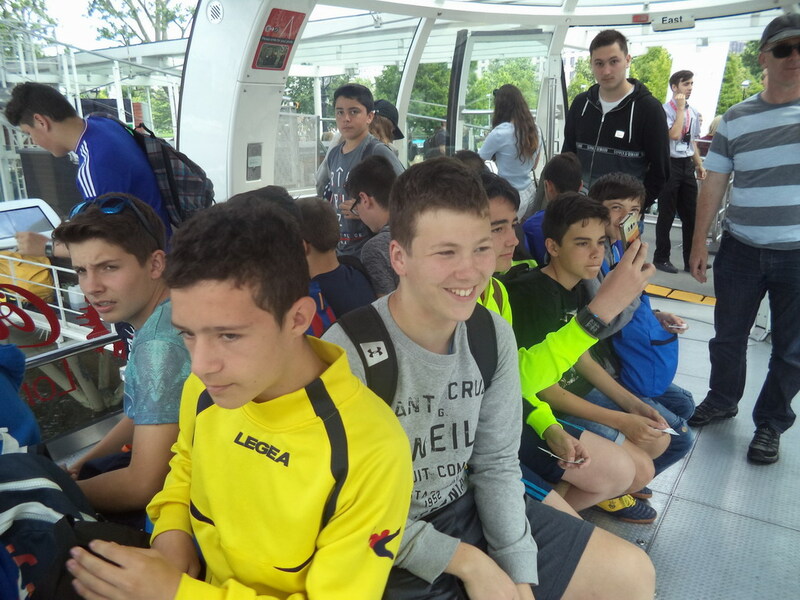 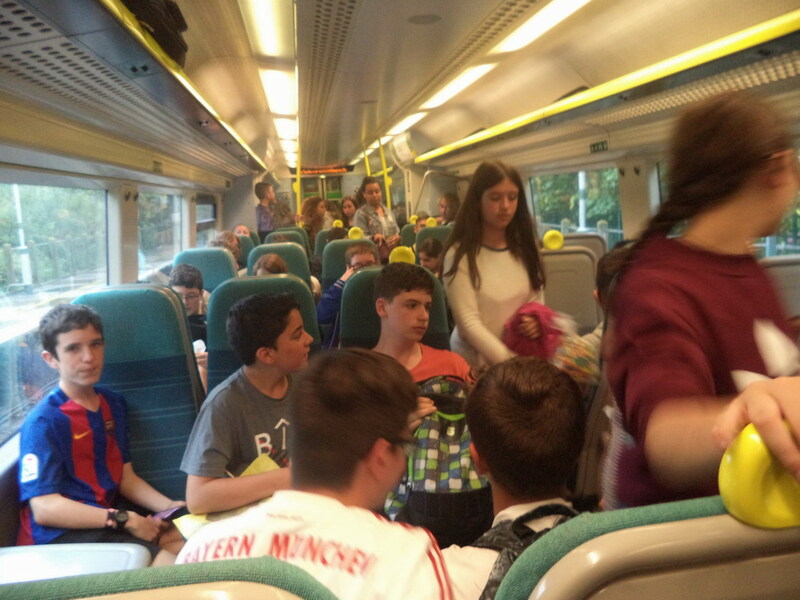 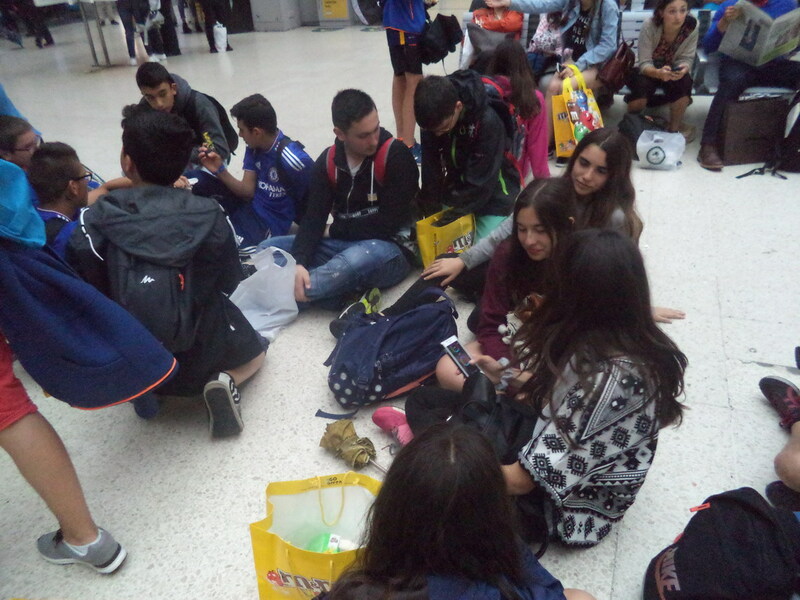 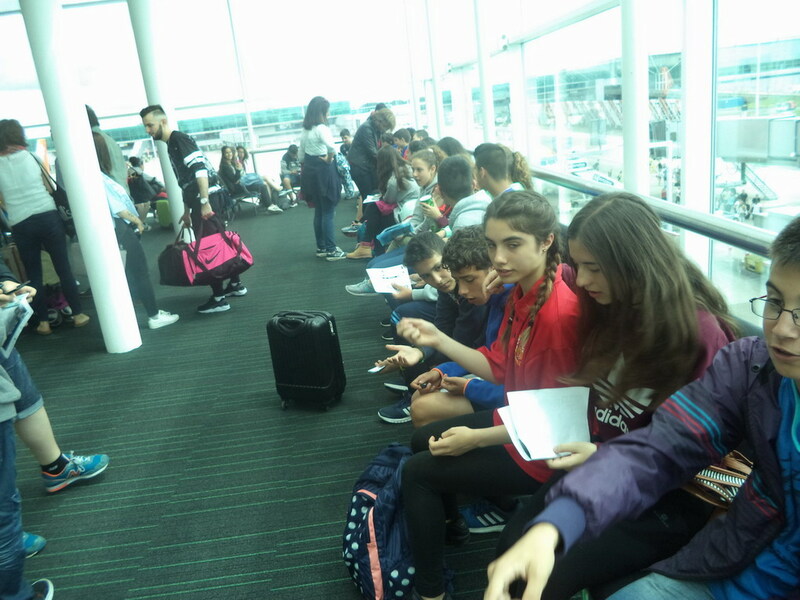 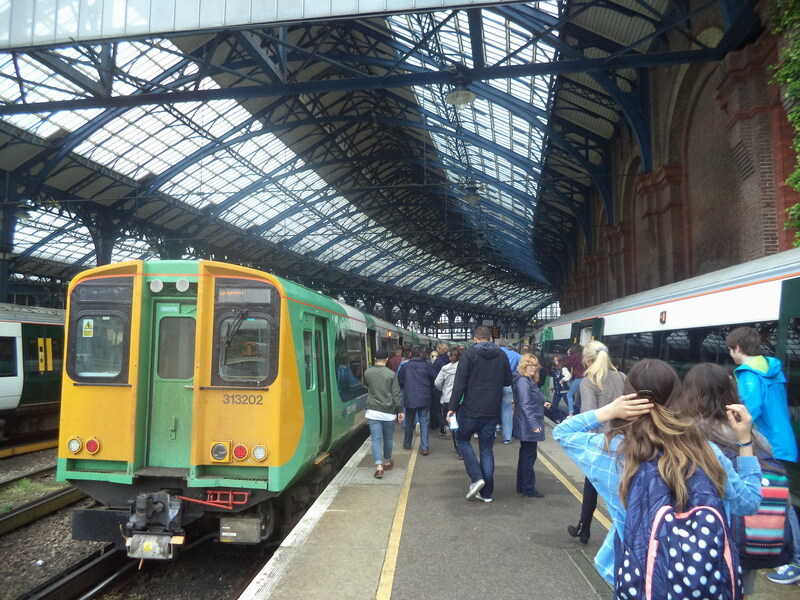 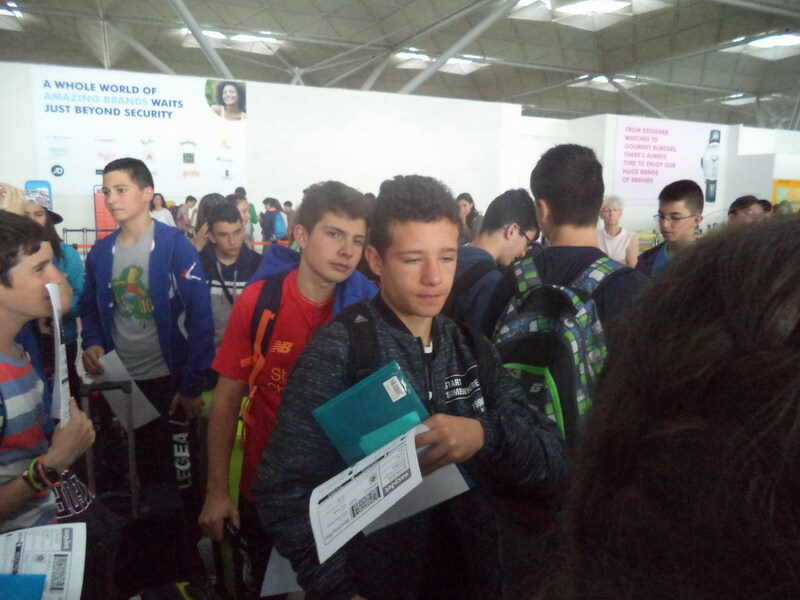 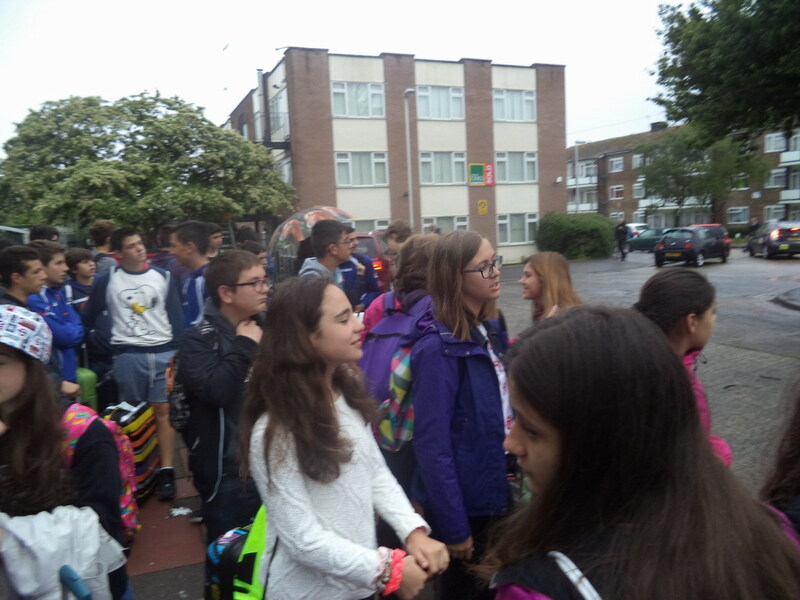 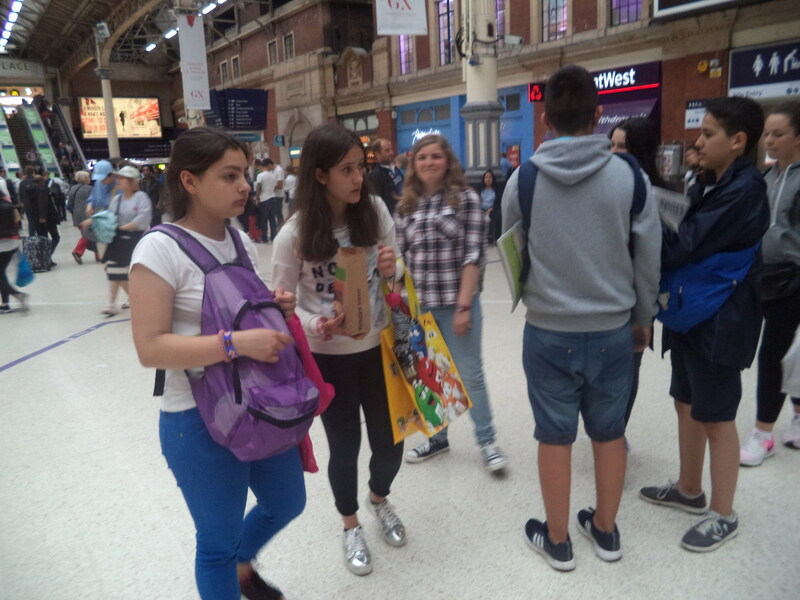 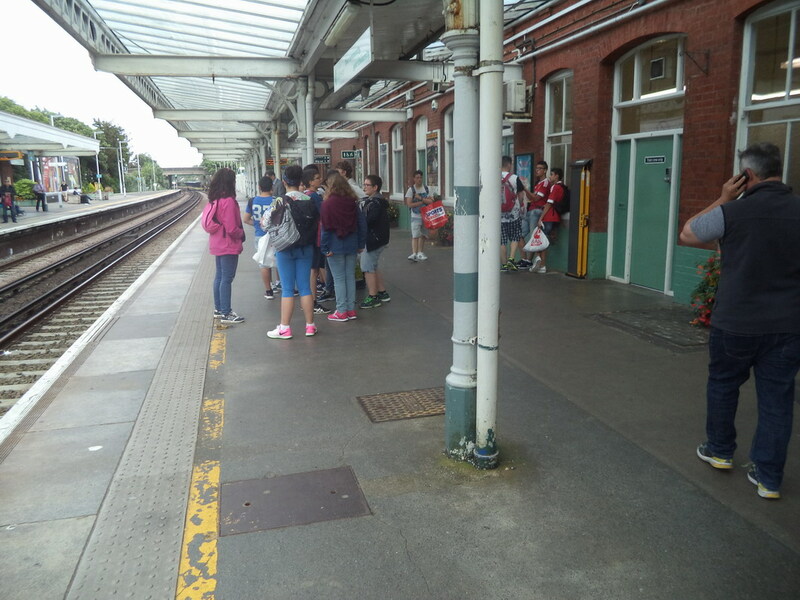 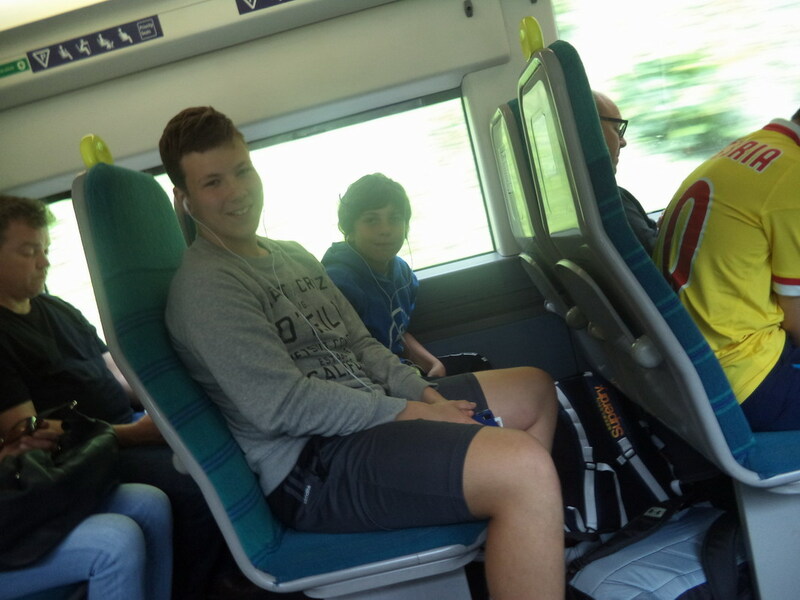 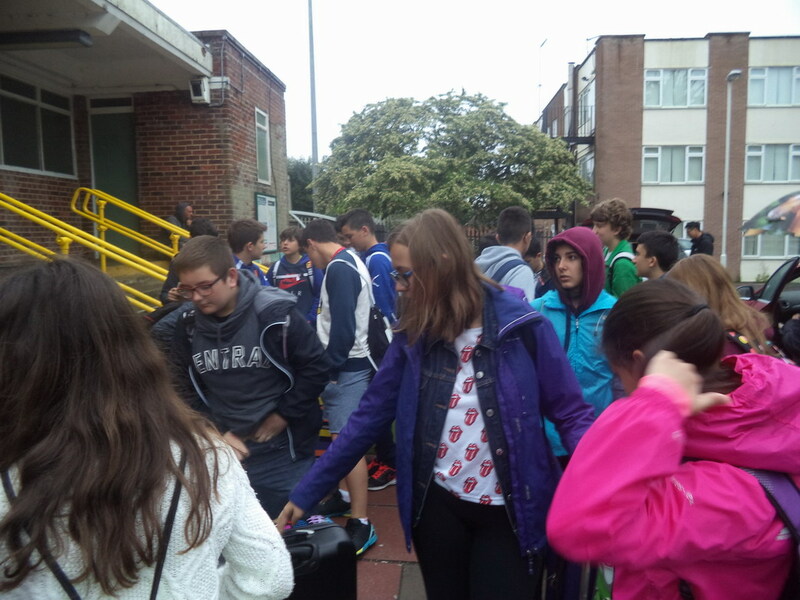 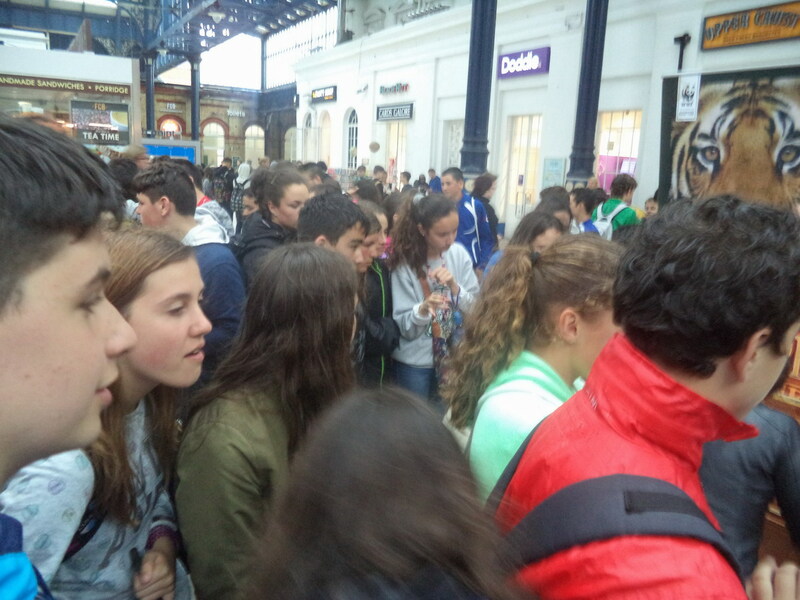 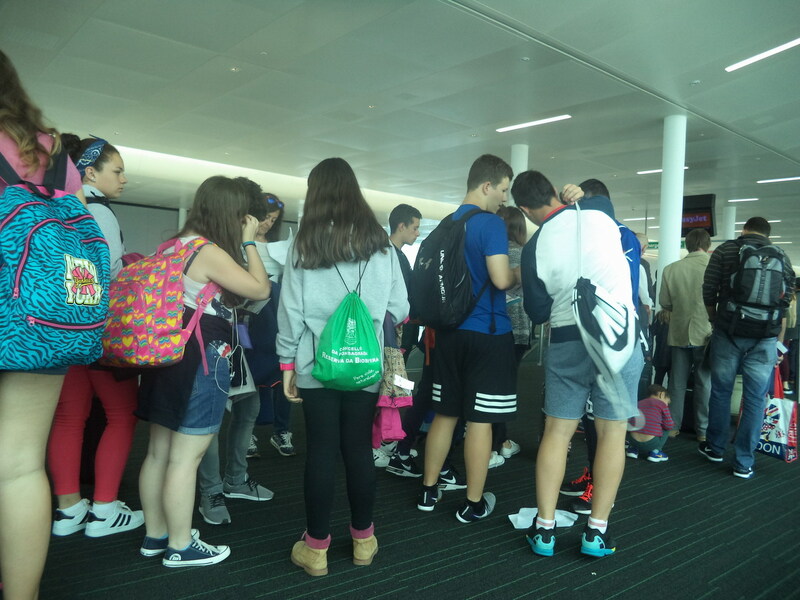 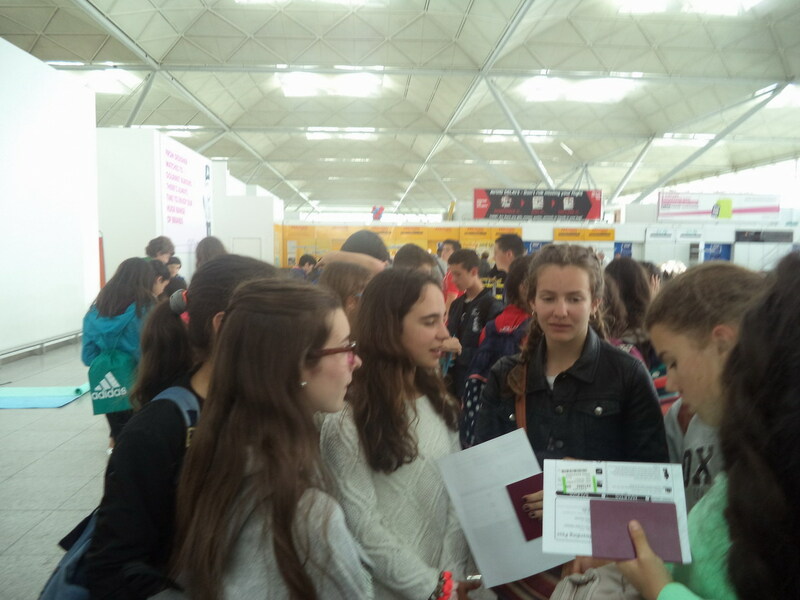 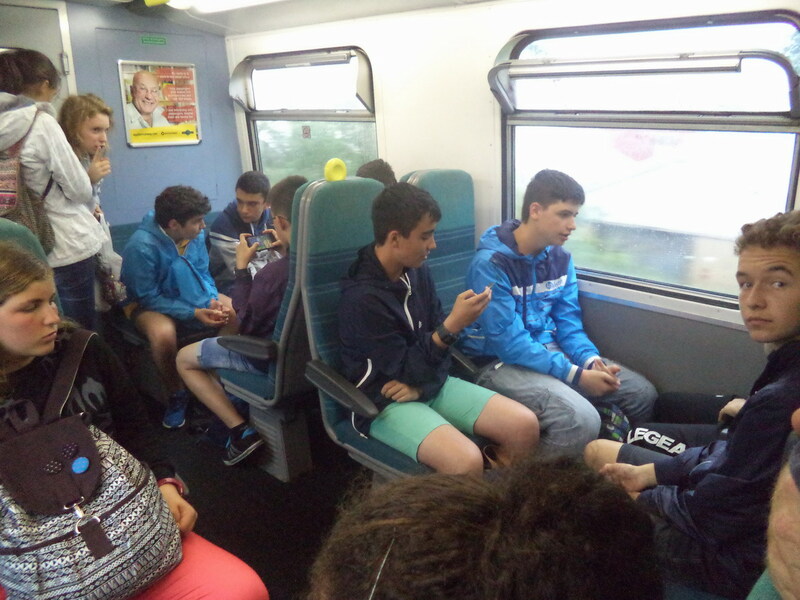 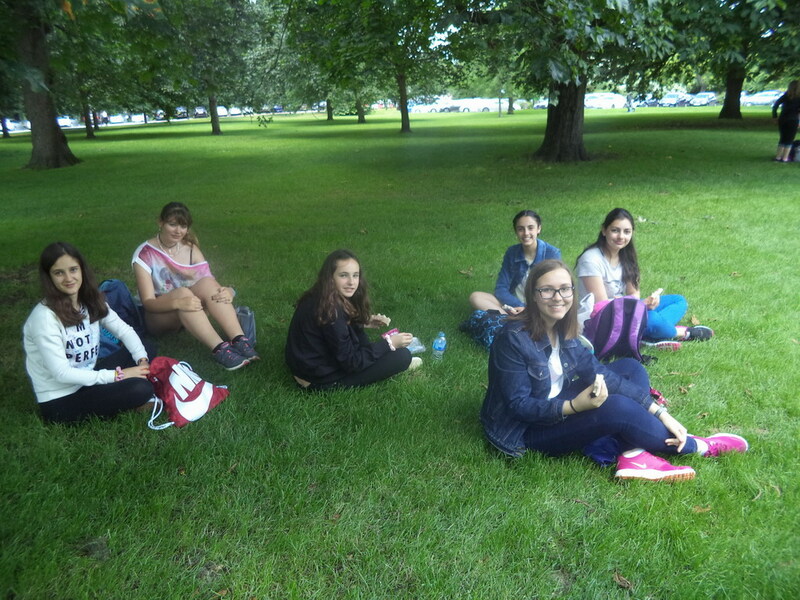 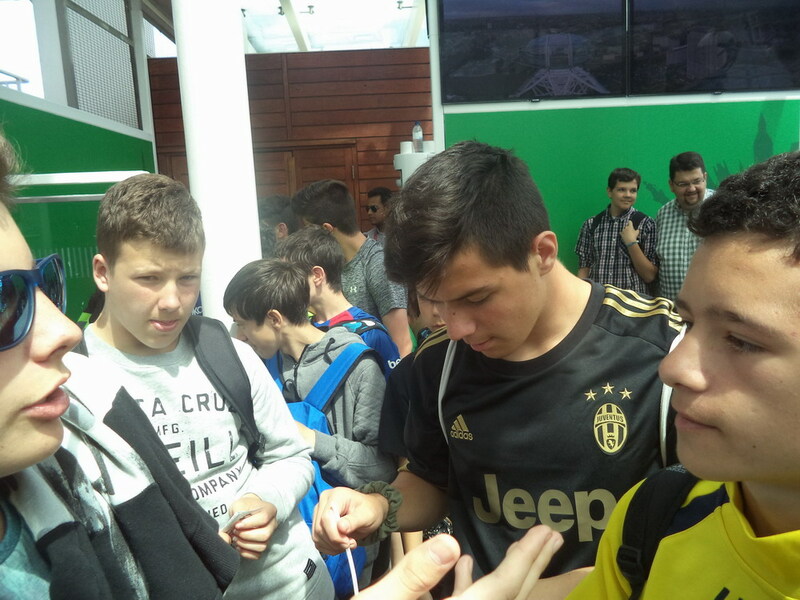 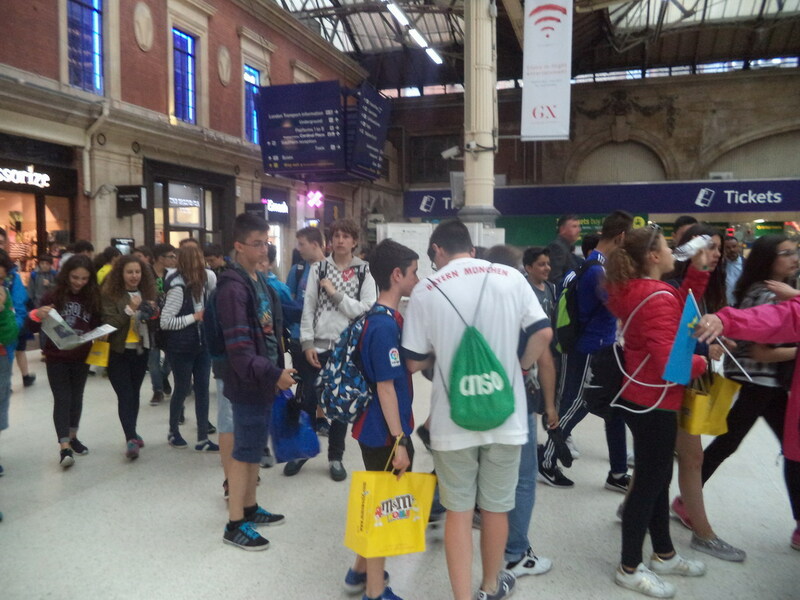 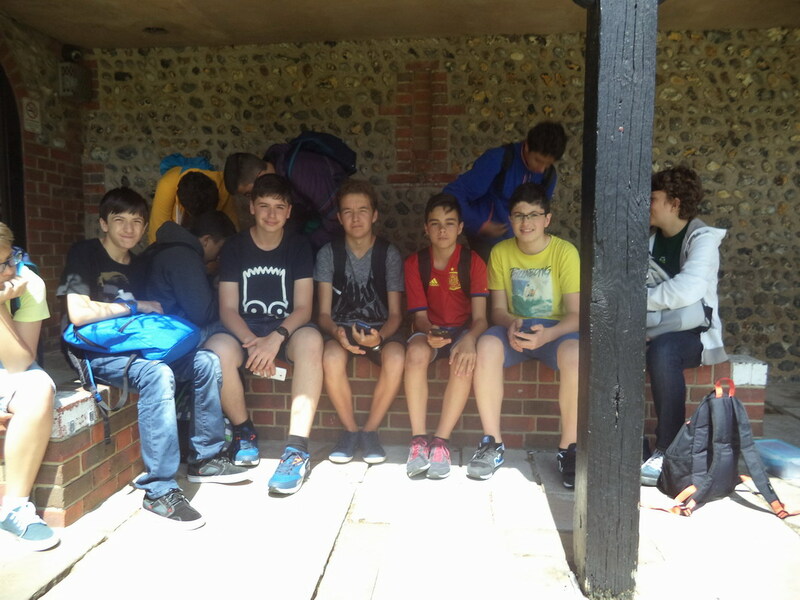 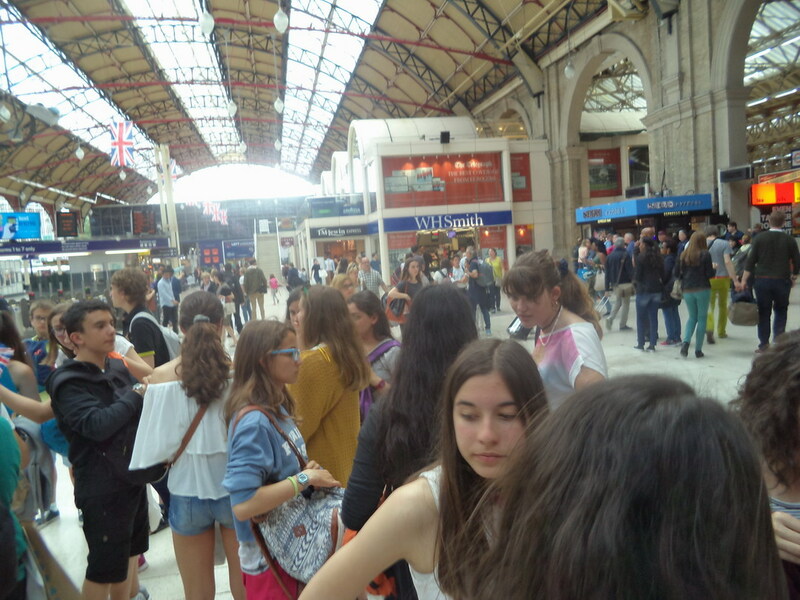 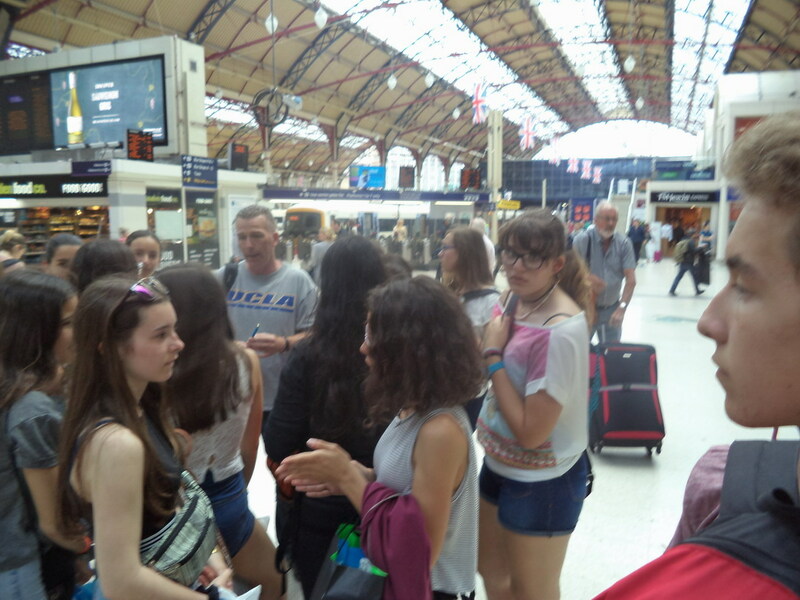 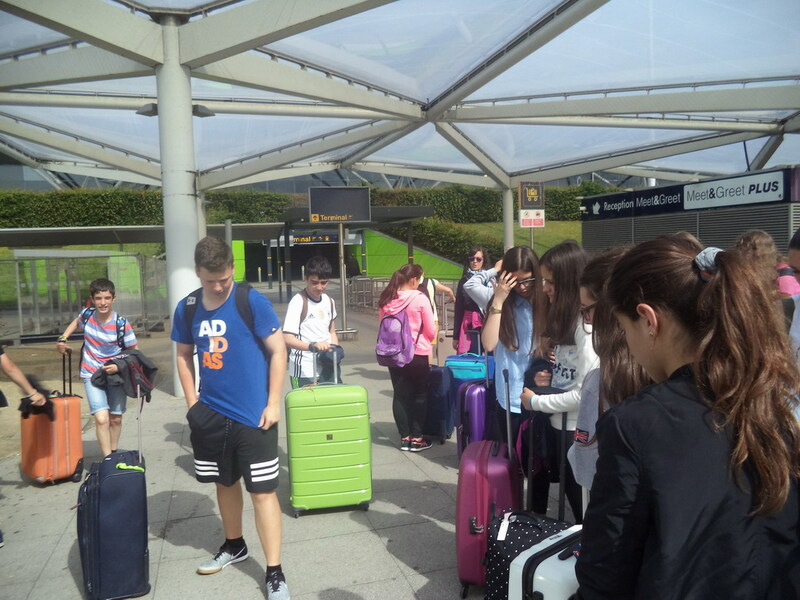 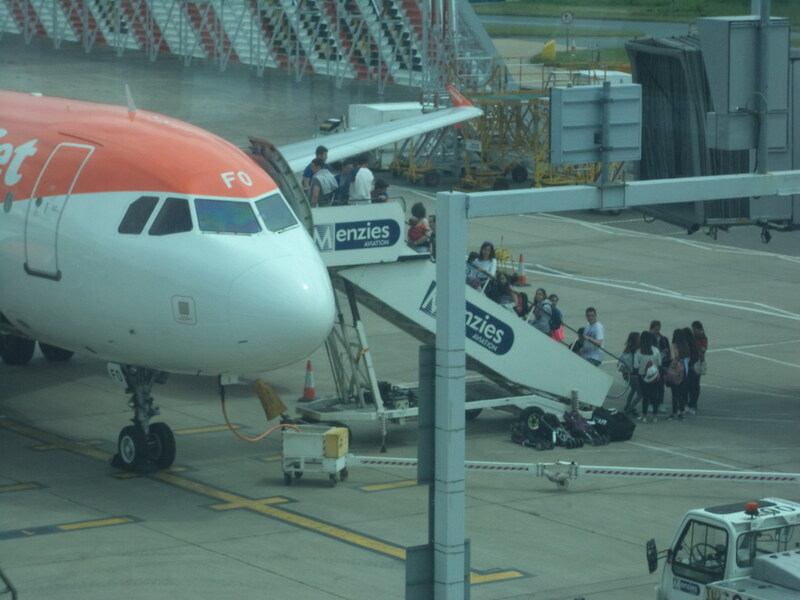 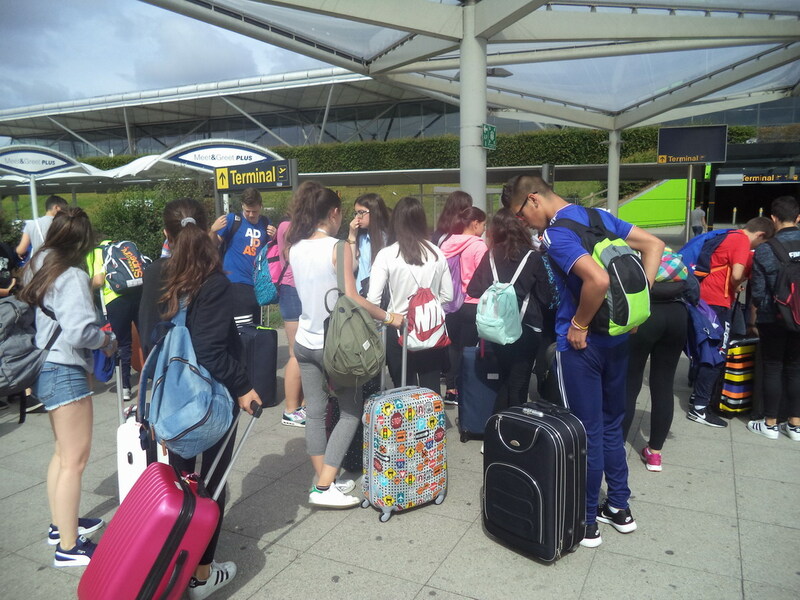 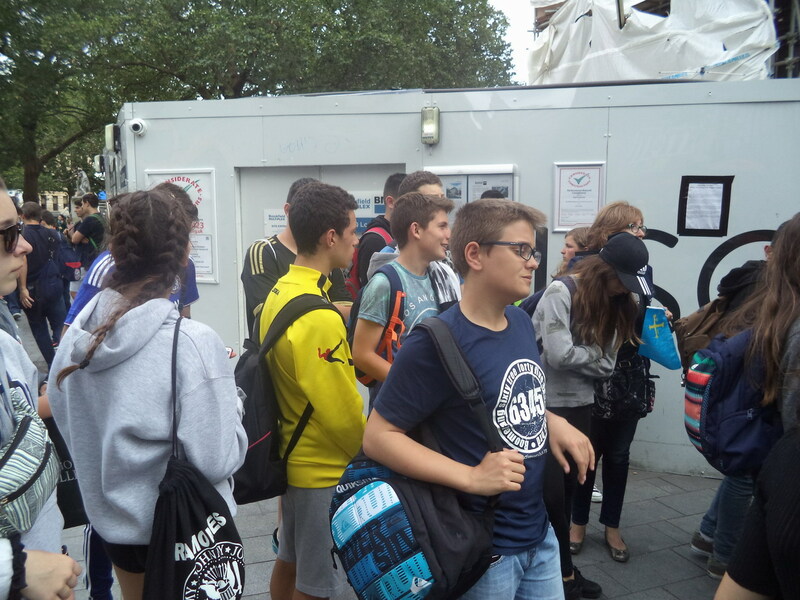 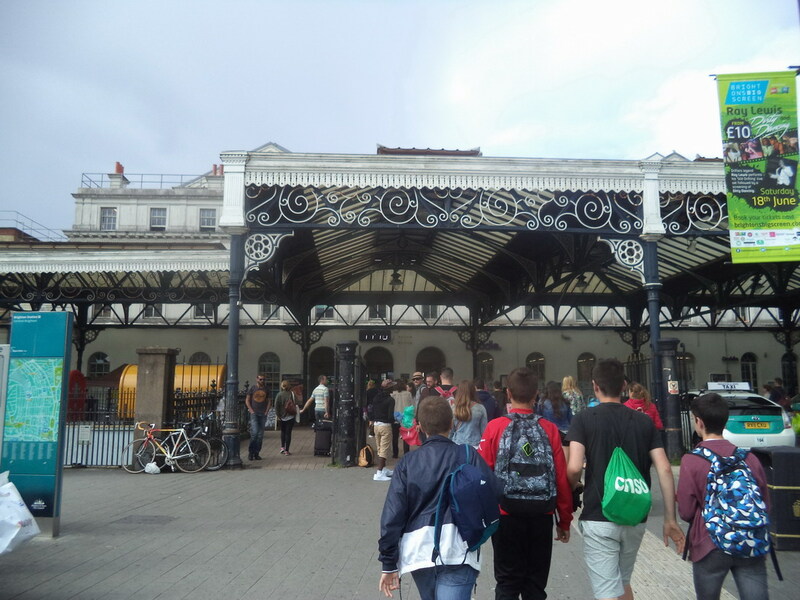 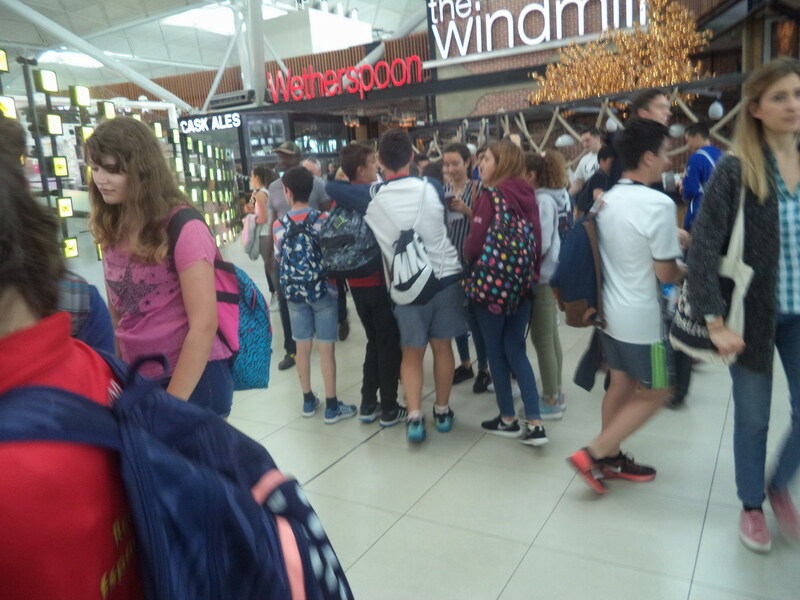 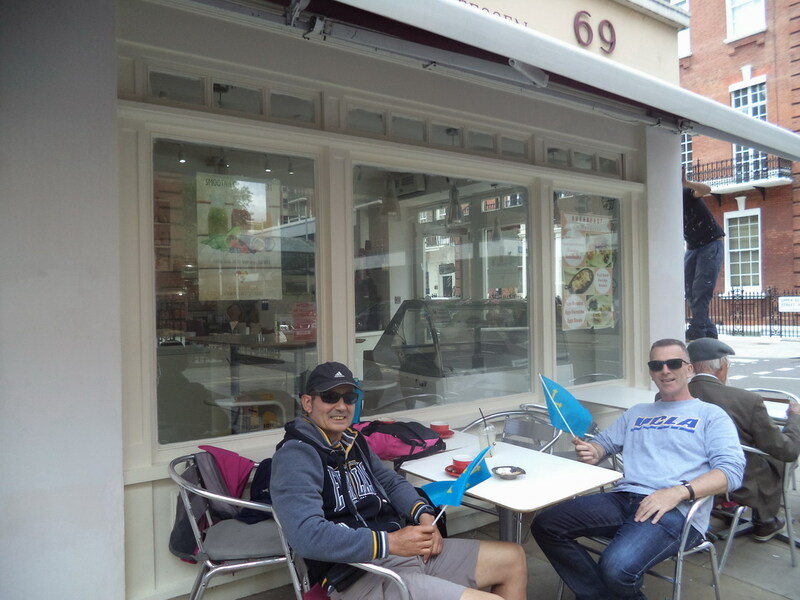 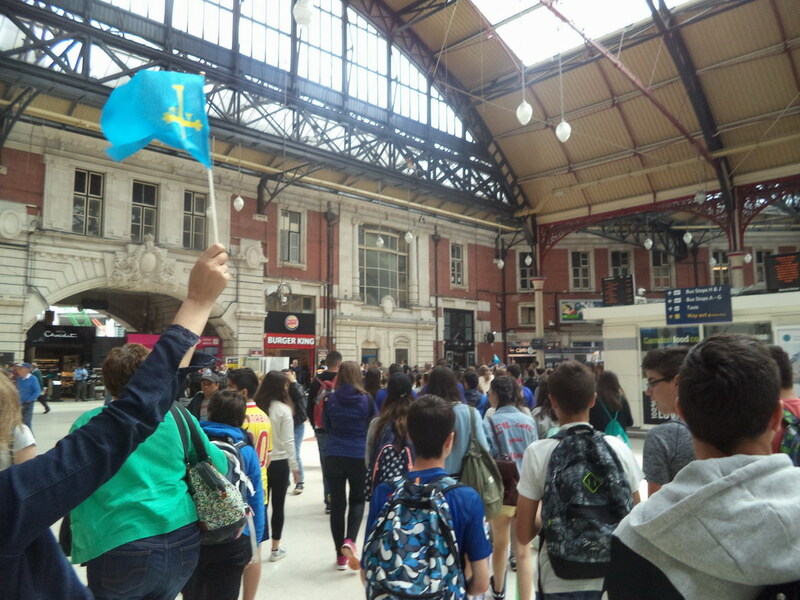 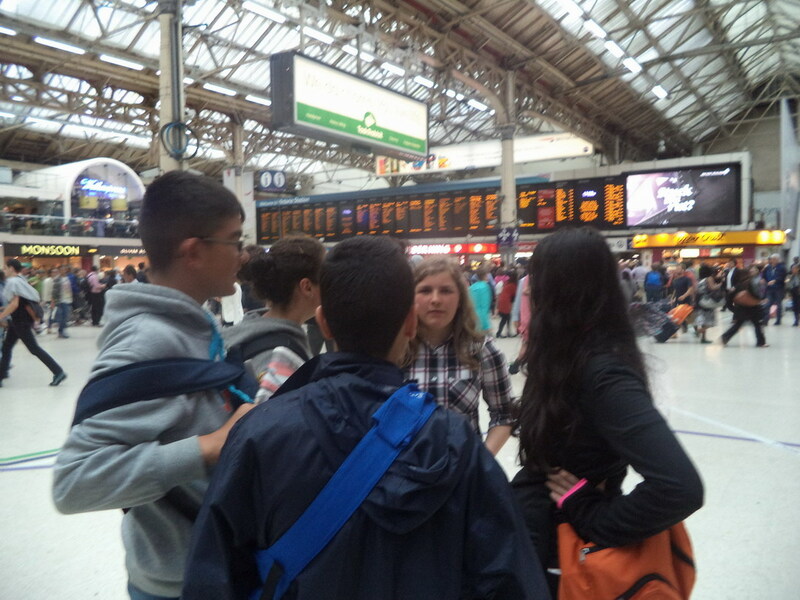 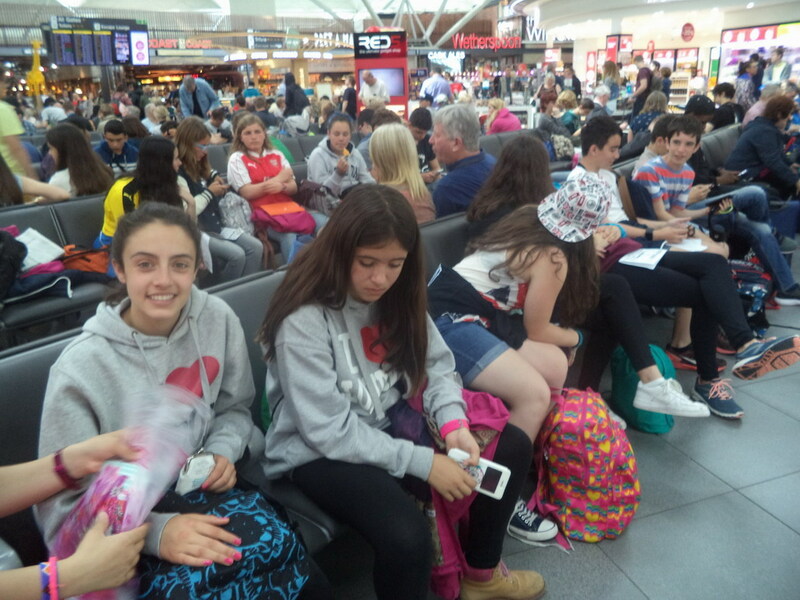 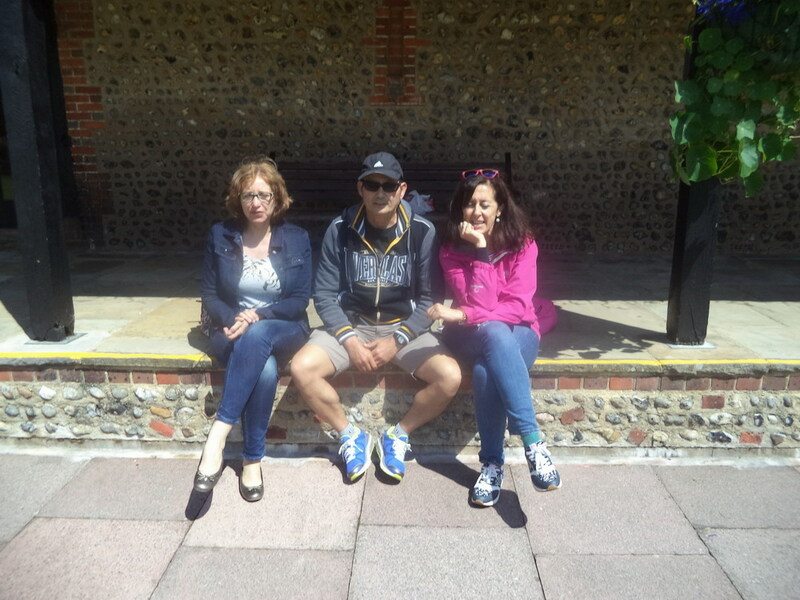 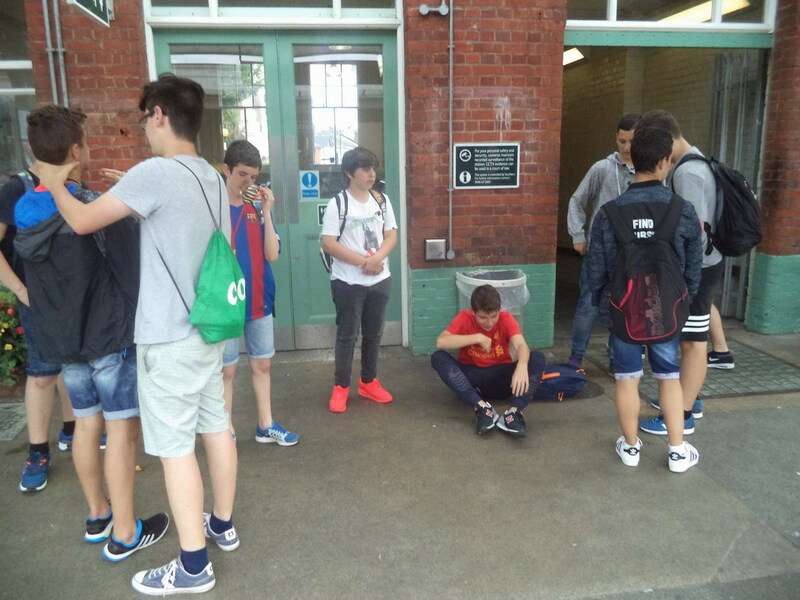 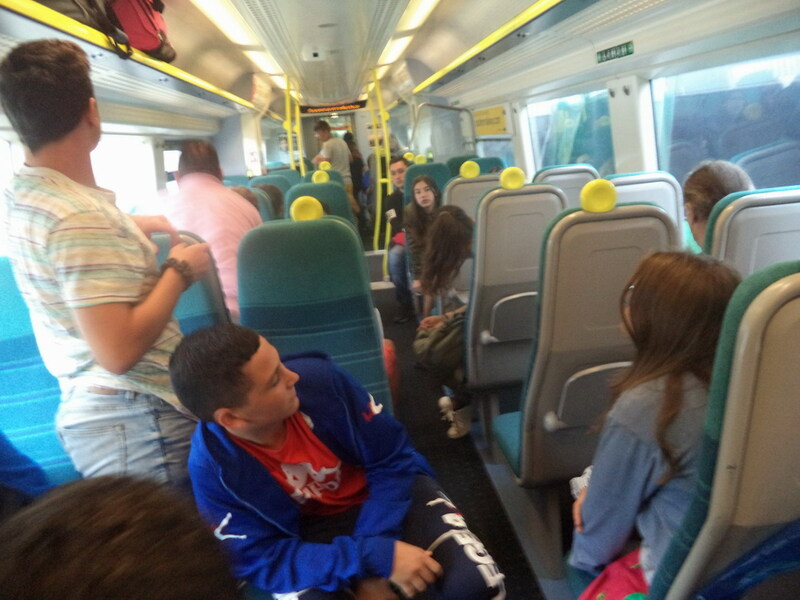 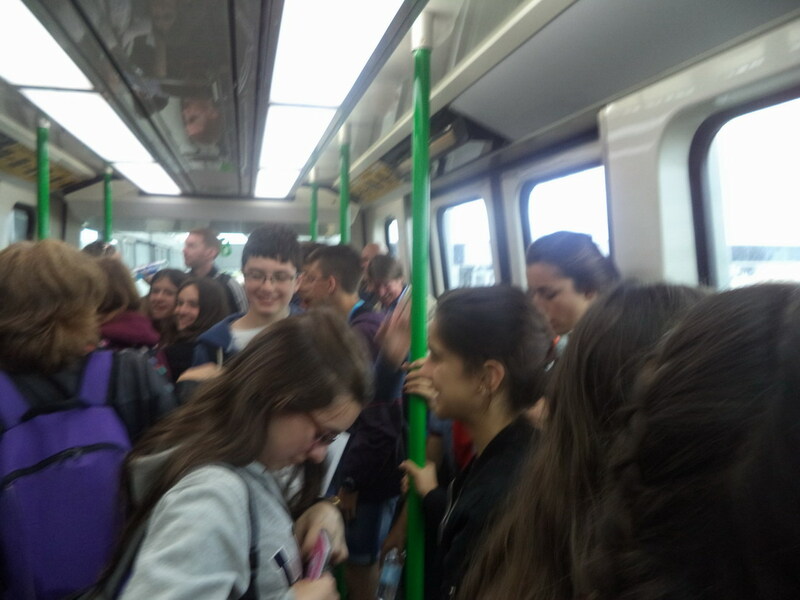 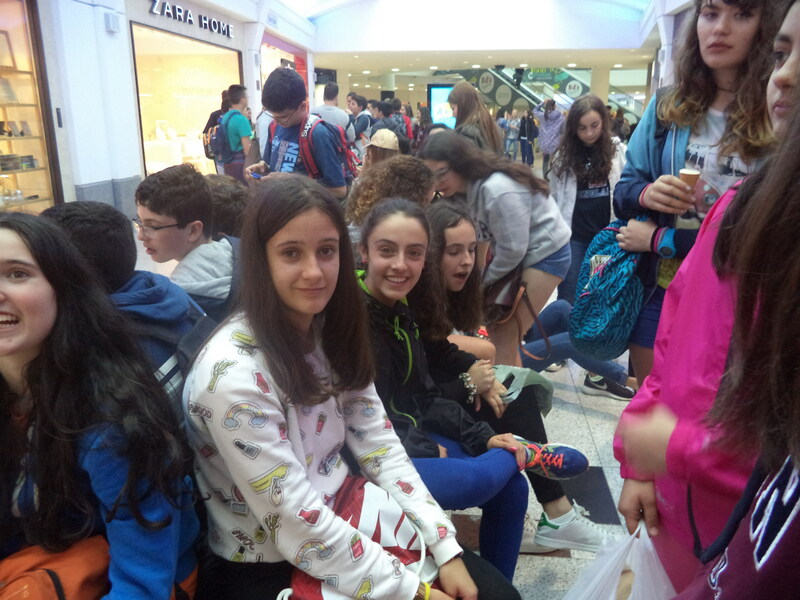 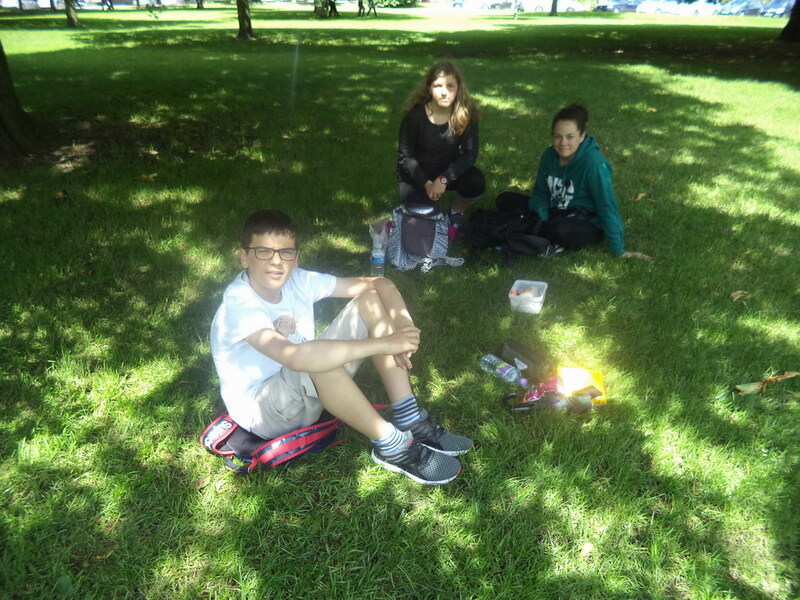 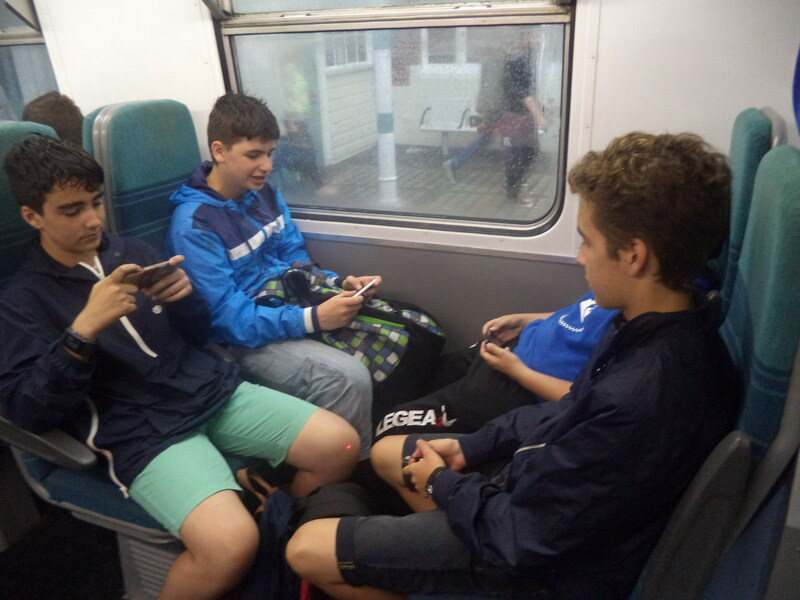 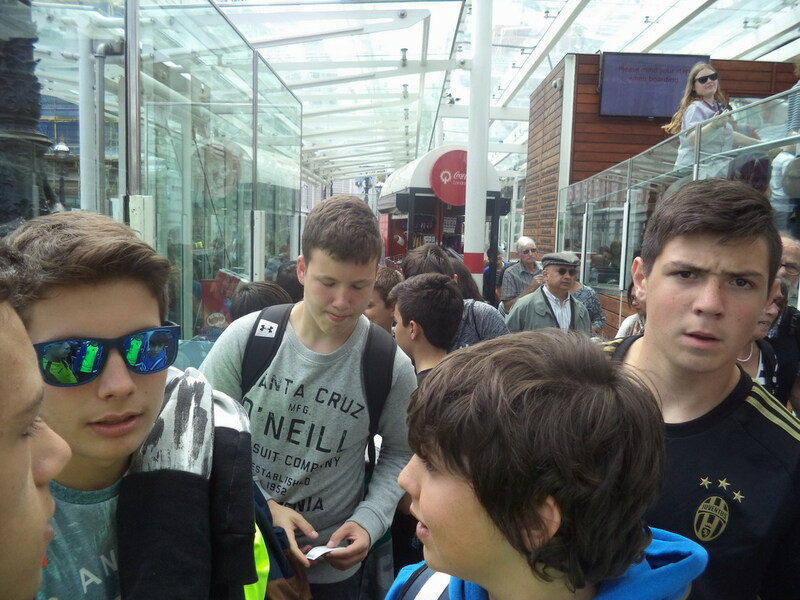 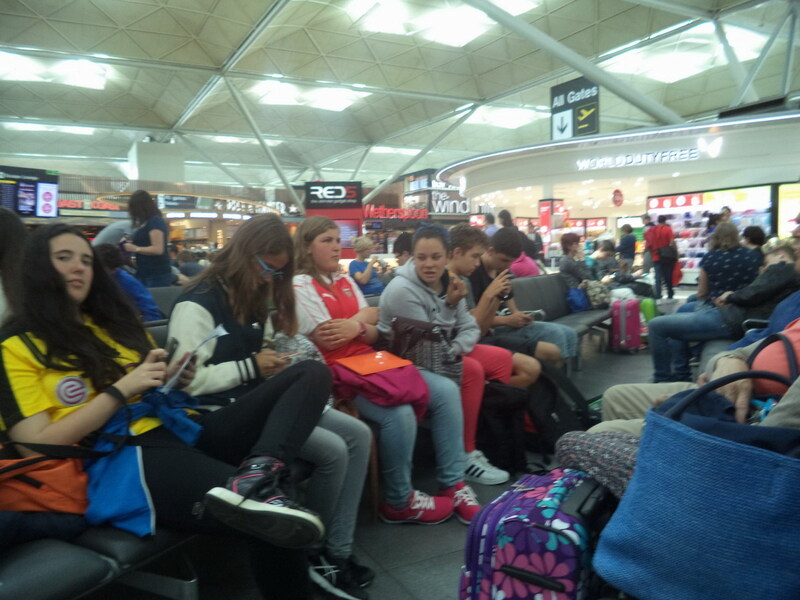 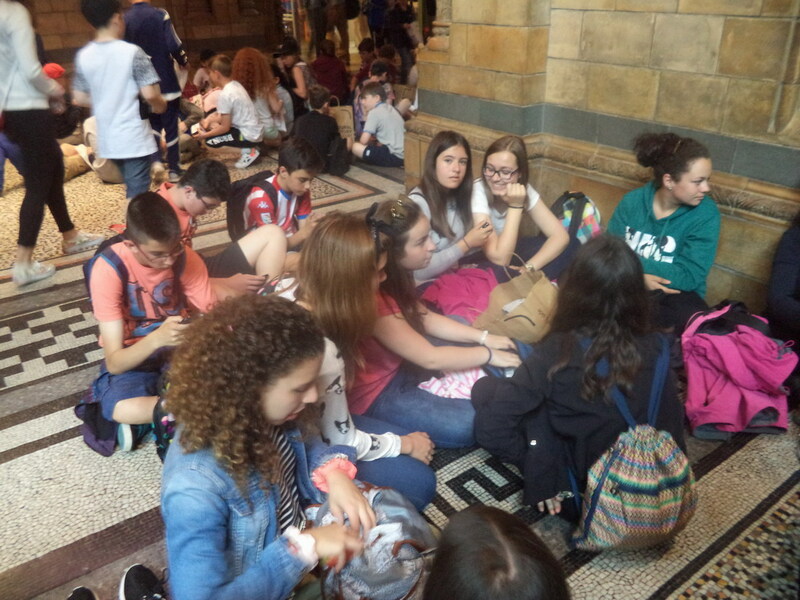 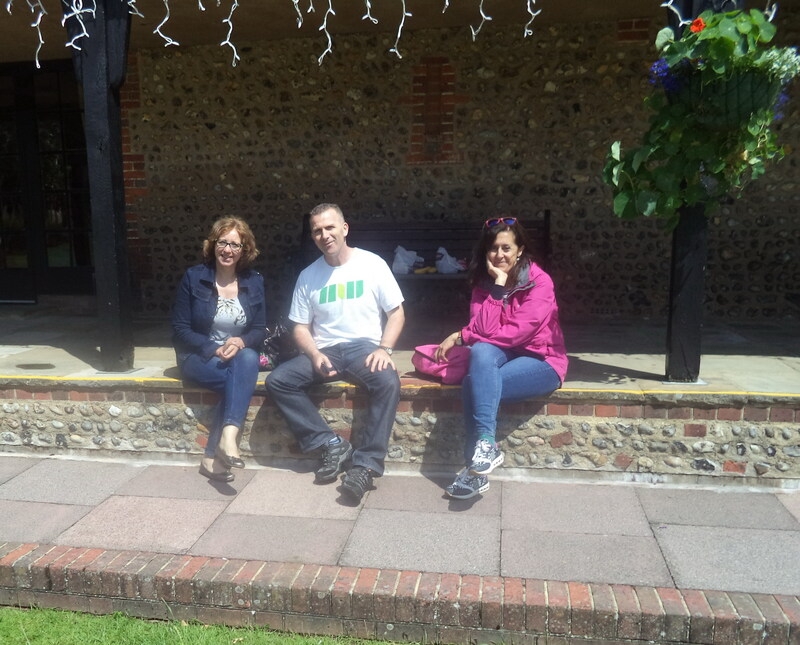 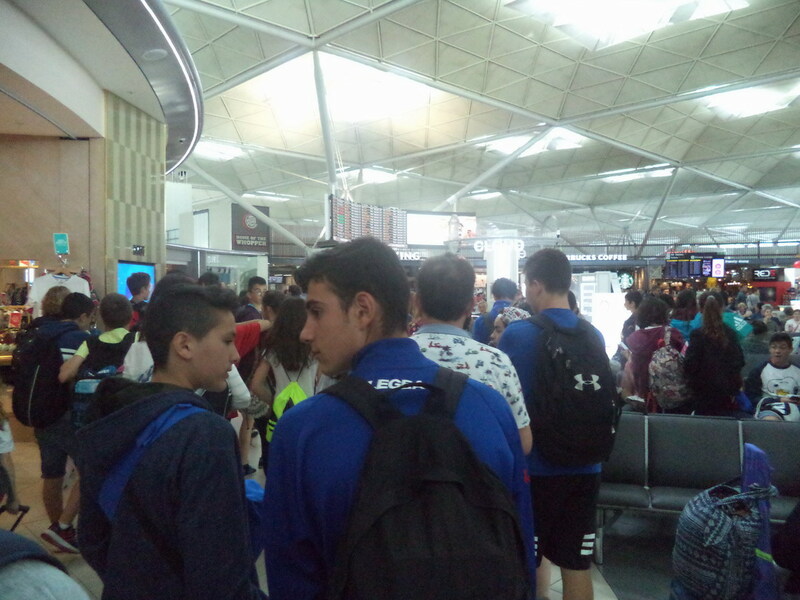 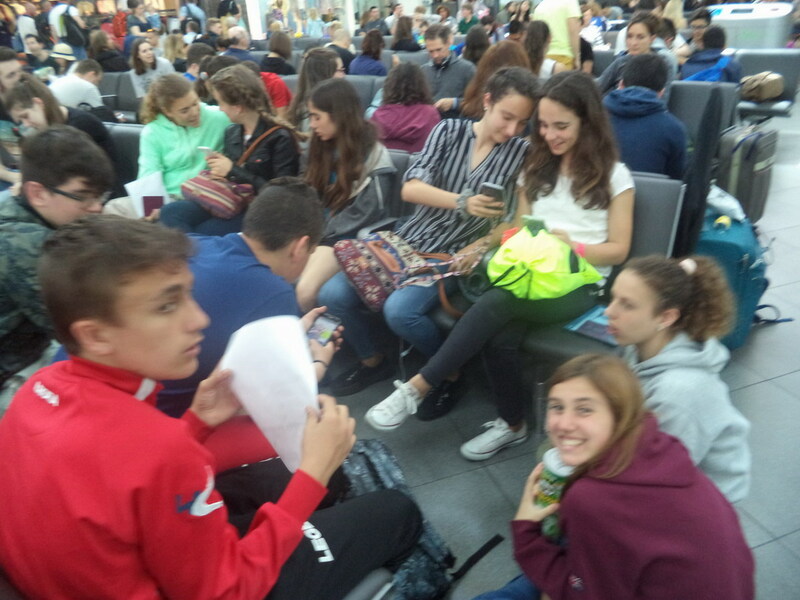 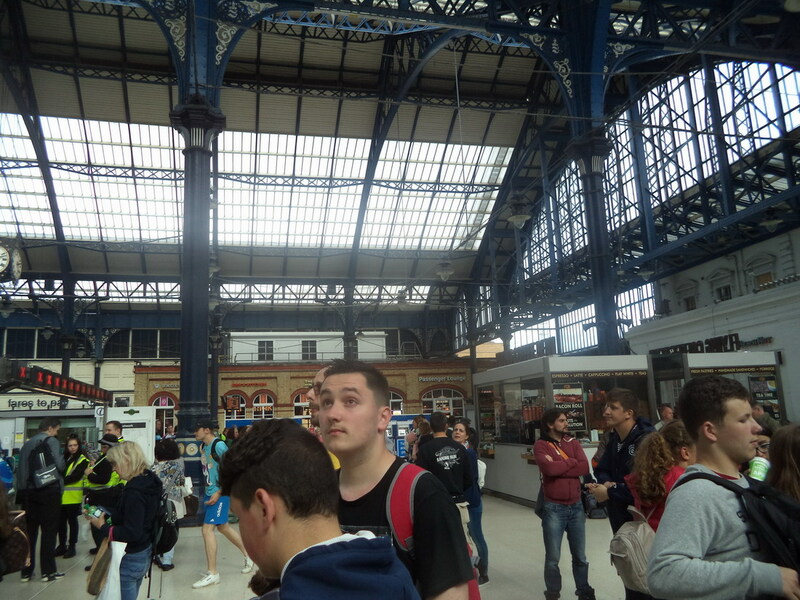 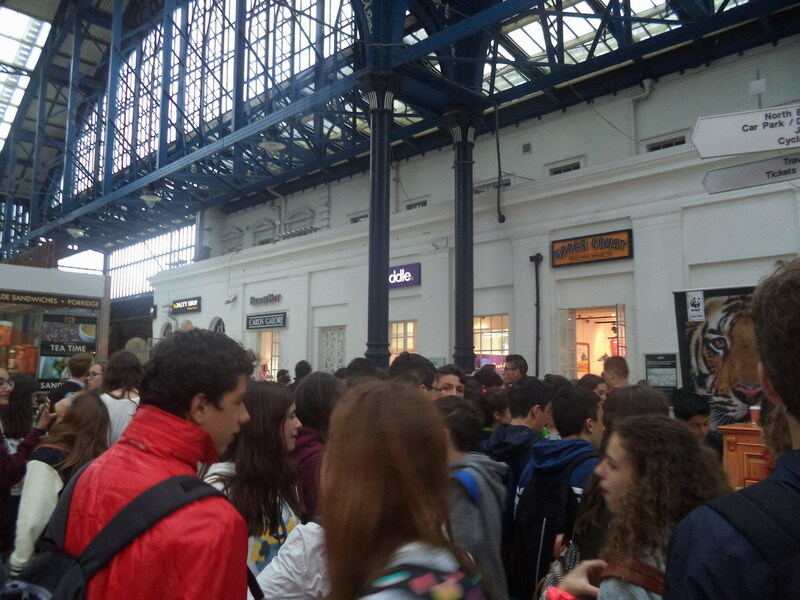 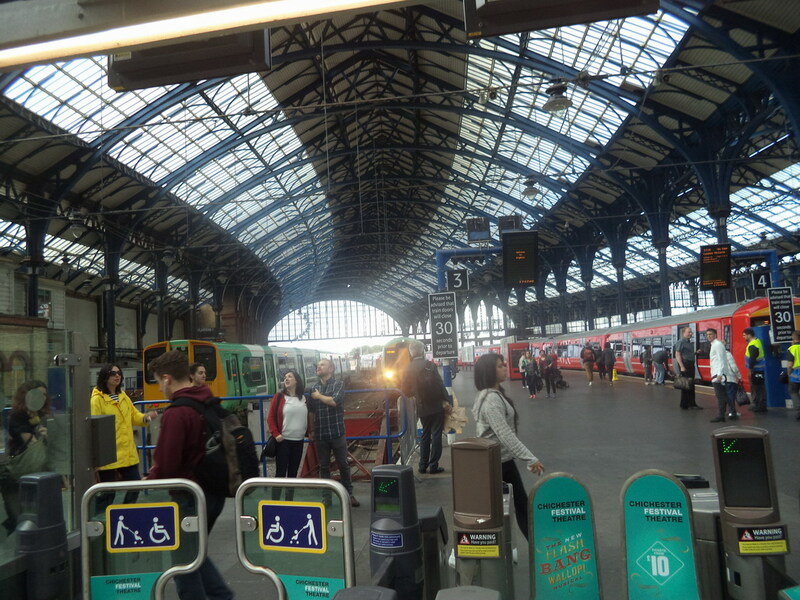 On our last day, we left Worthing very early and arrived at Stansted on time. 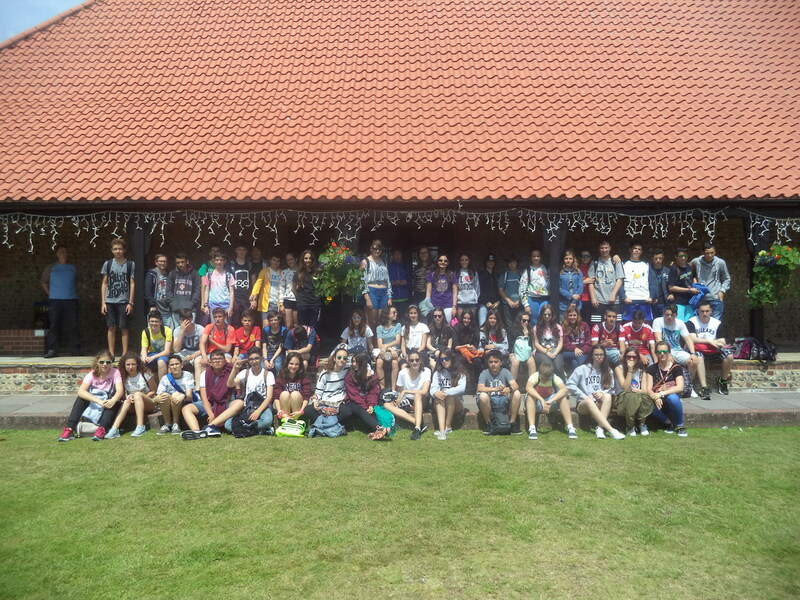 It was a great journey. 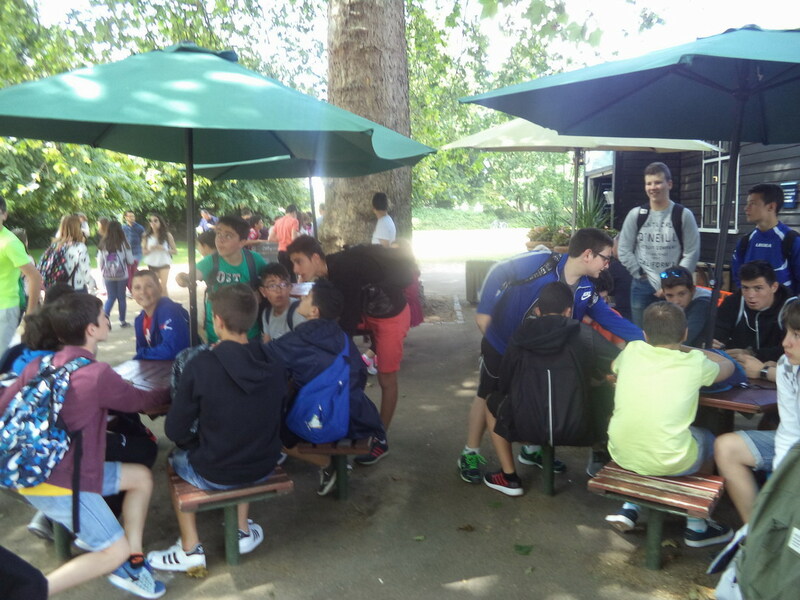 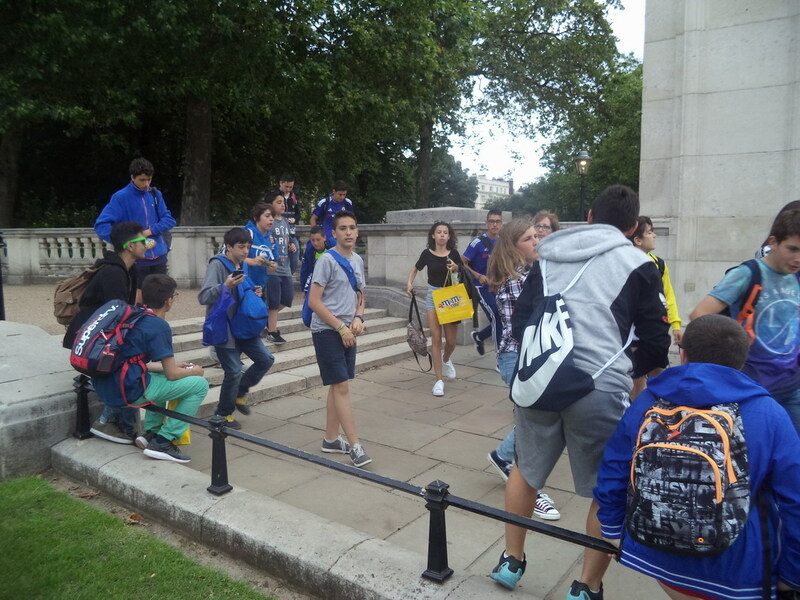 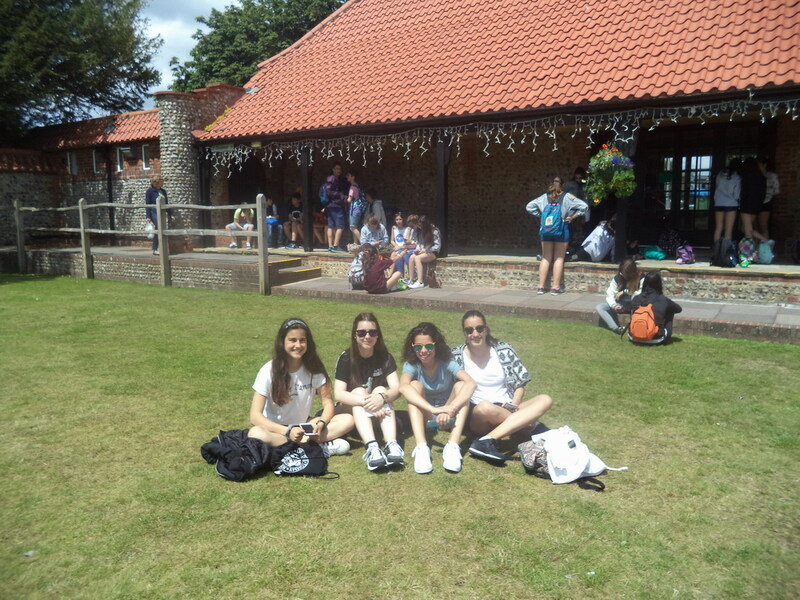 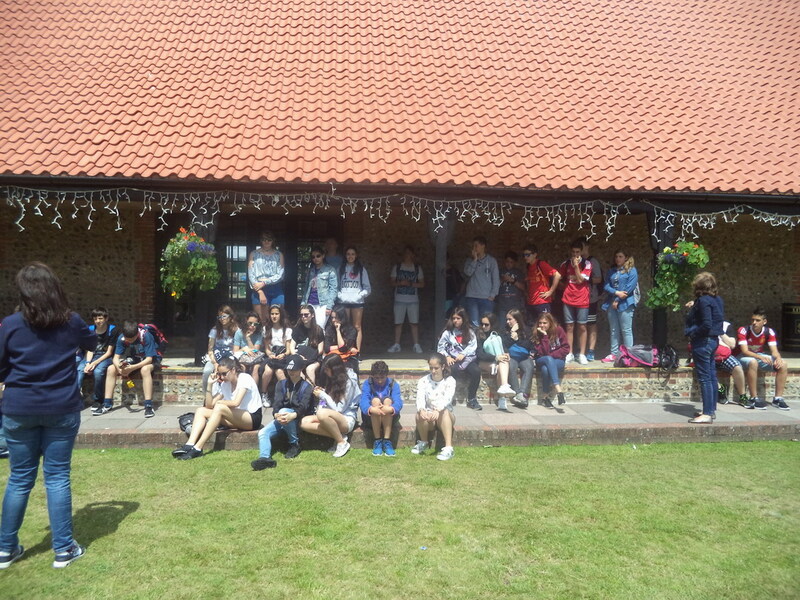 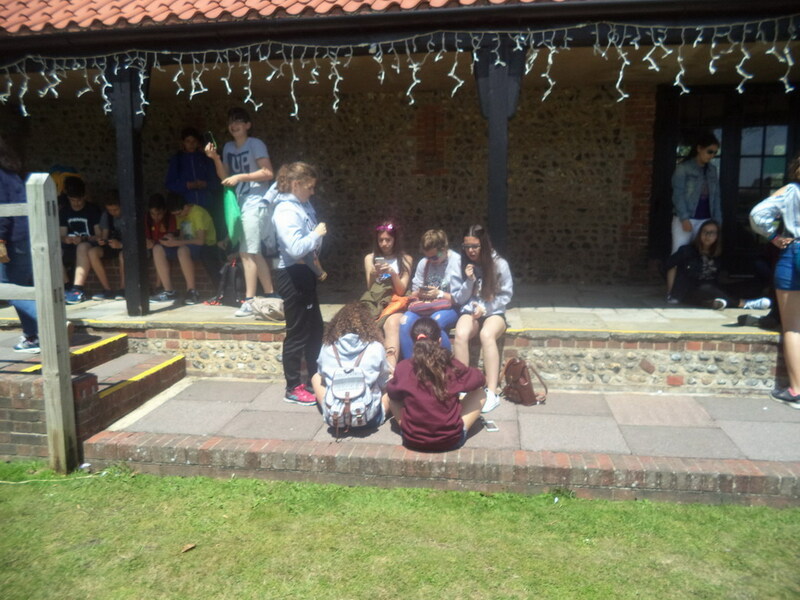 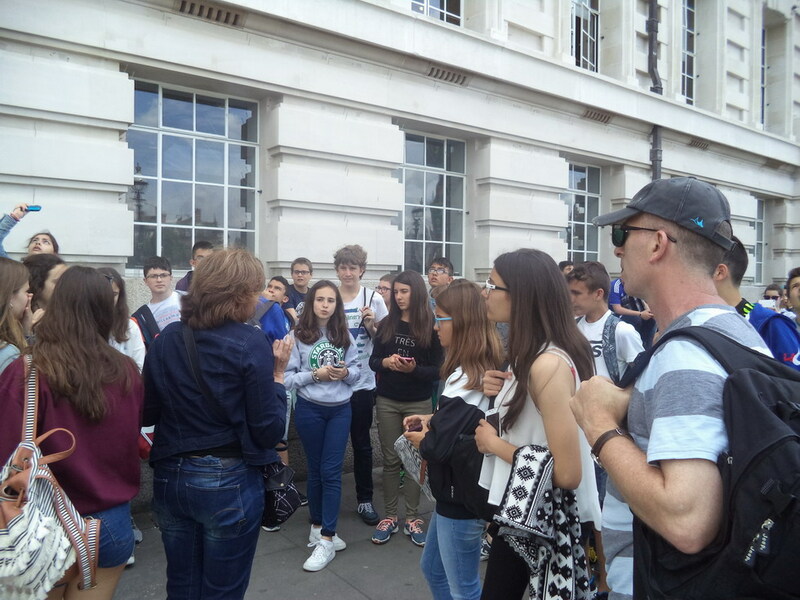 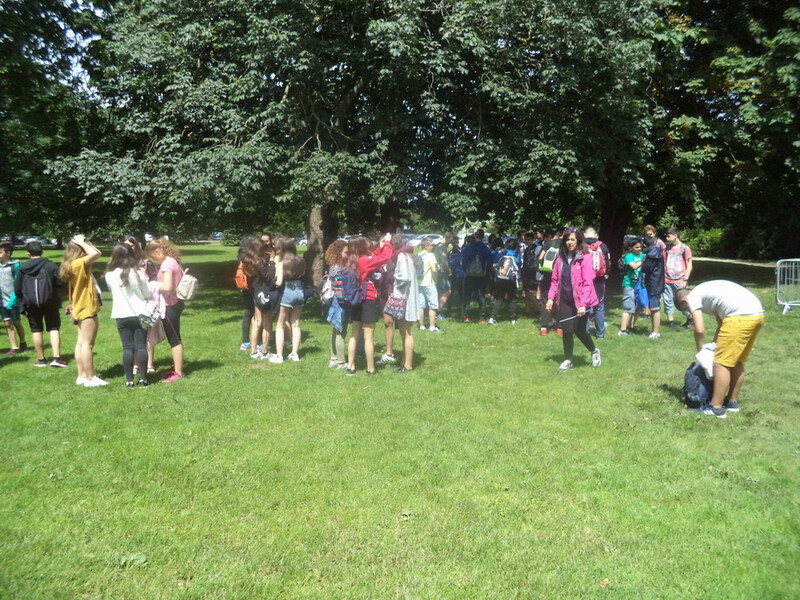 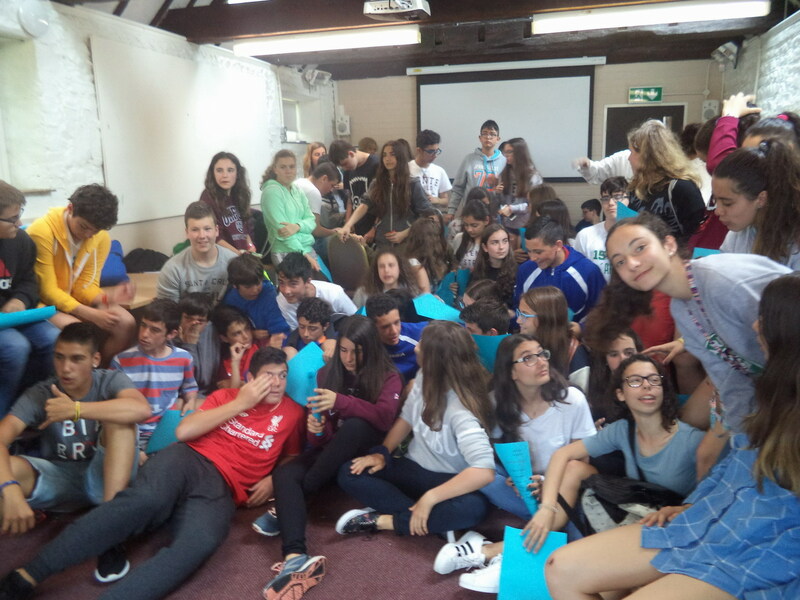 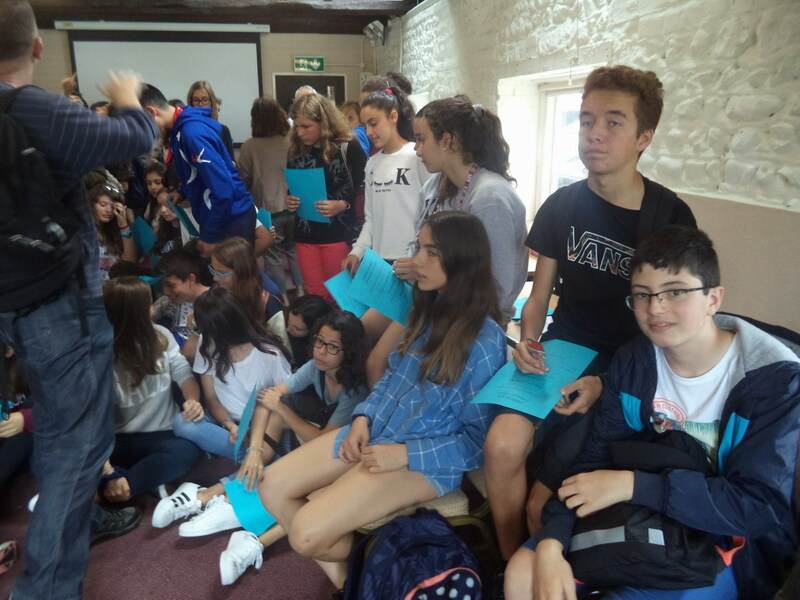 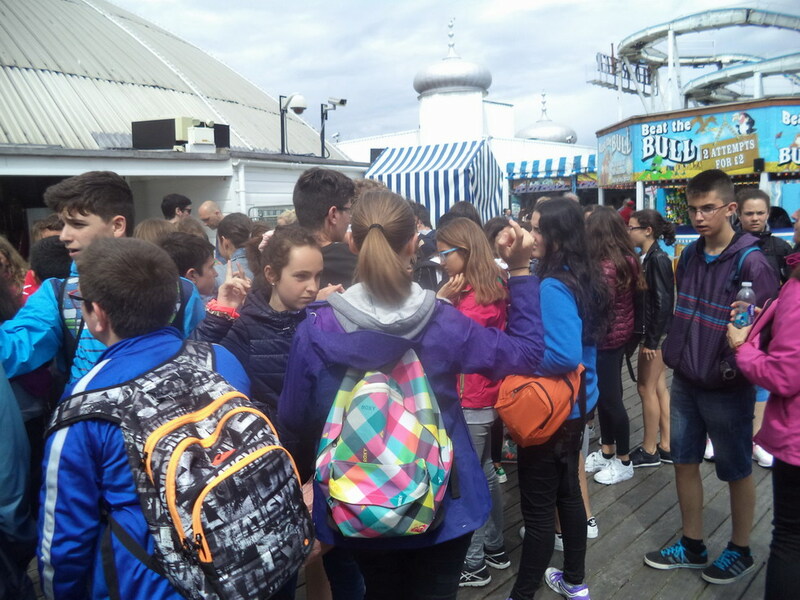 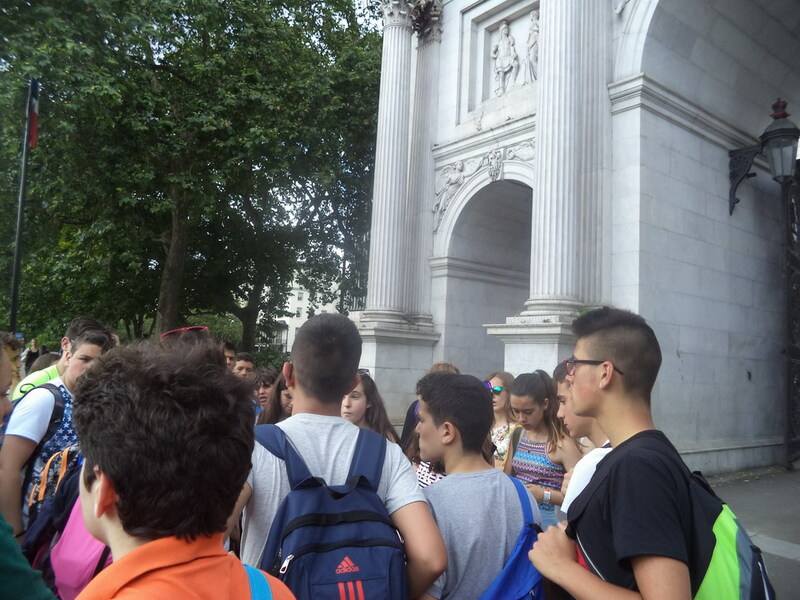 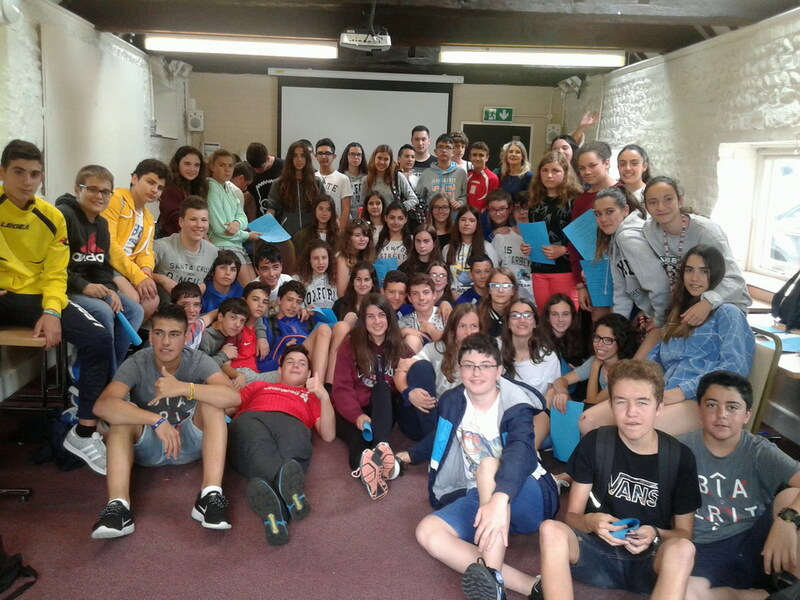 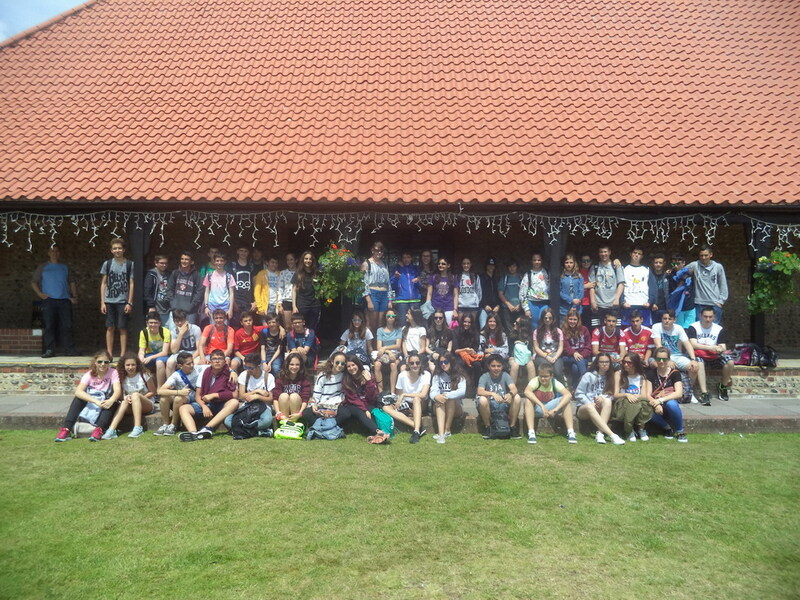 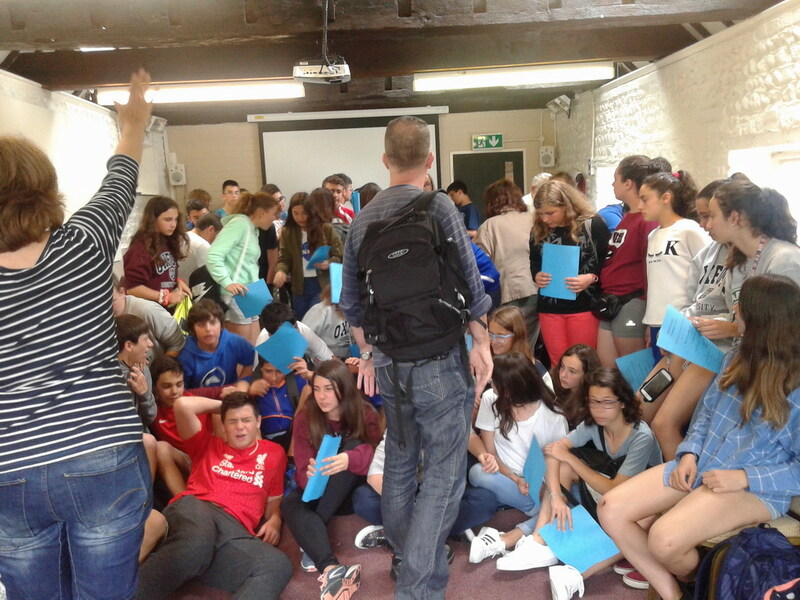 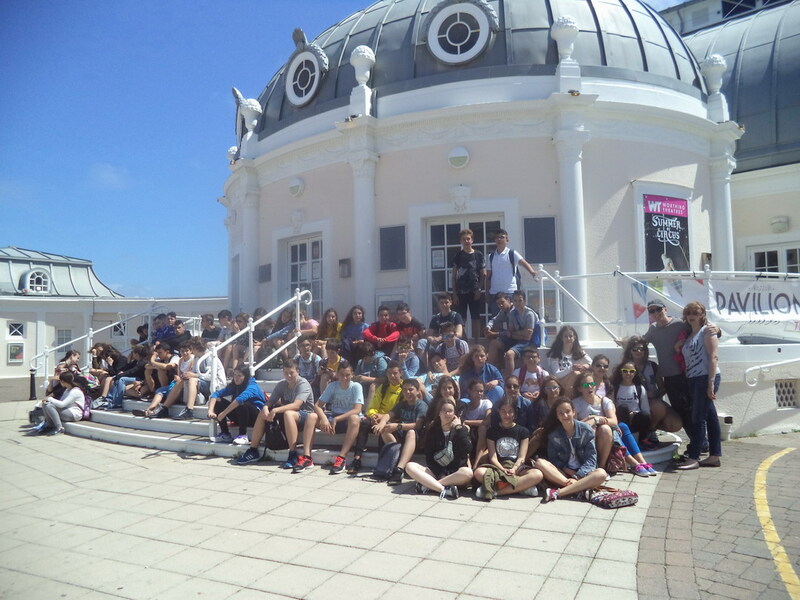 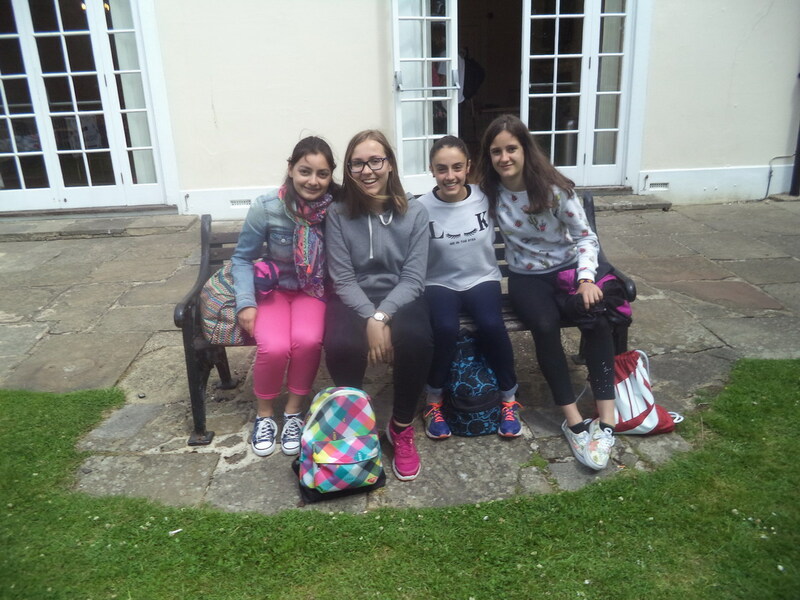 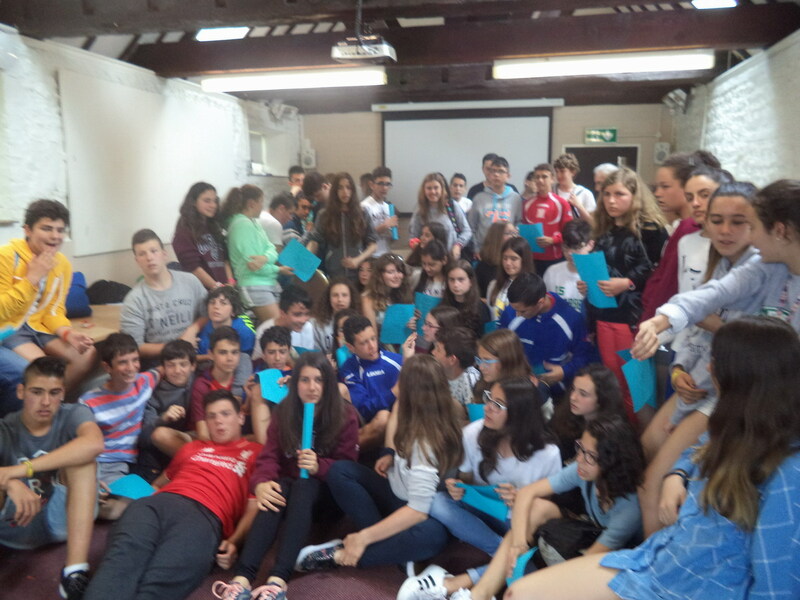 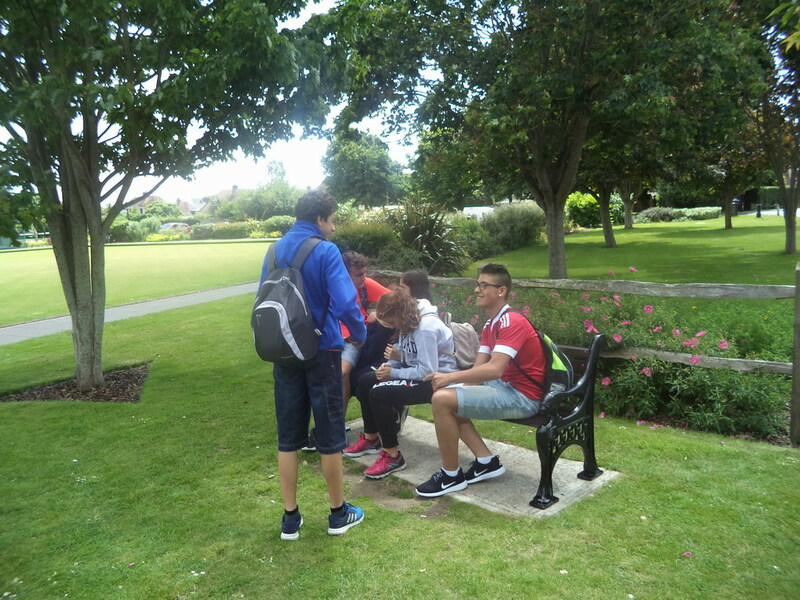 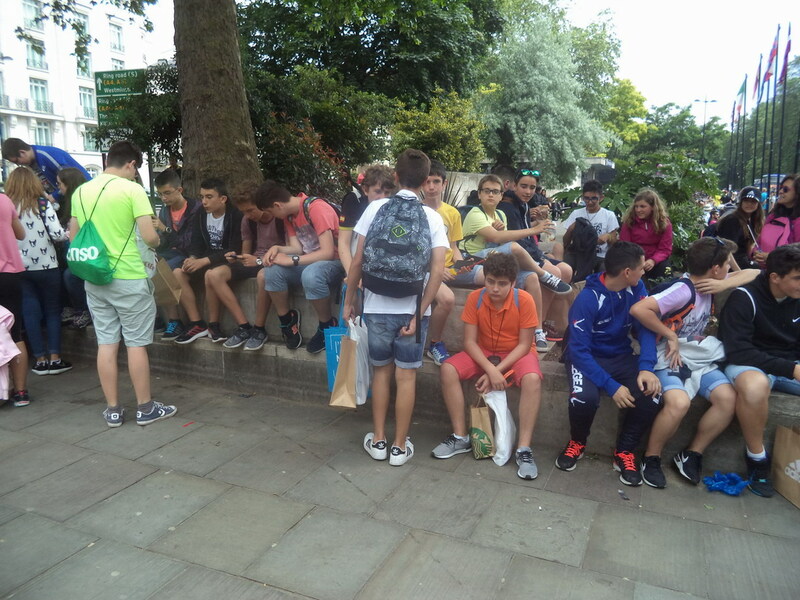 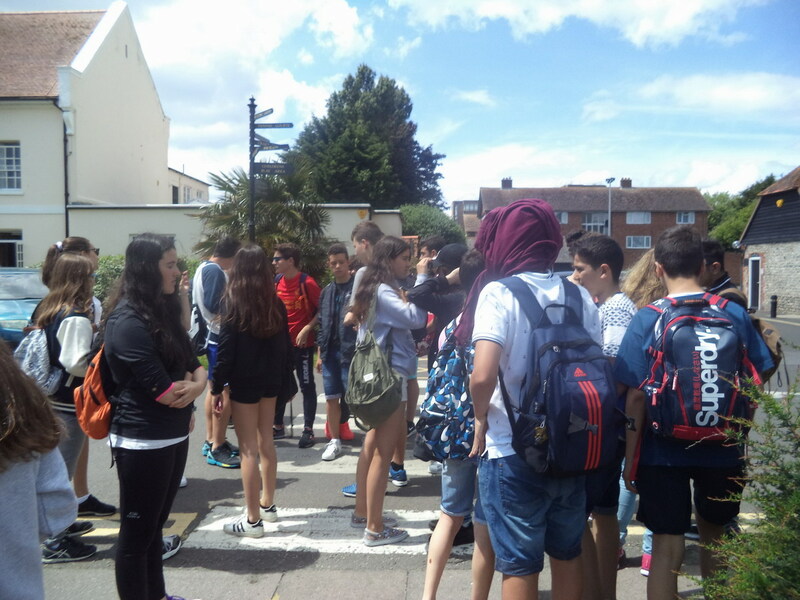 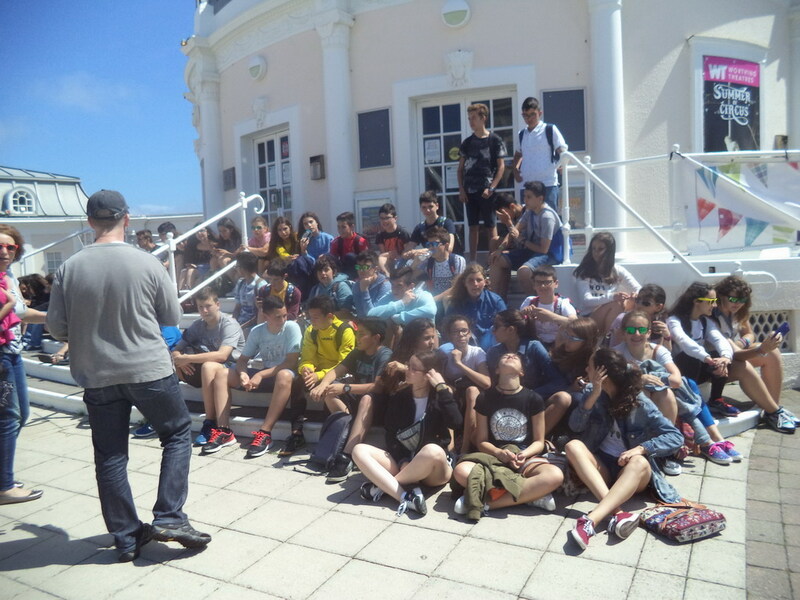 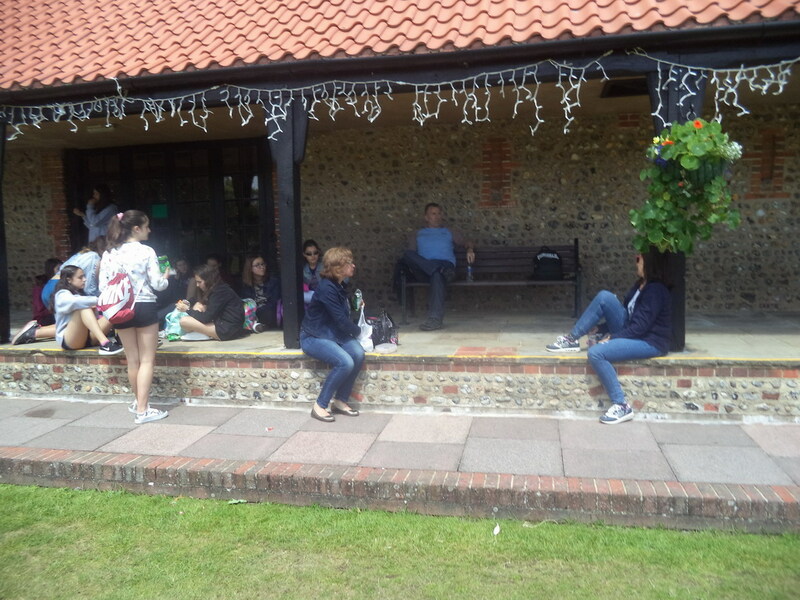 On our last day in Worthing, the students received their certificates in the school. 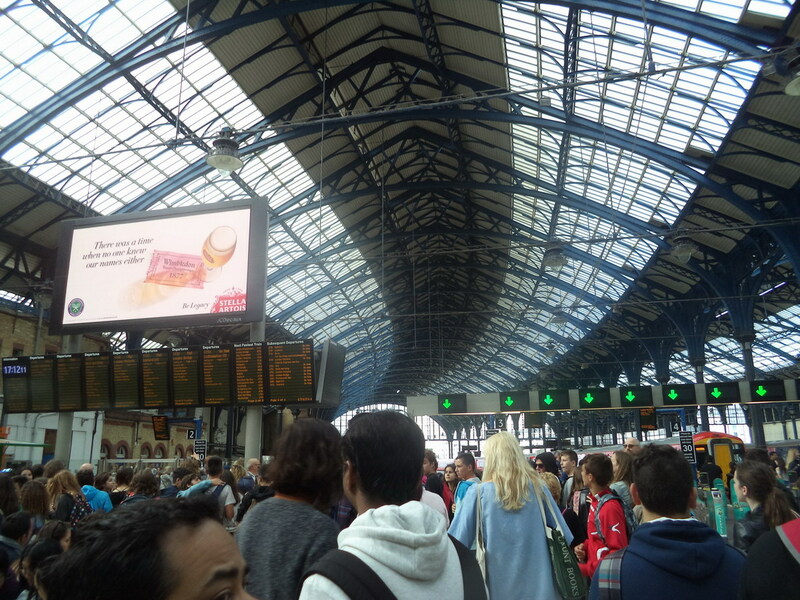 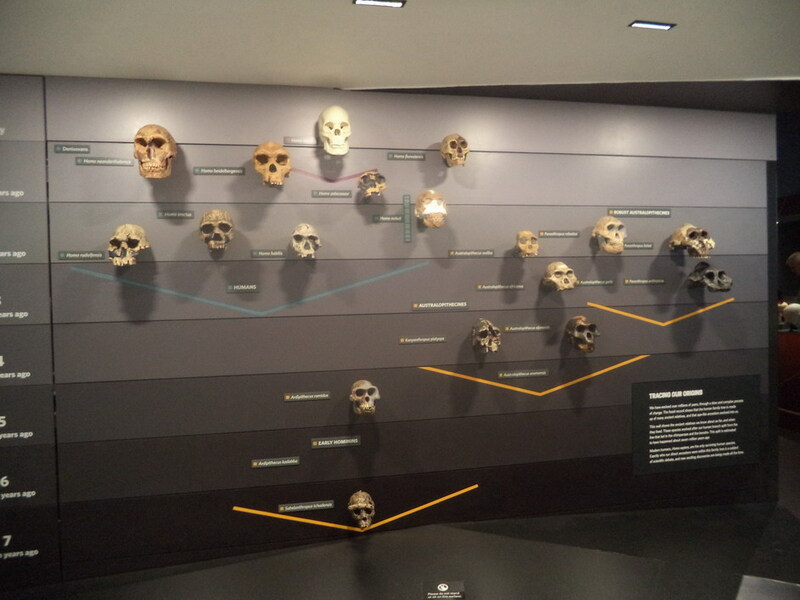 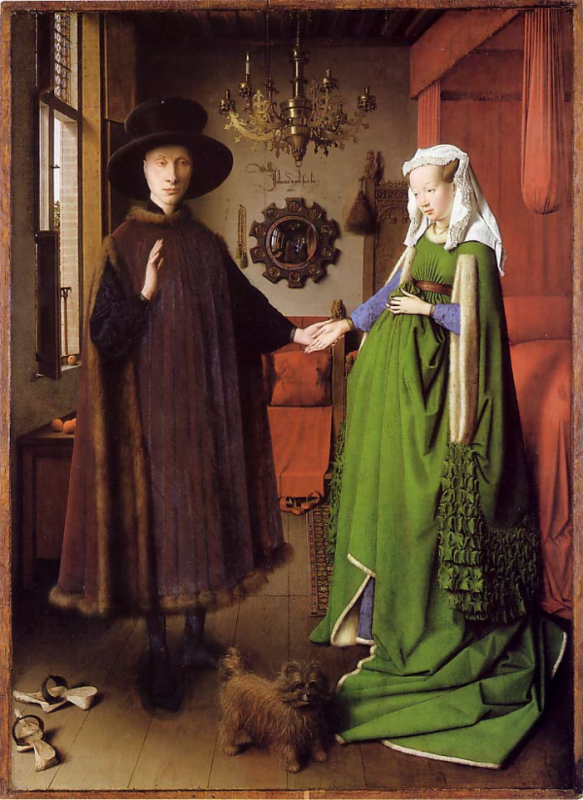 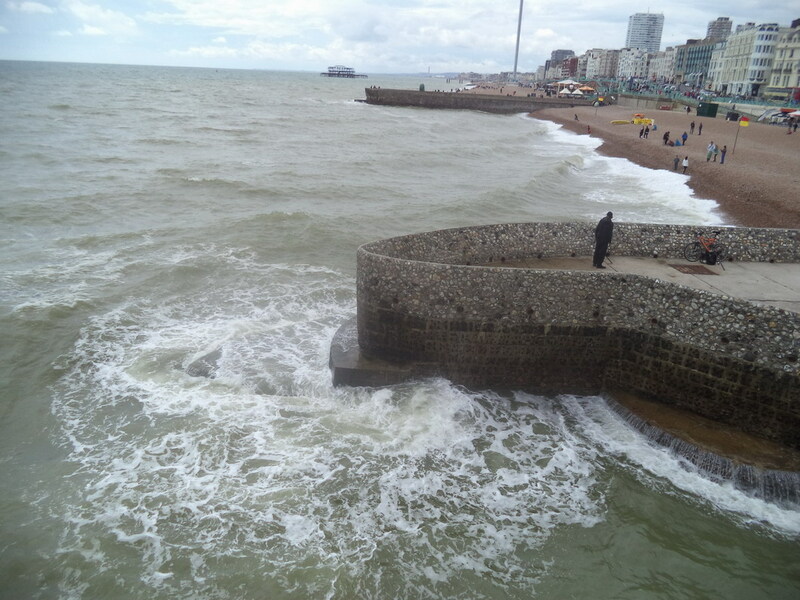 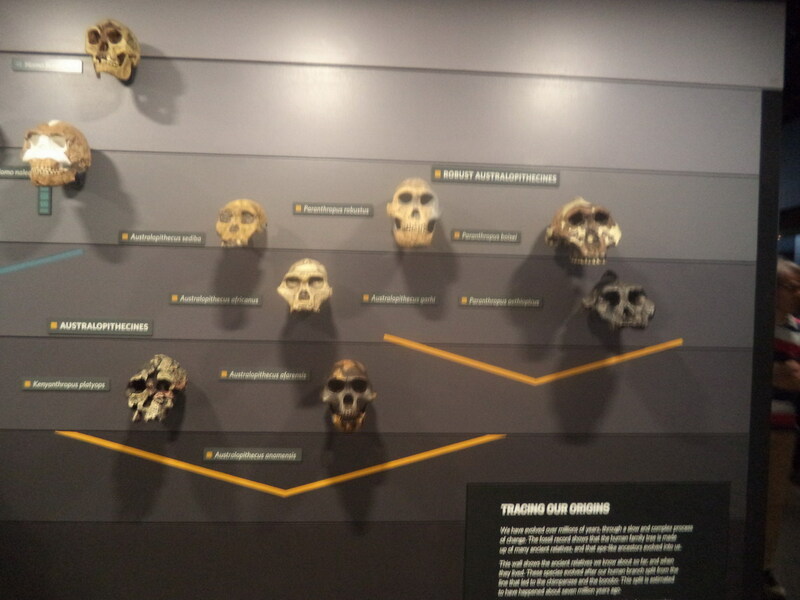 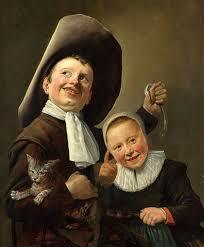 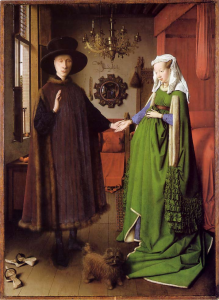 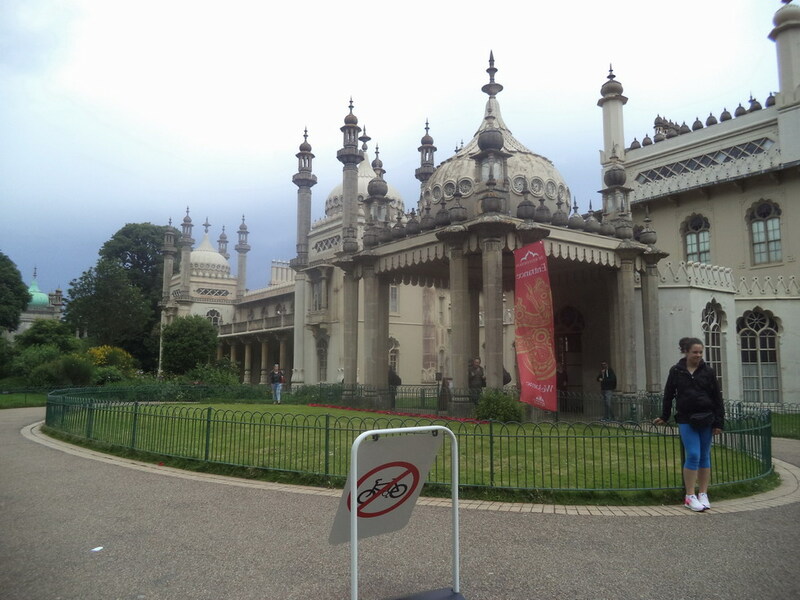 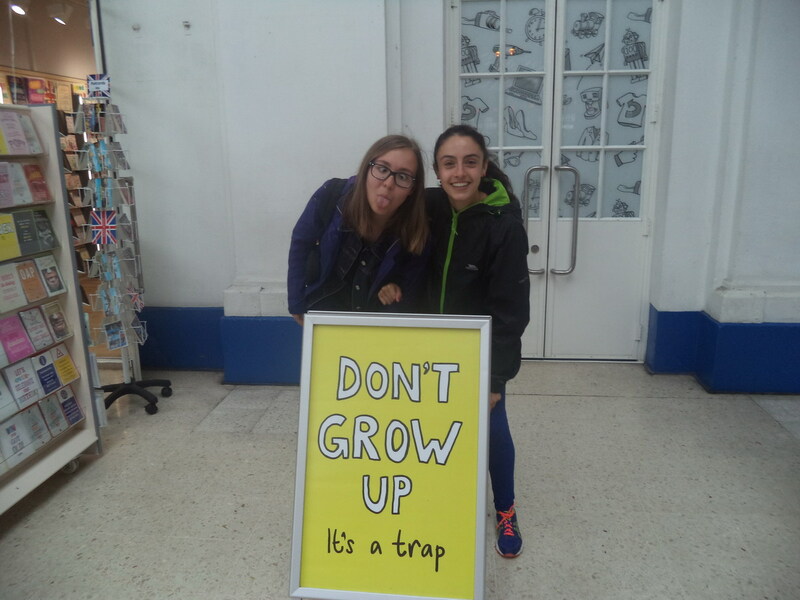 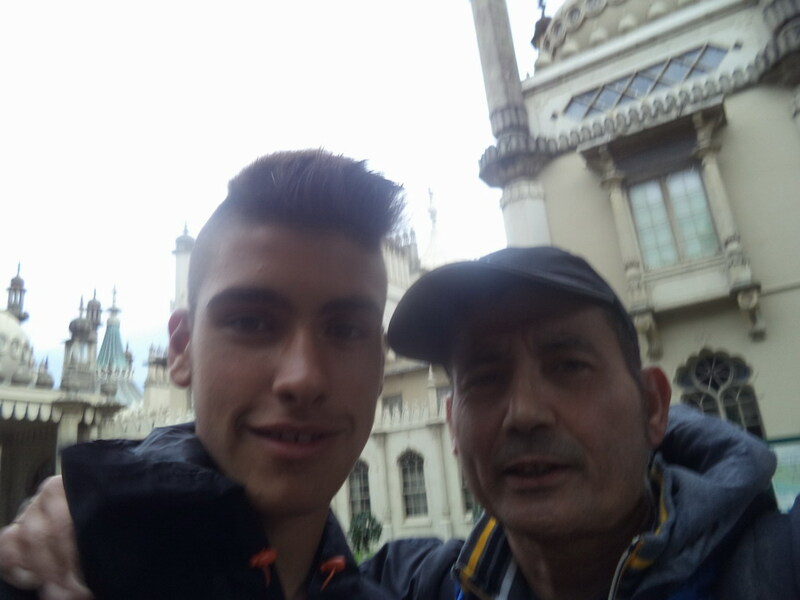 Later, we went to Brighton for some shopping. 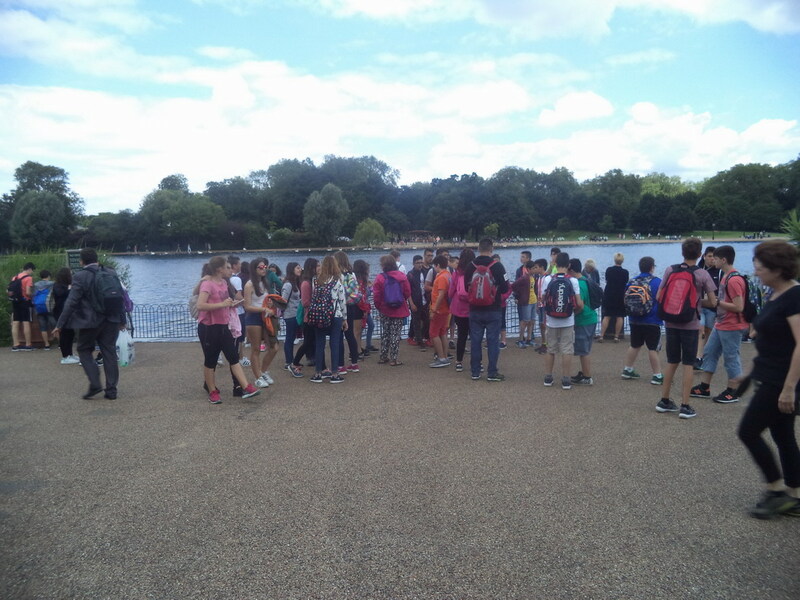 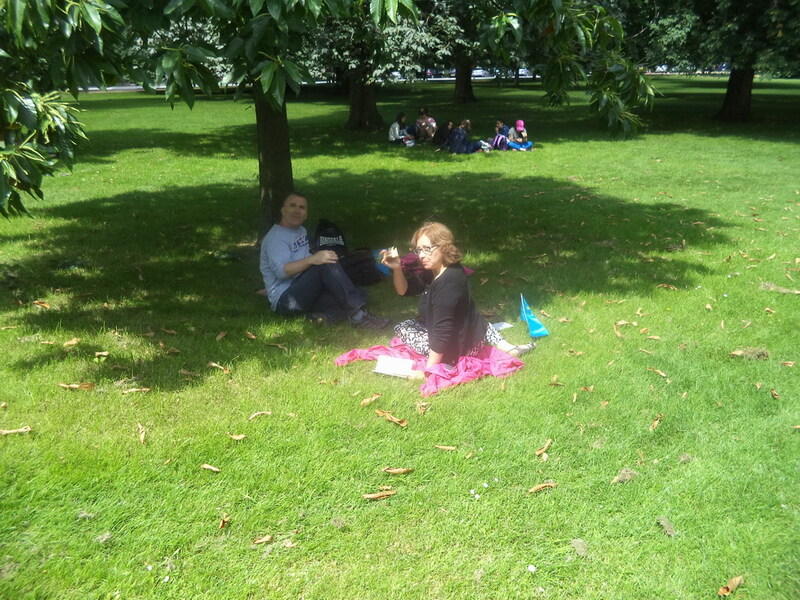 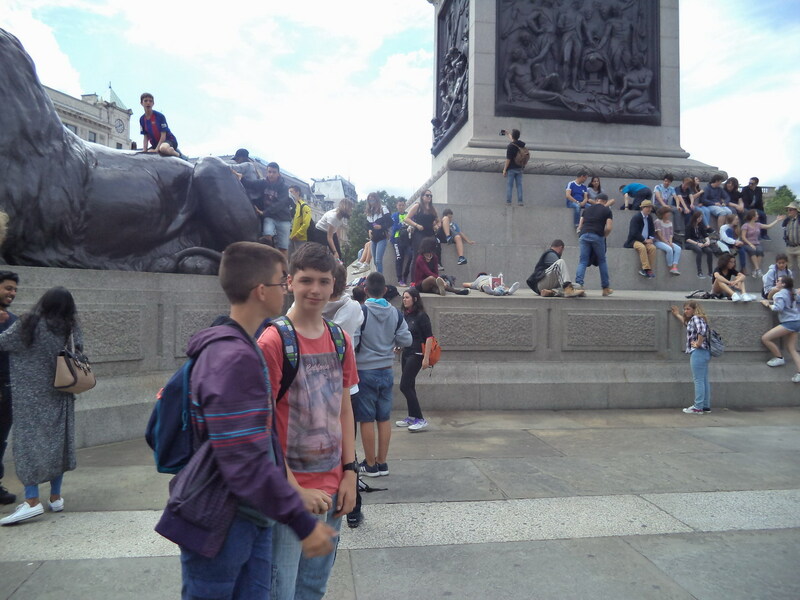 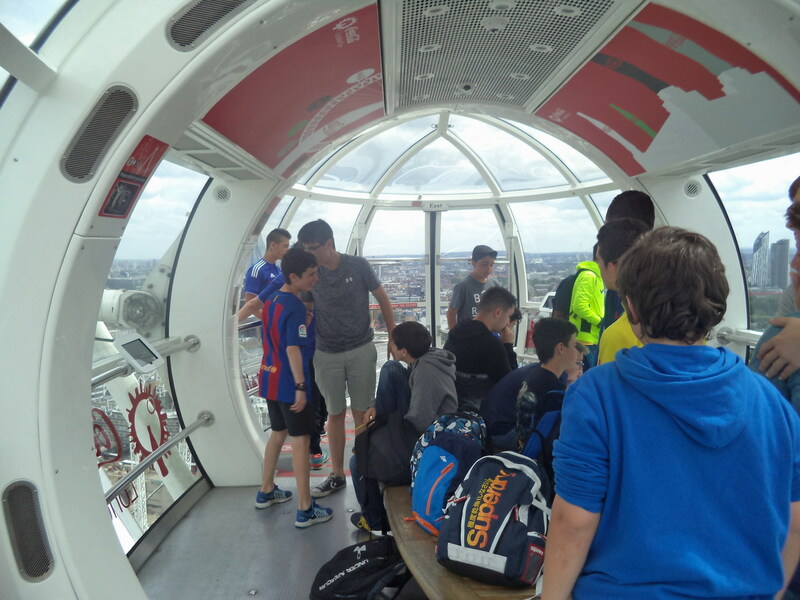 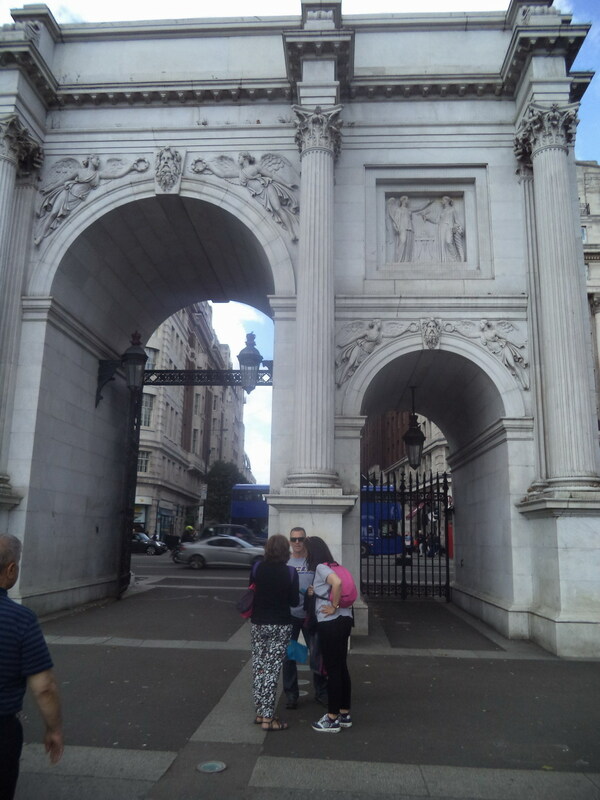 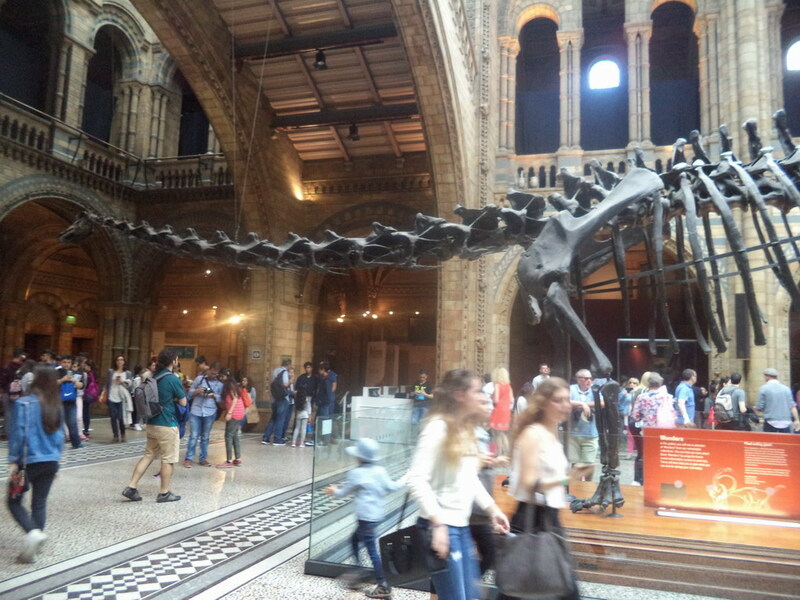 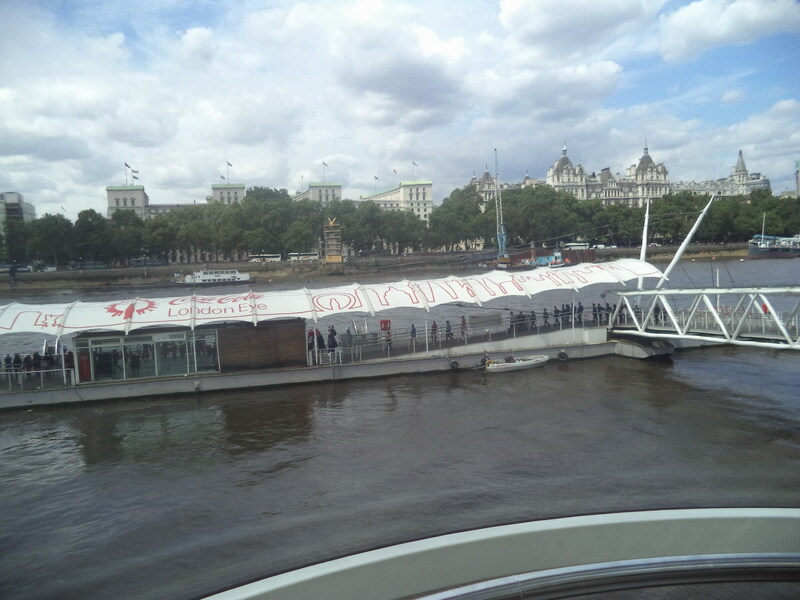 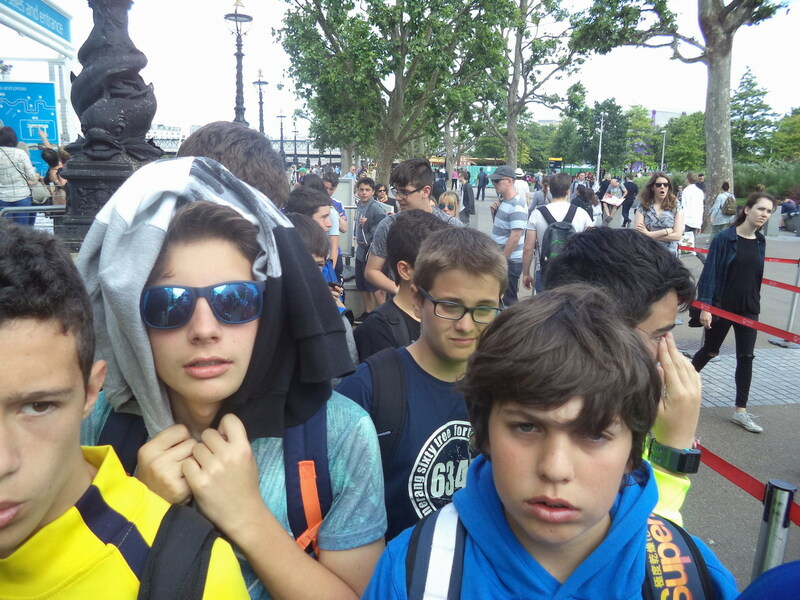 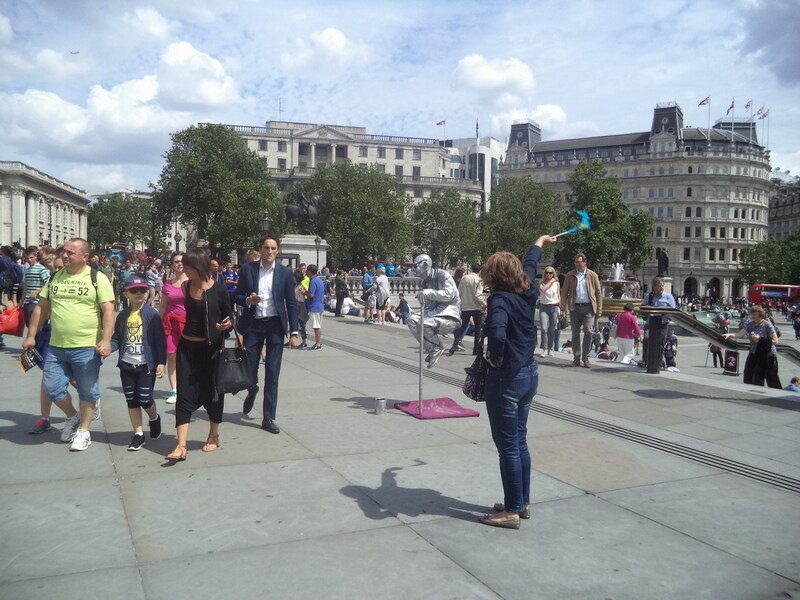 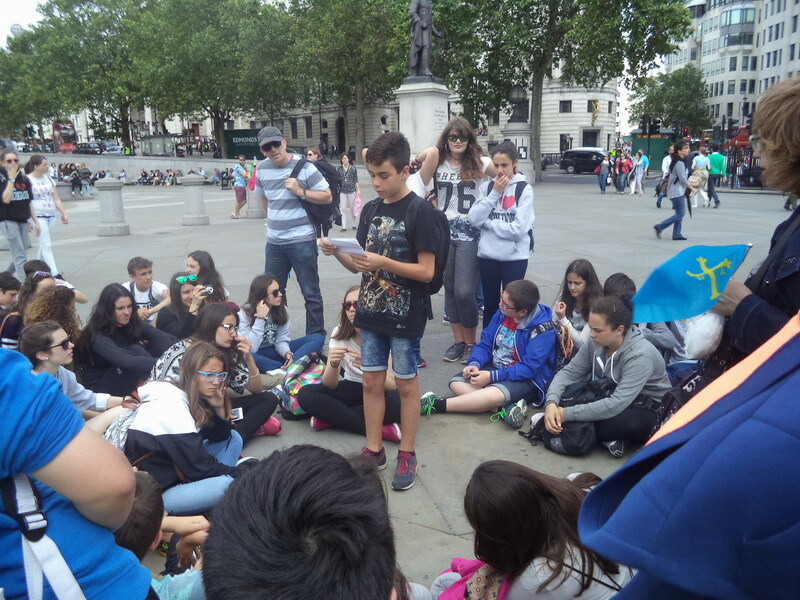 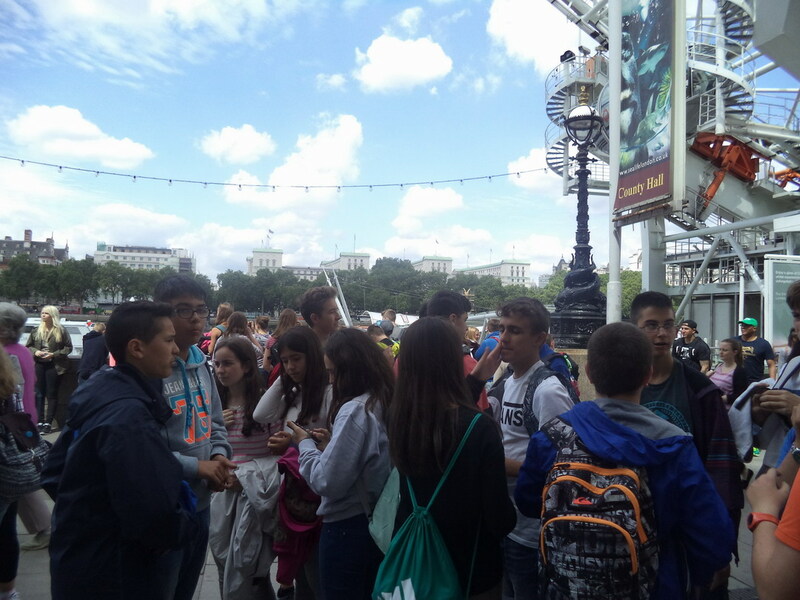 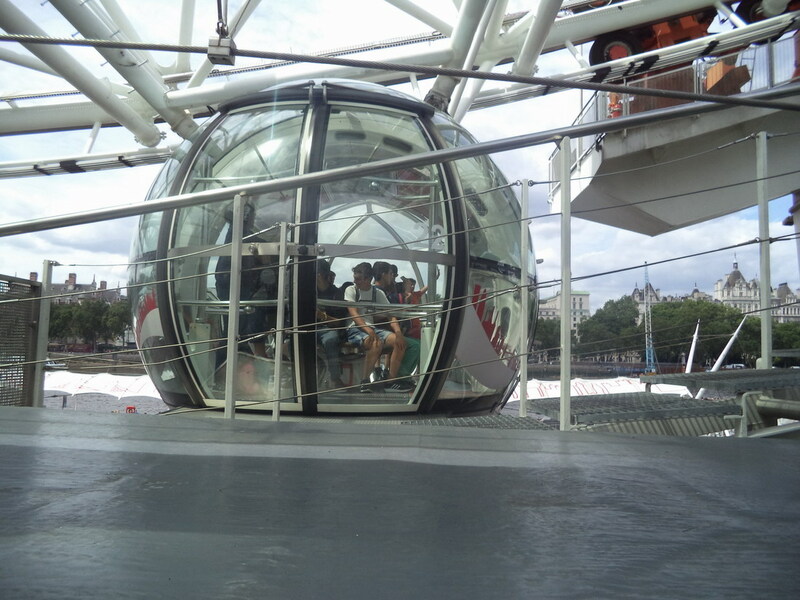 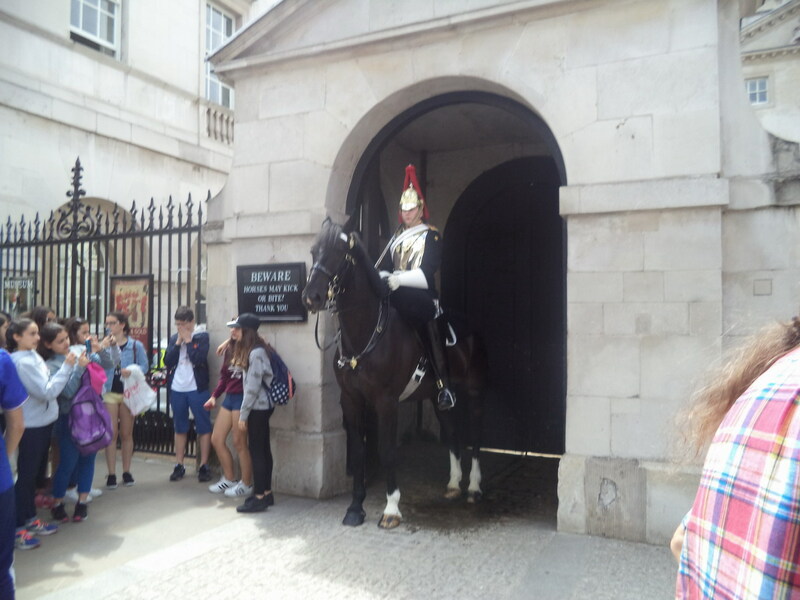 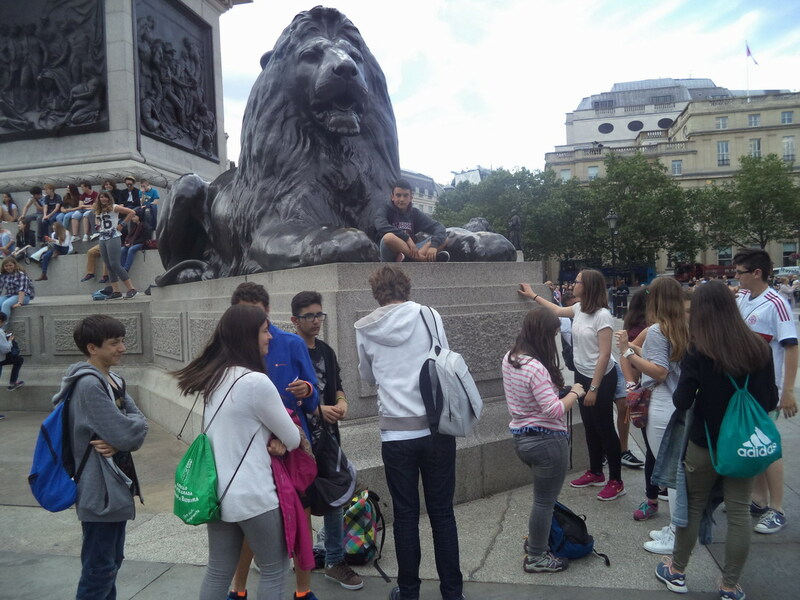 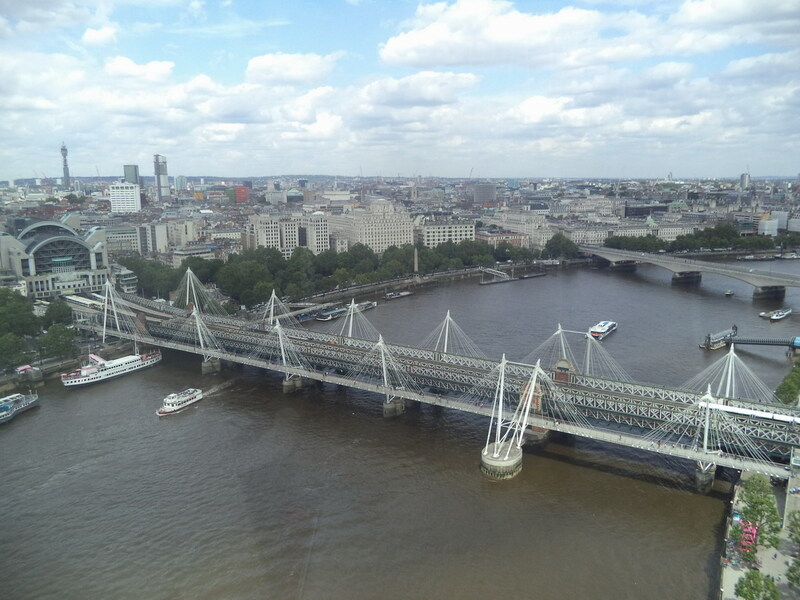 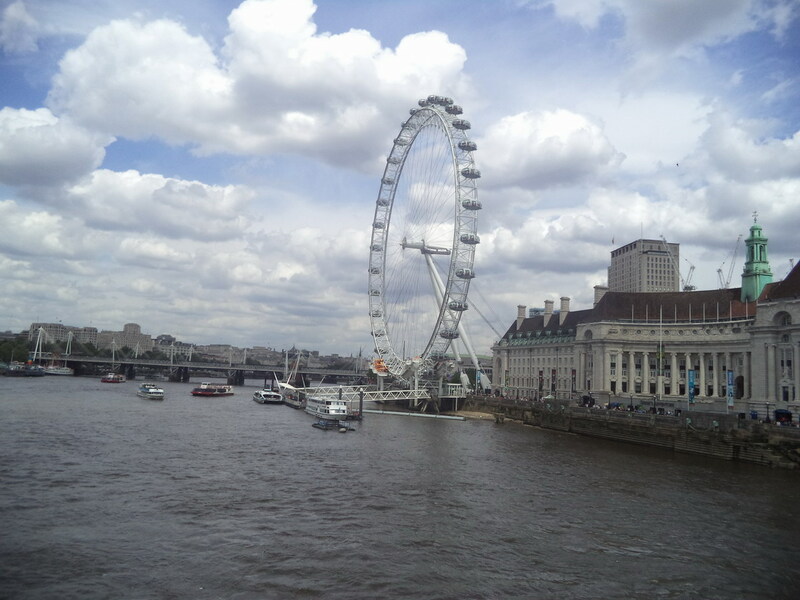 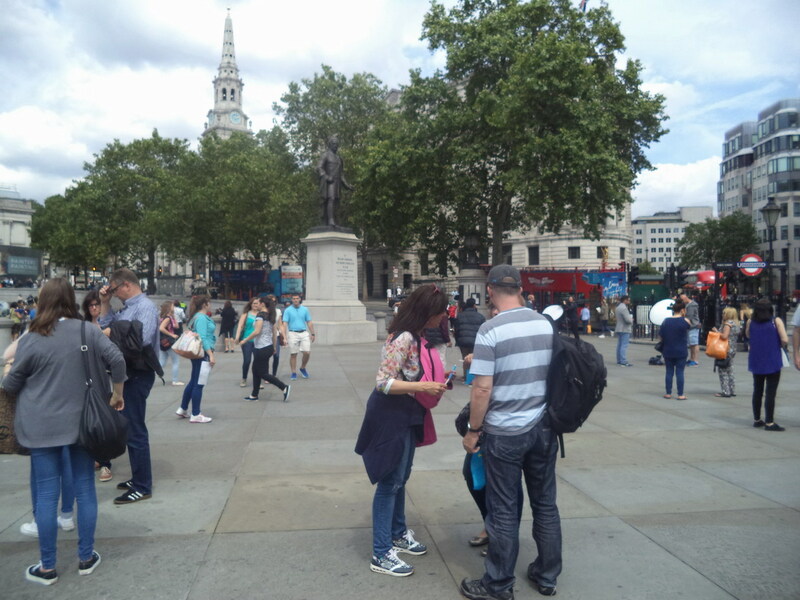 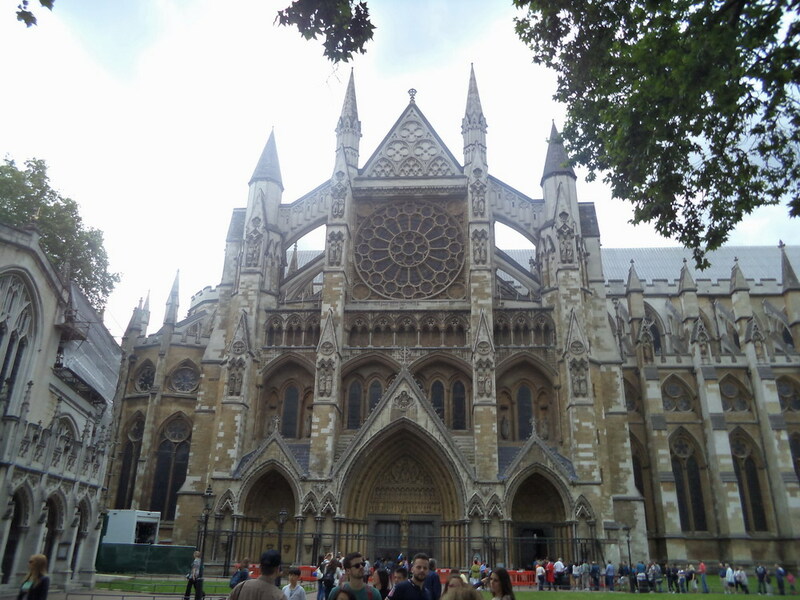 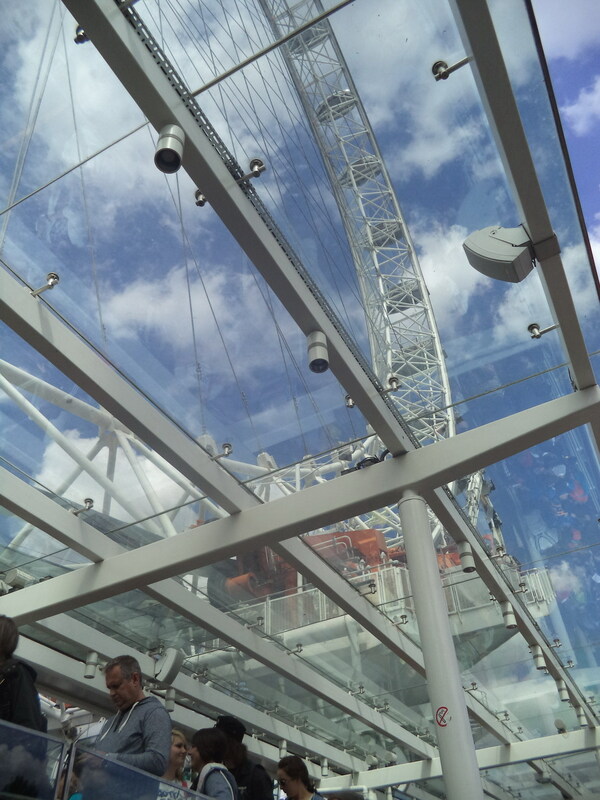 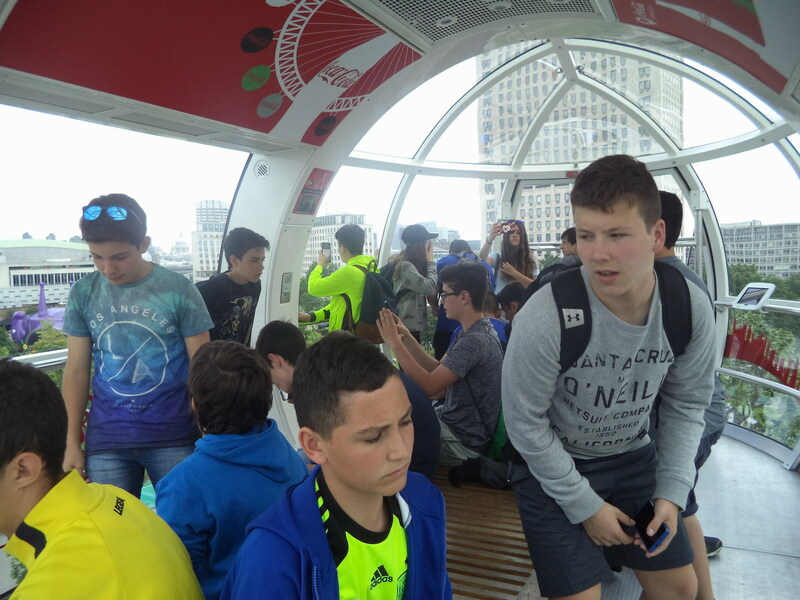 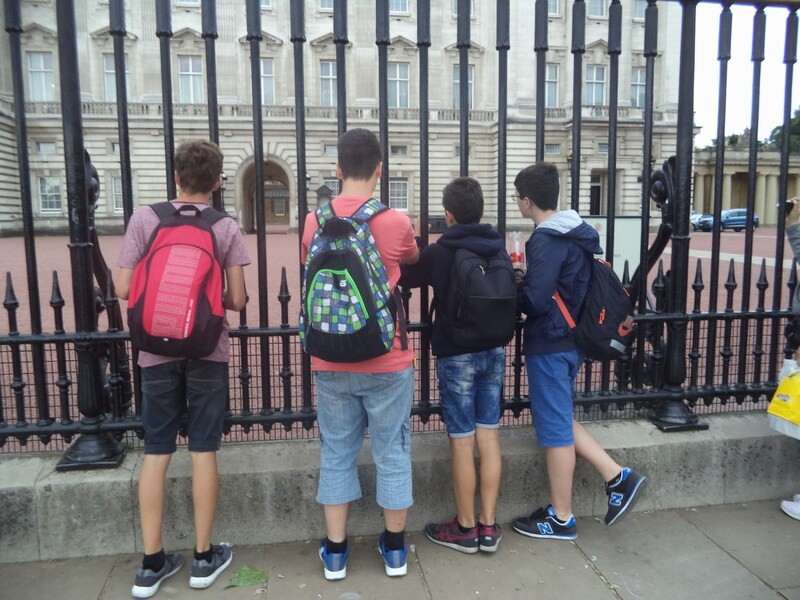 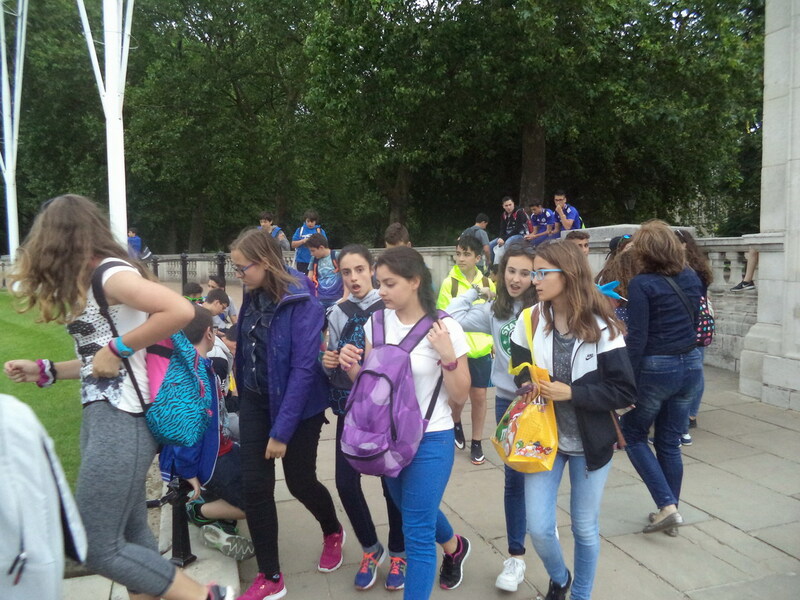 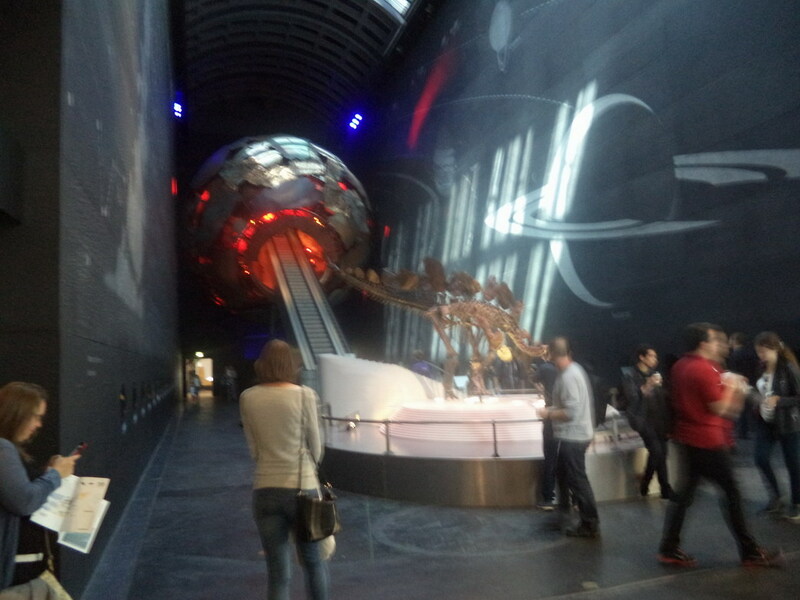 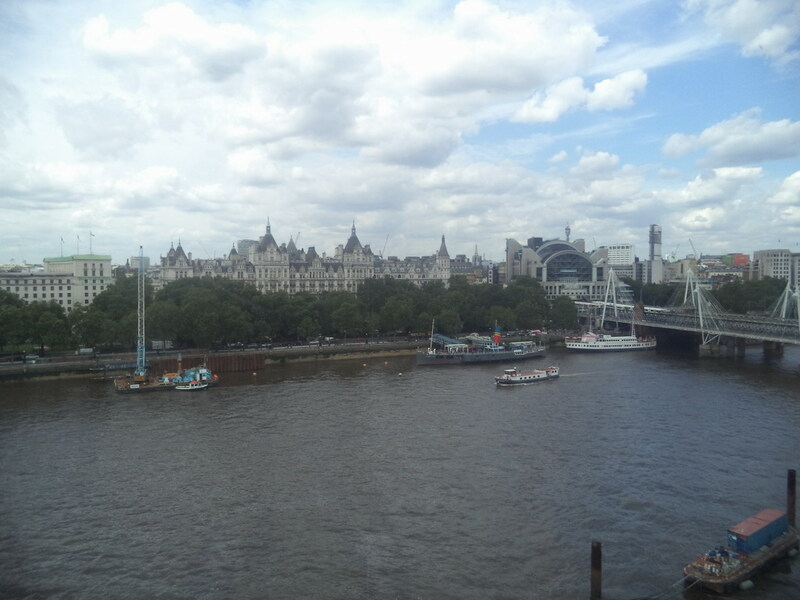 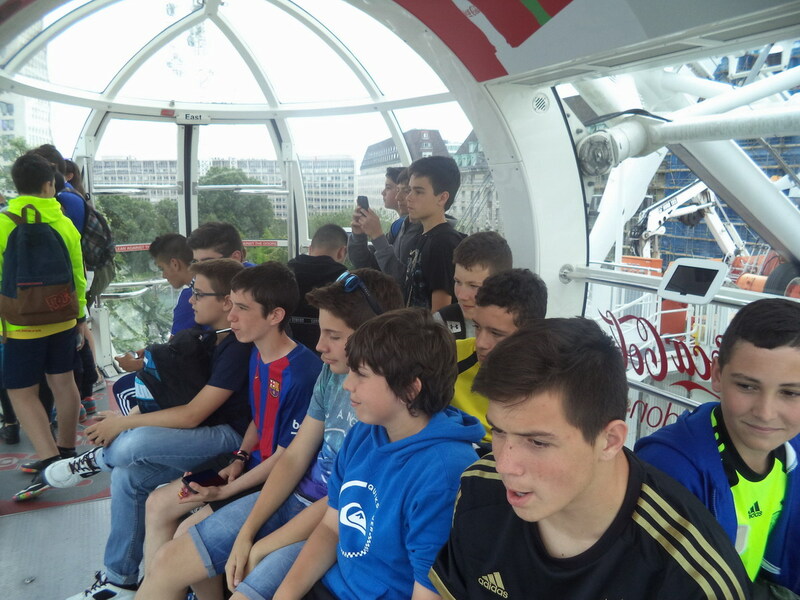 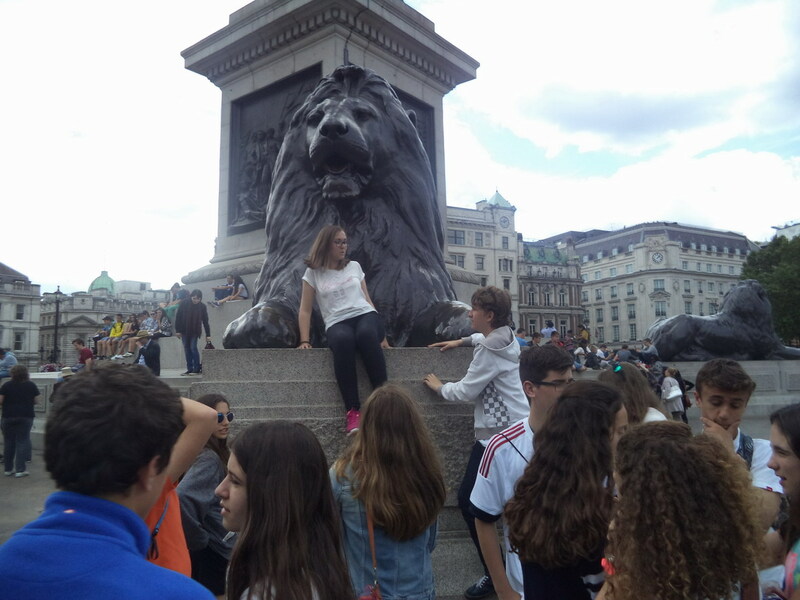 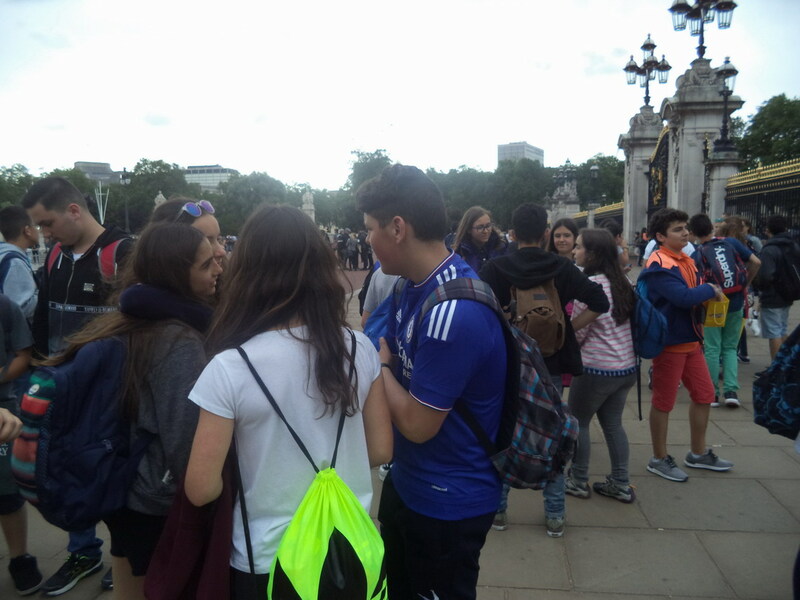 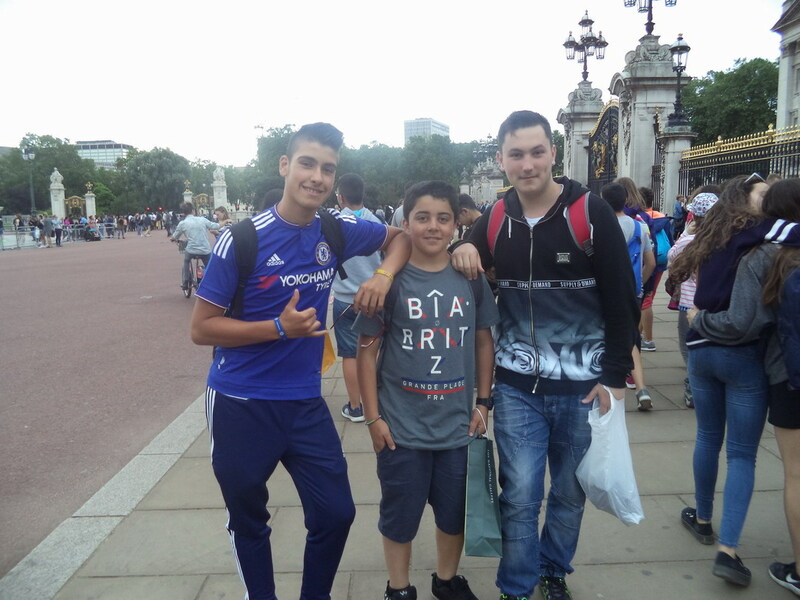 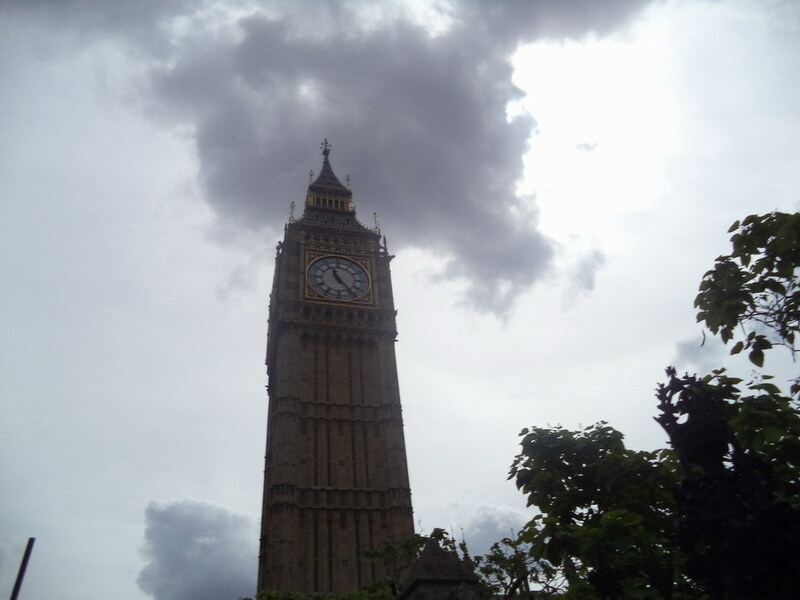 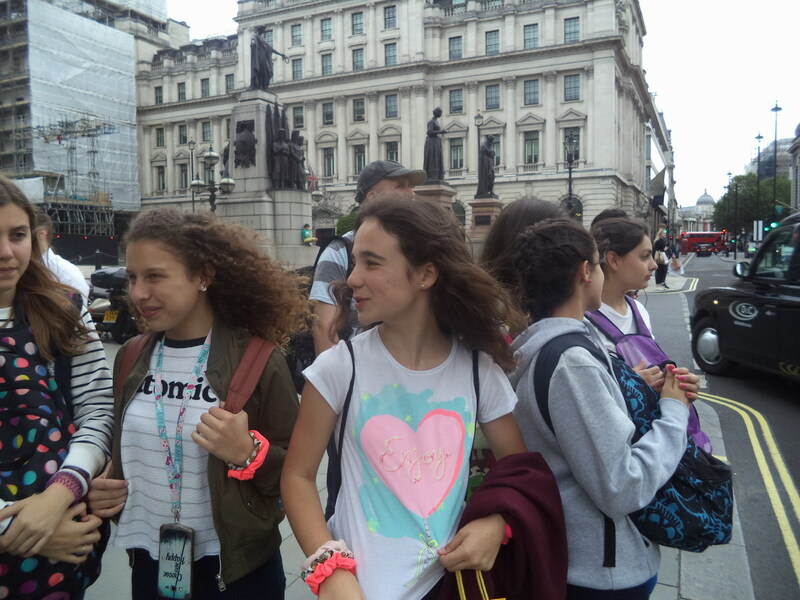 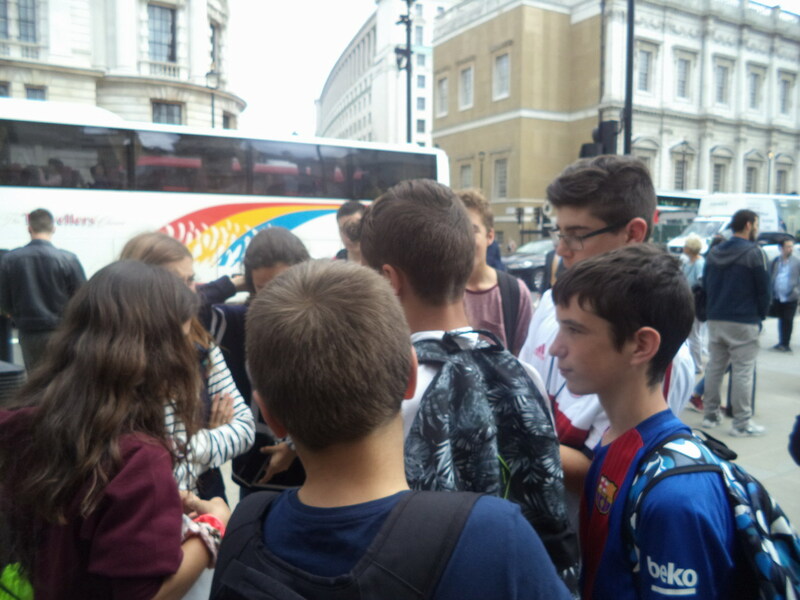 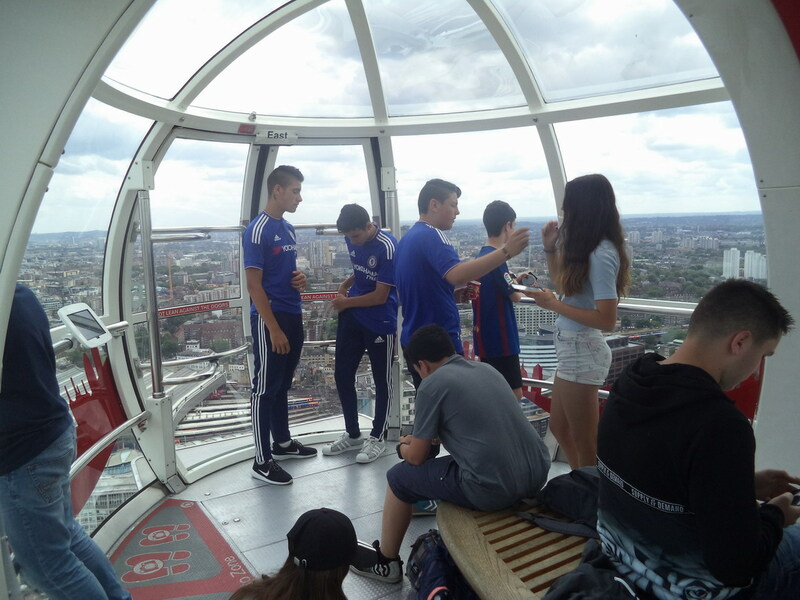 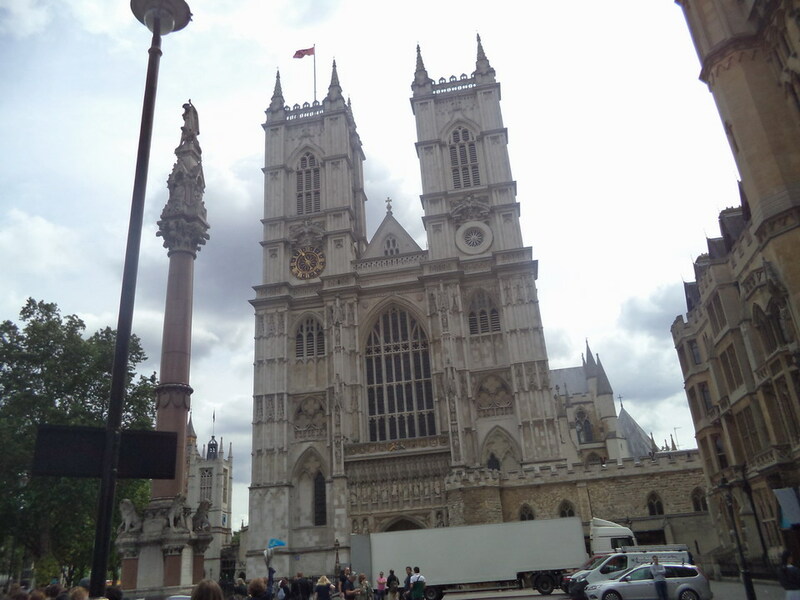 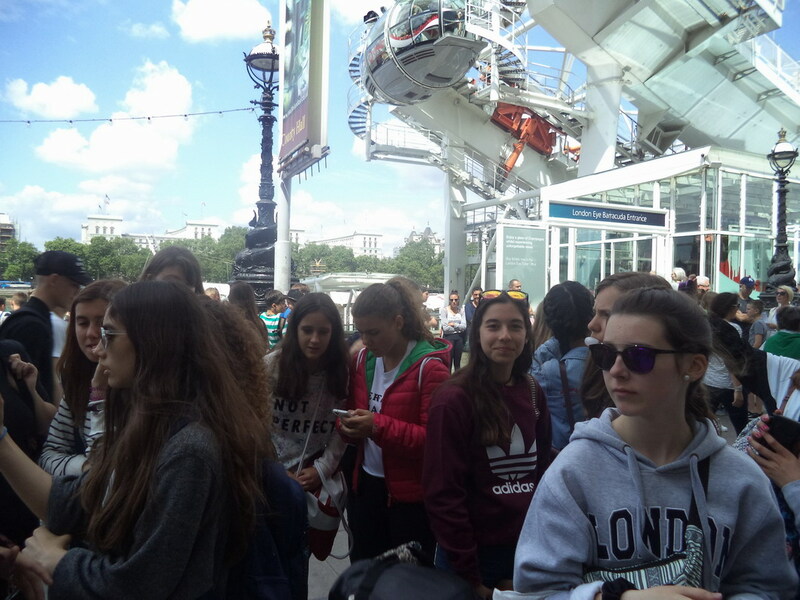 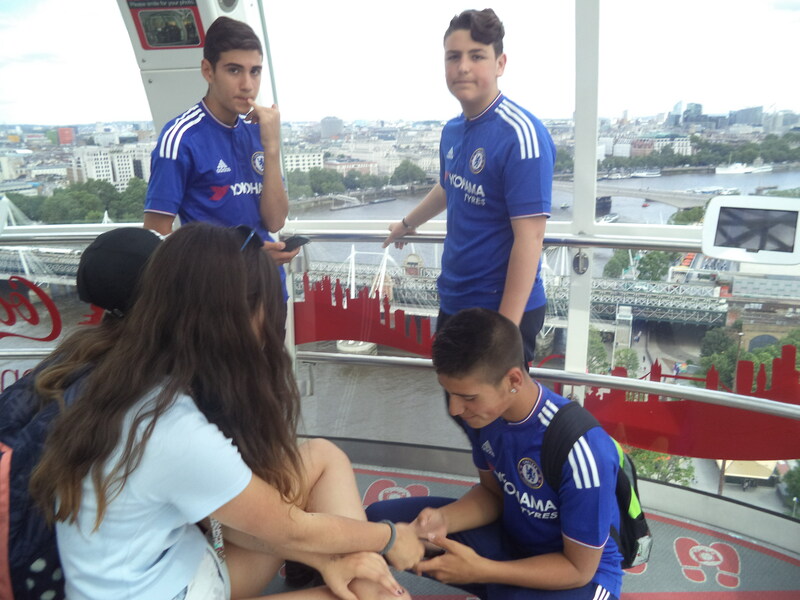 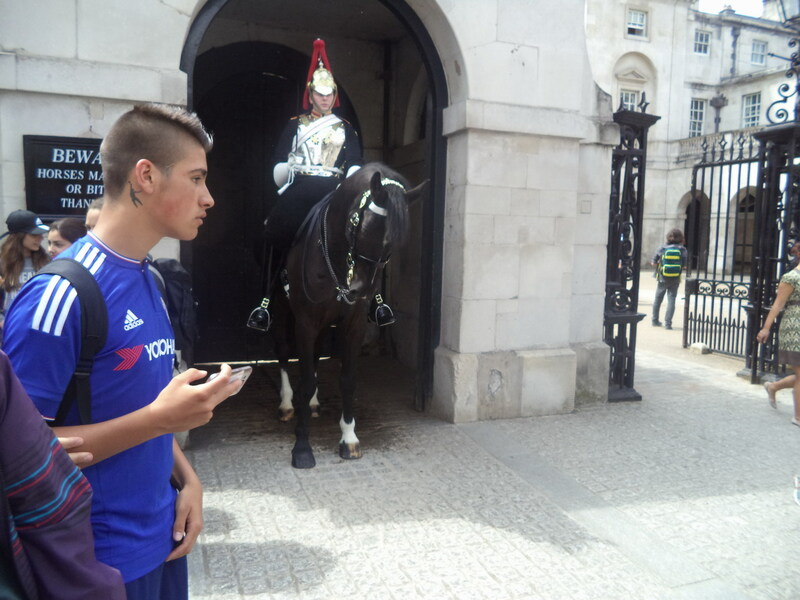 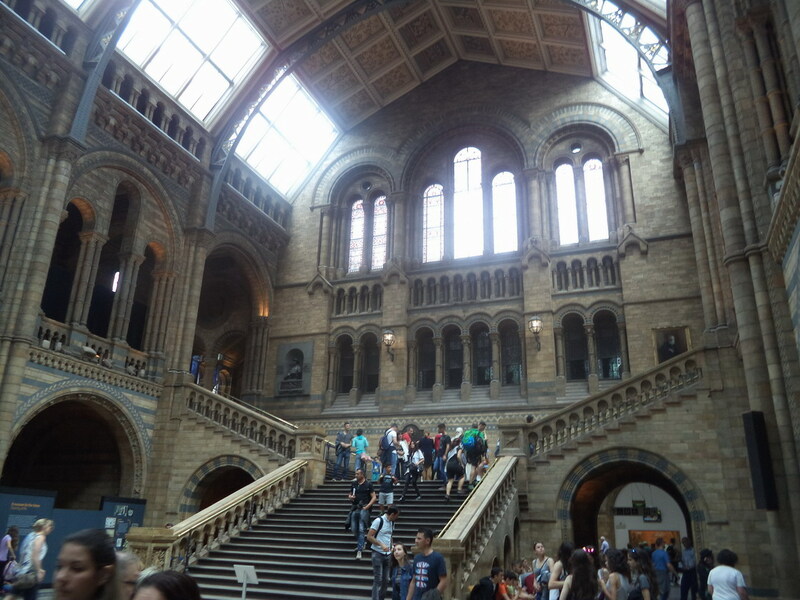 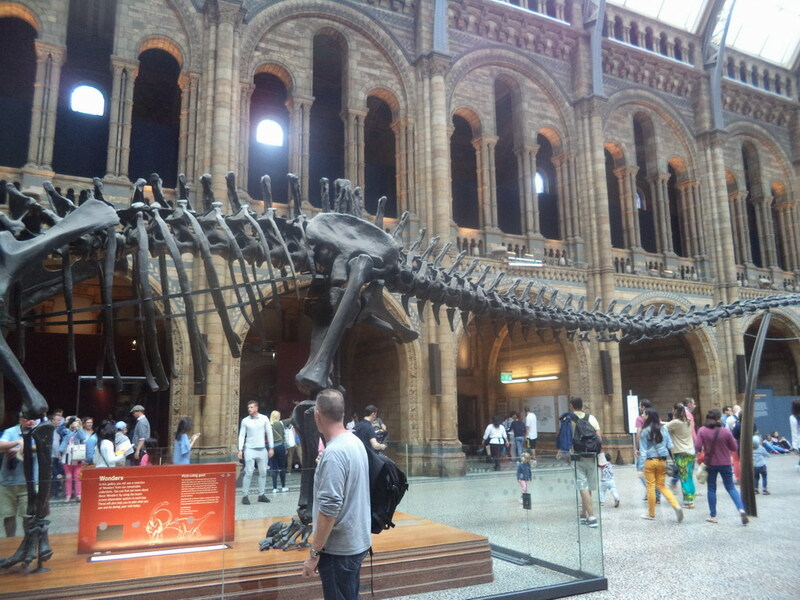 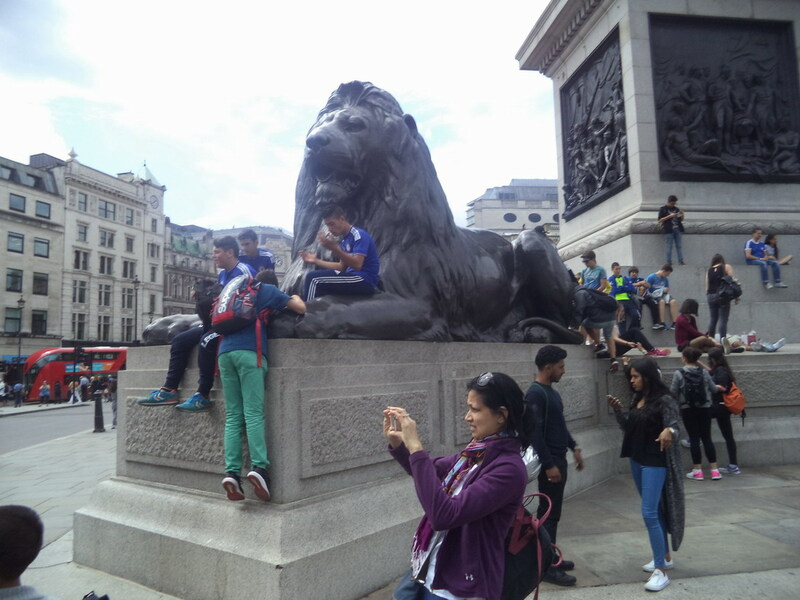 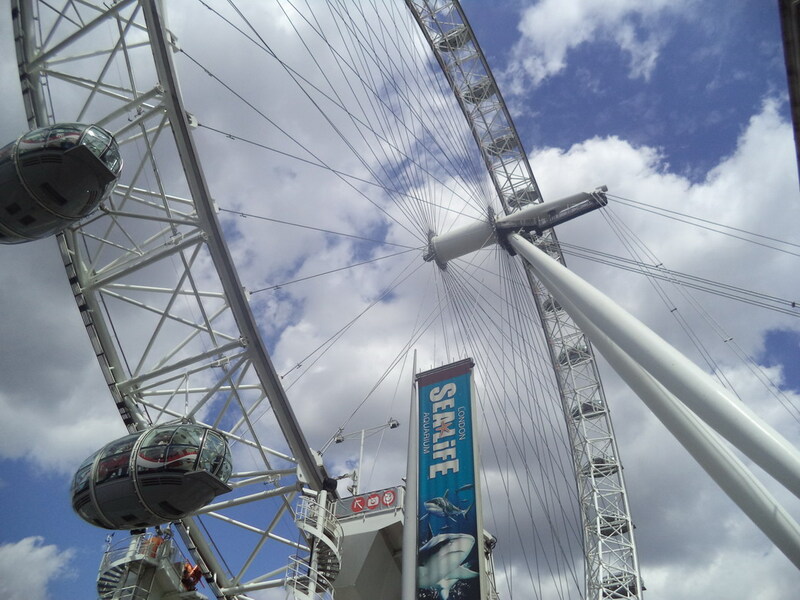 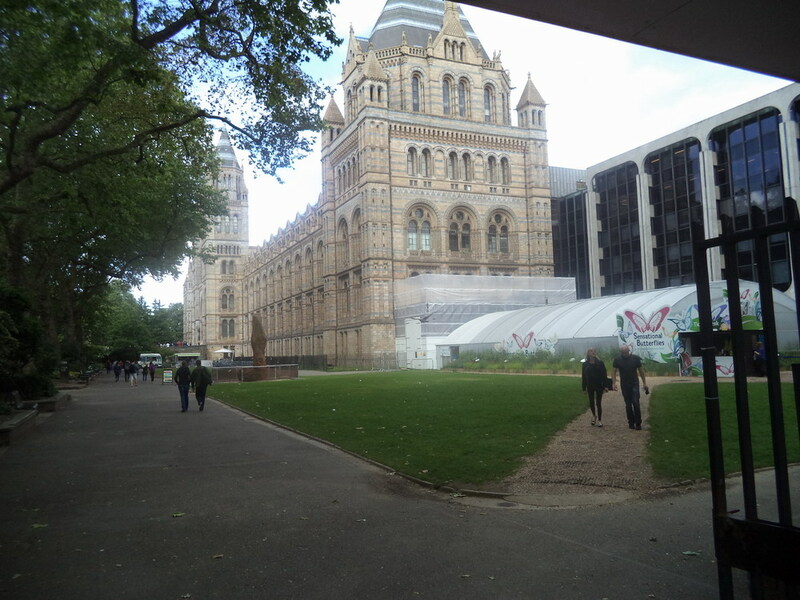 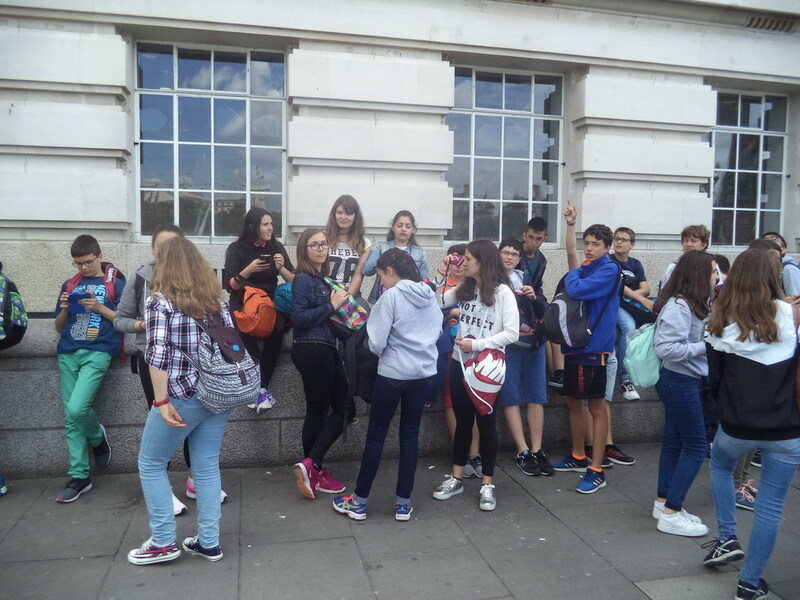 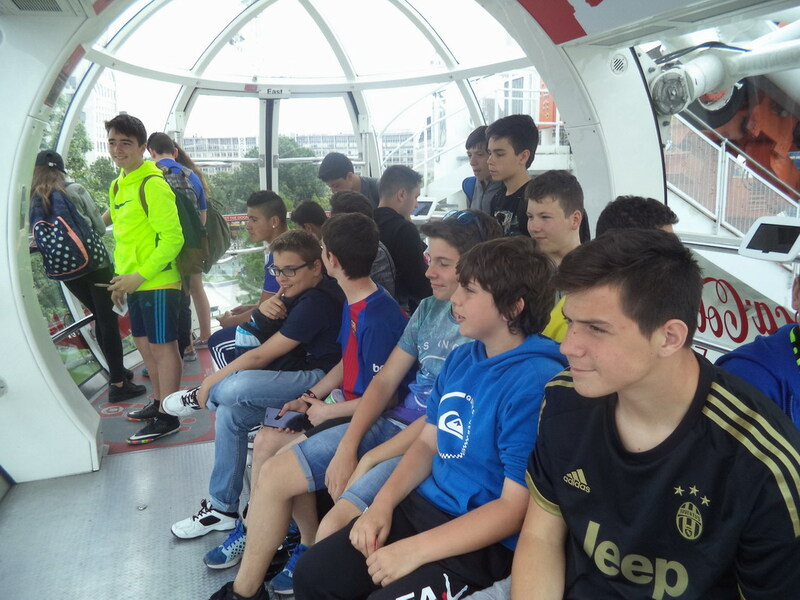 On our second day in London, we got on the London Eye, went to the Trafalgar Square, visited the National Gallery, bought chocolate in M and M’s shop and passed by the Buckingham Palace. 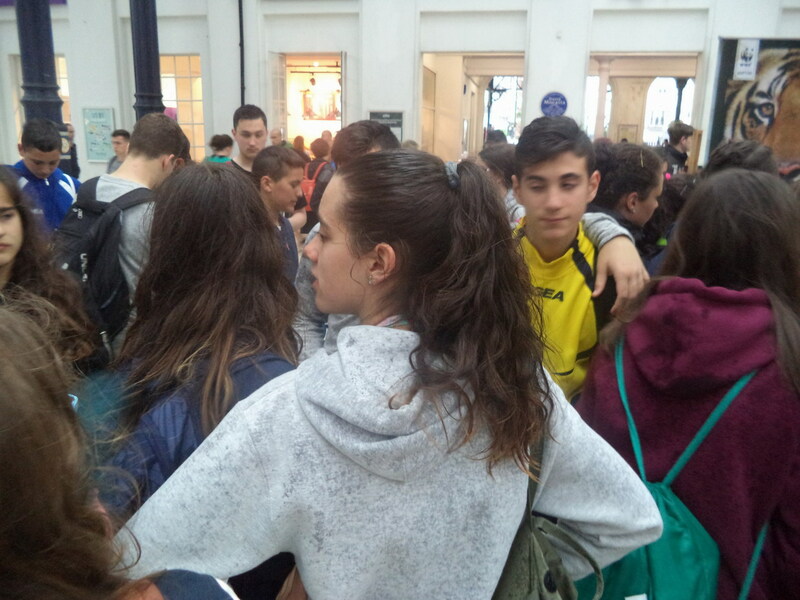 It was a busy day. 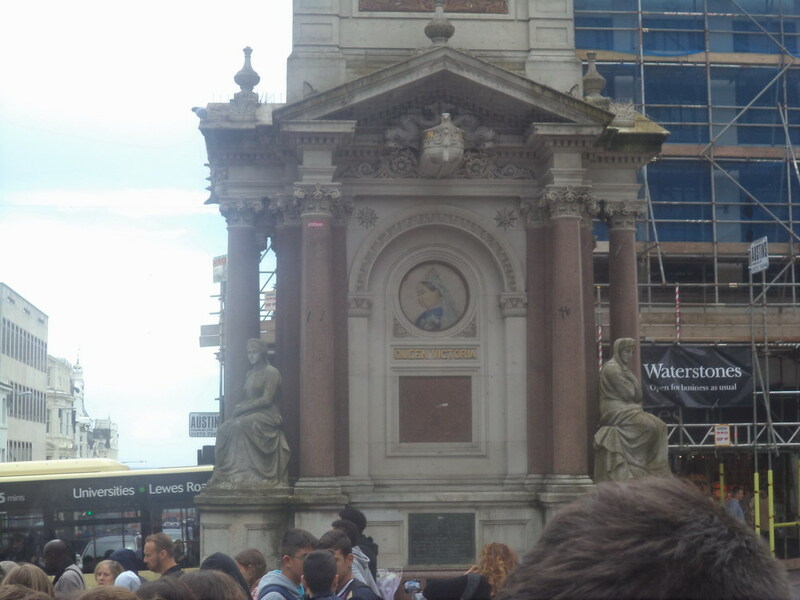 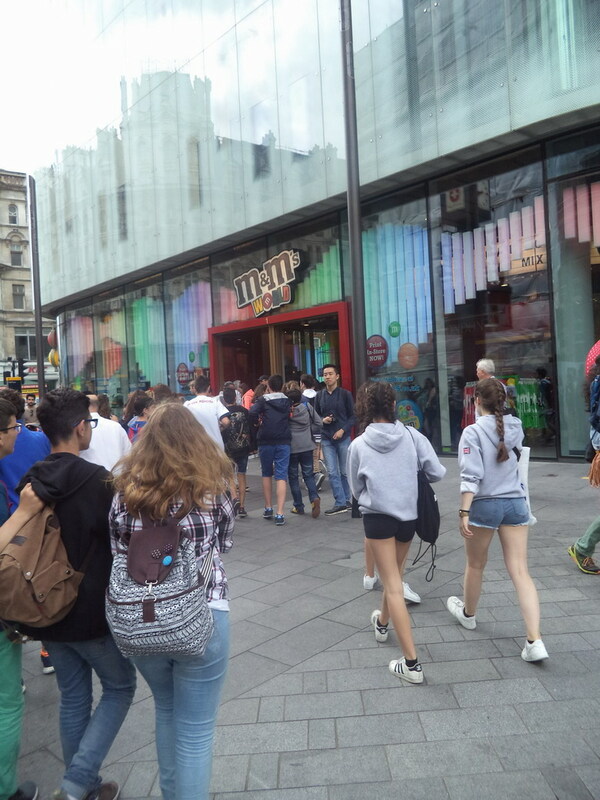 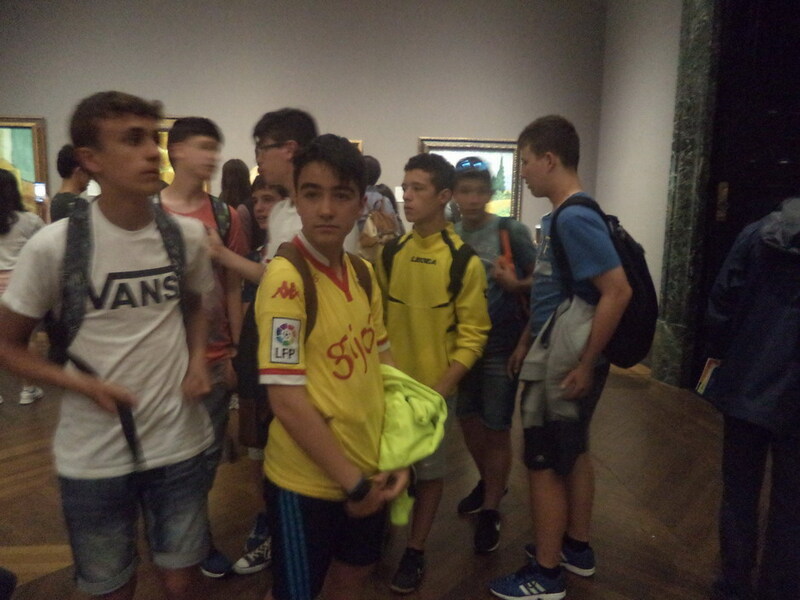 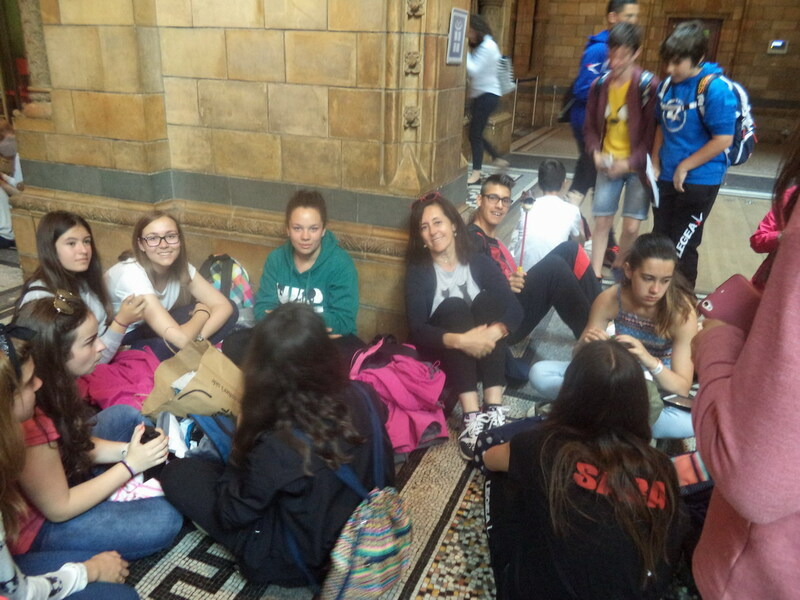 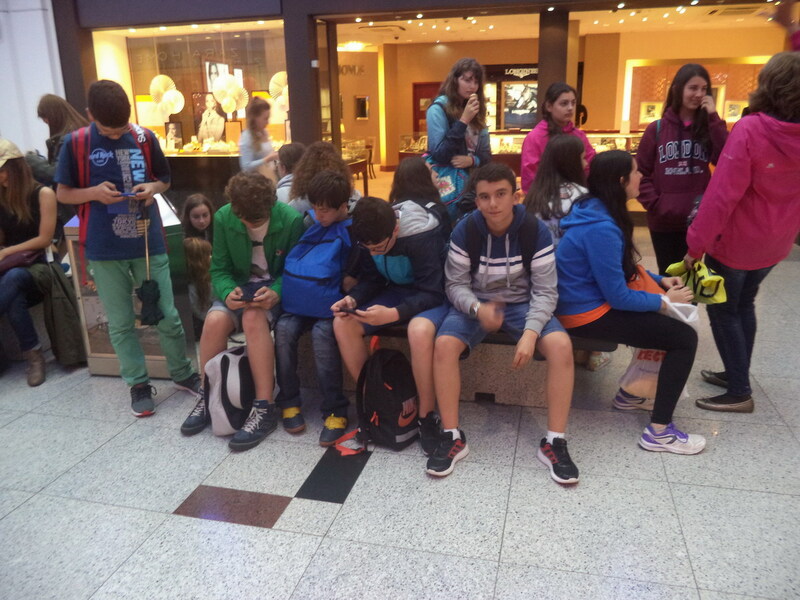 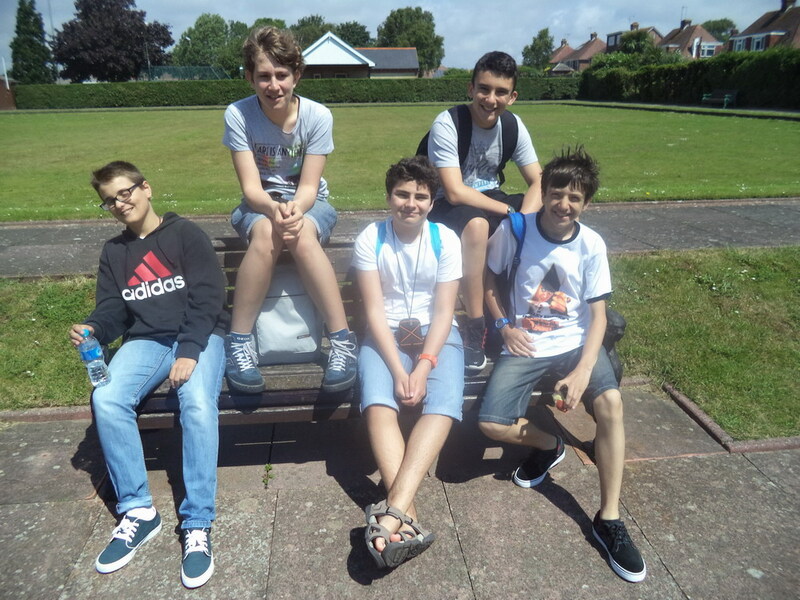 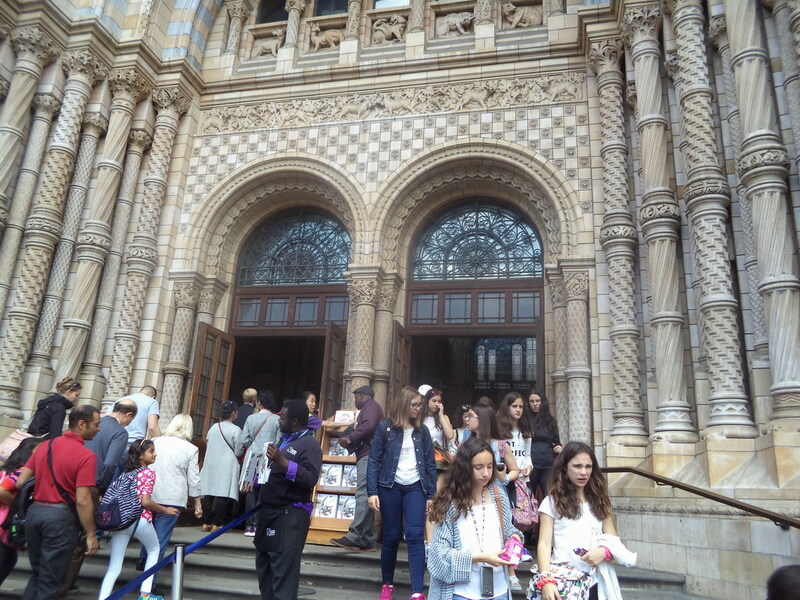 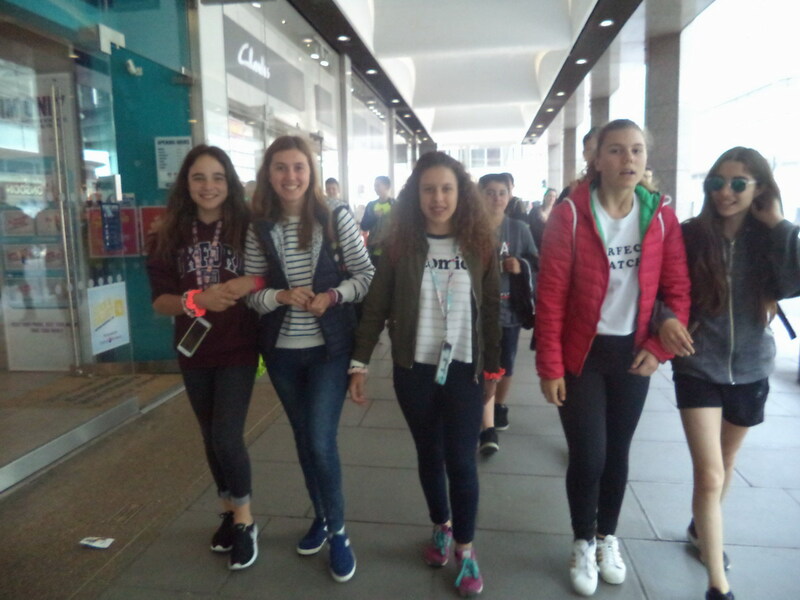 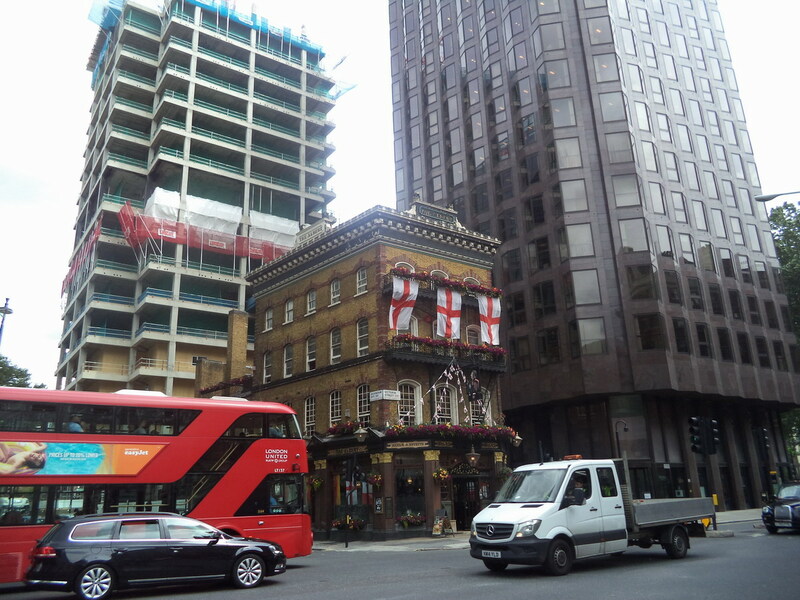 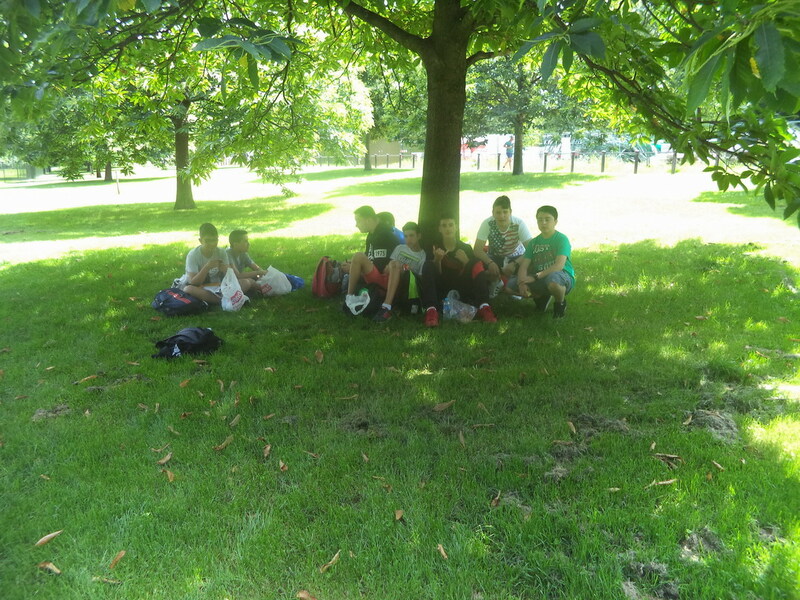 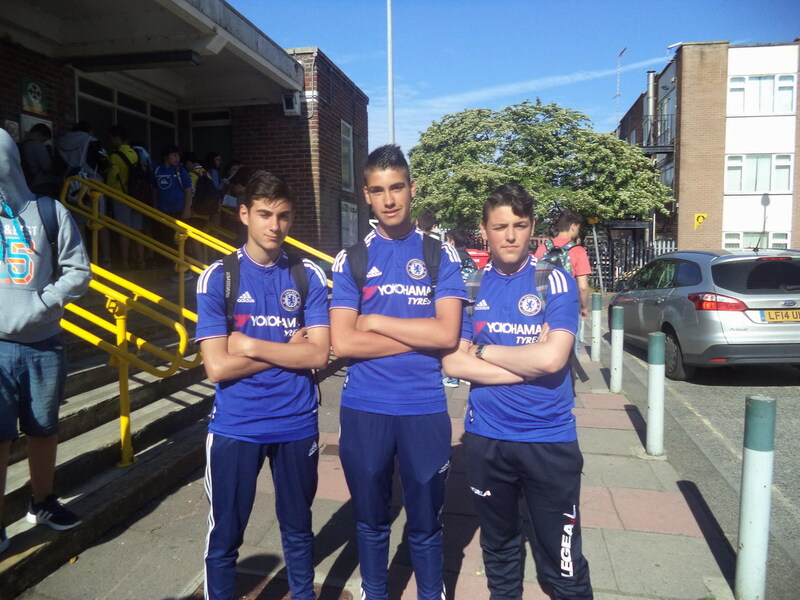 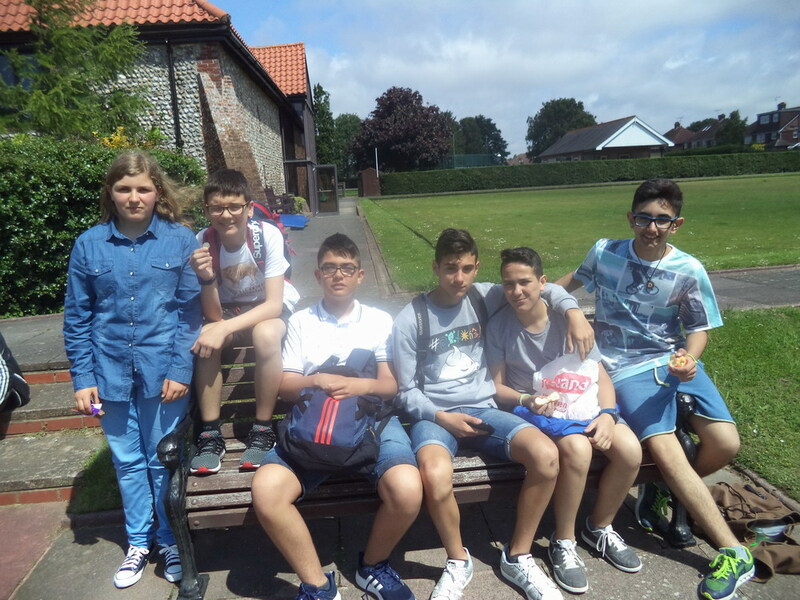 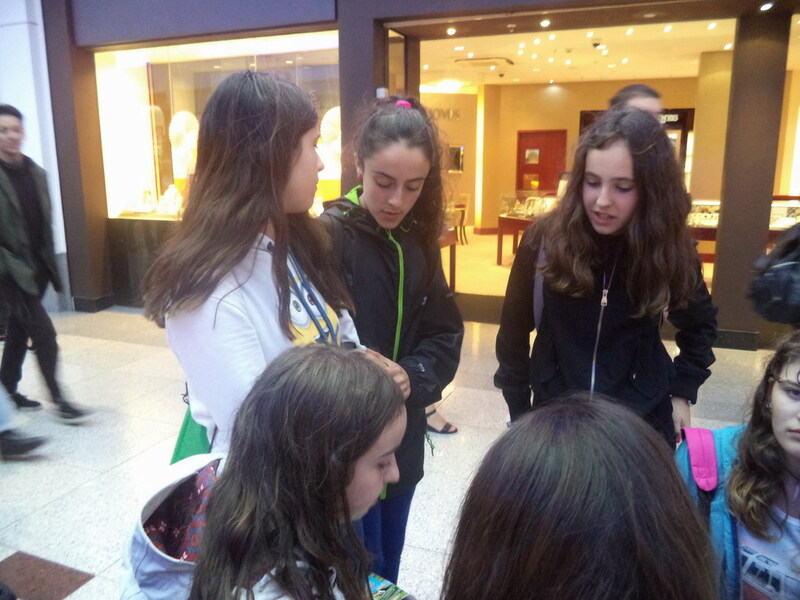 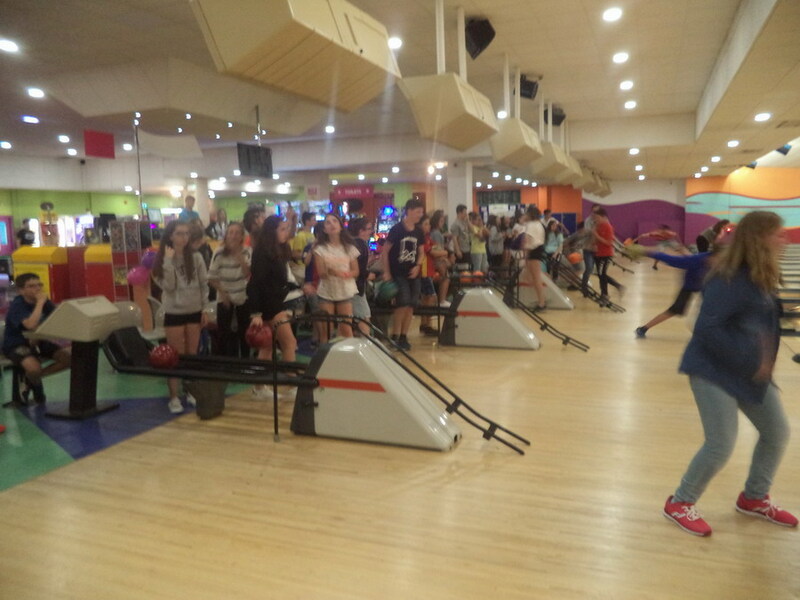 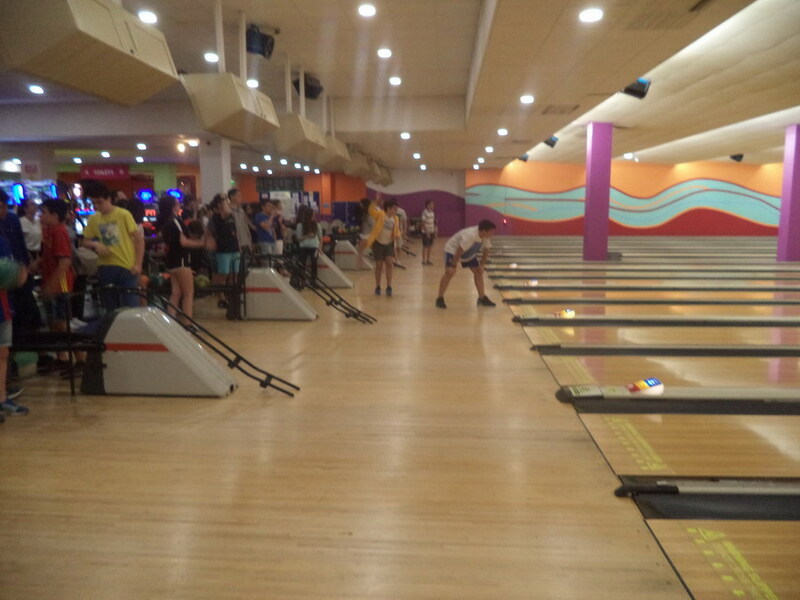 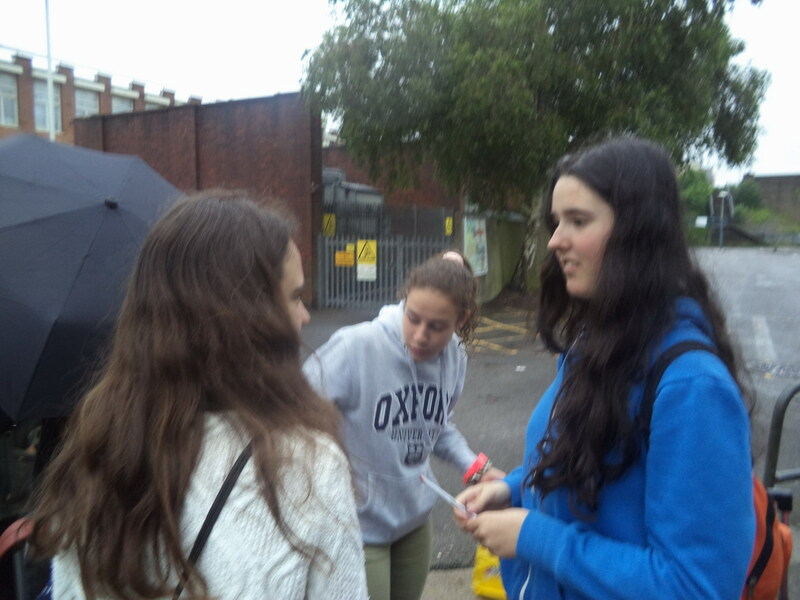 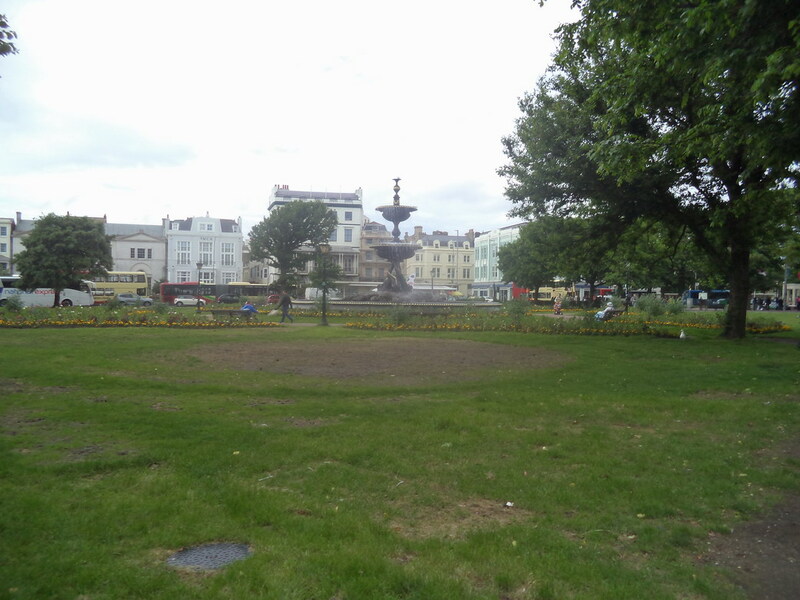 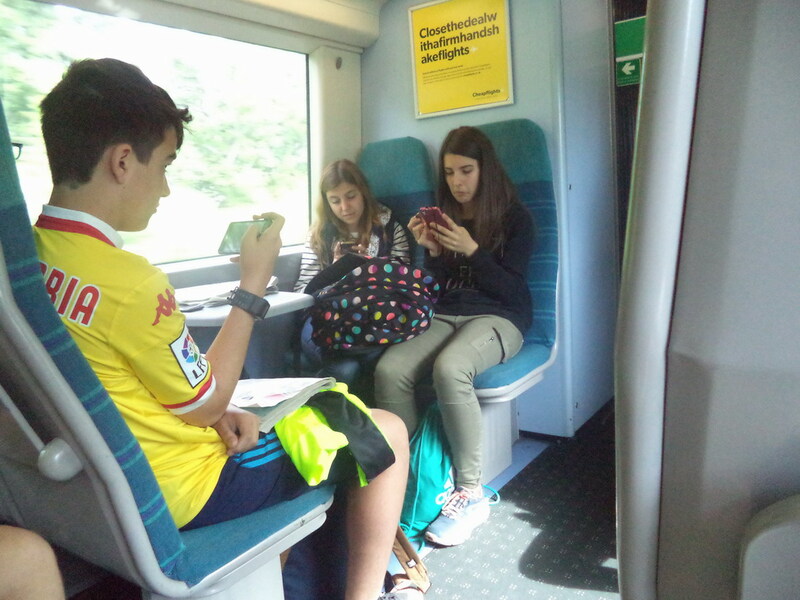 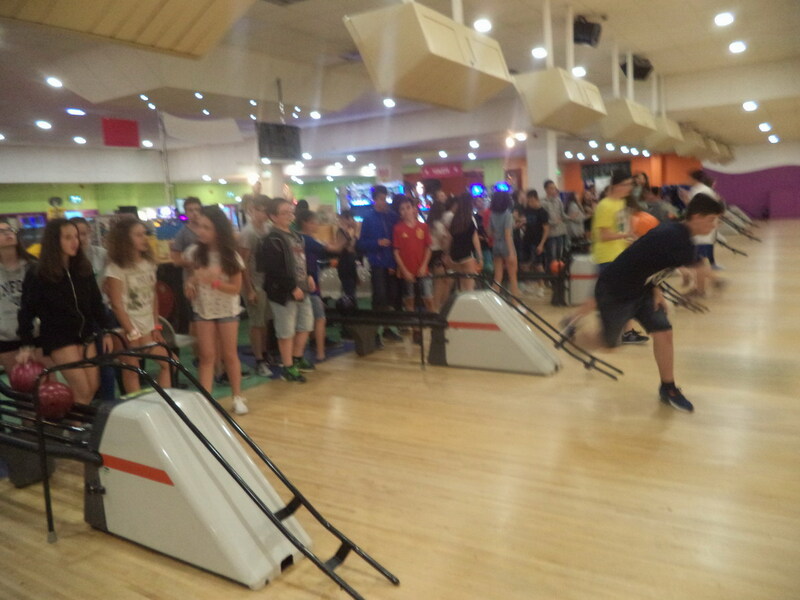 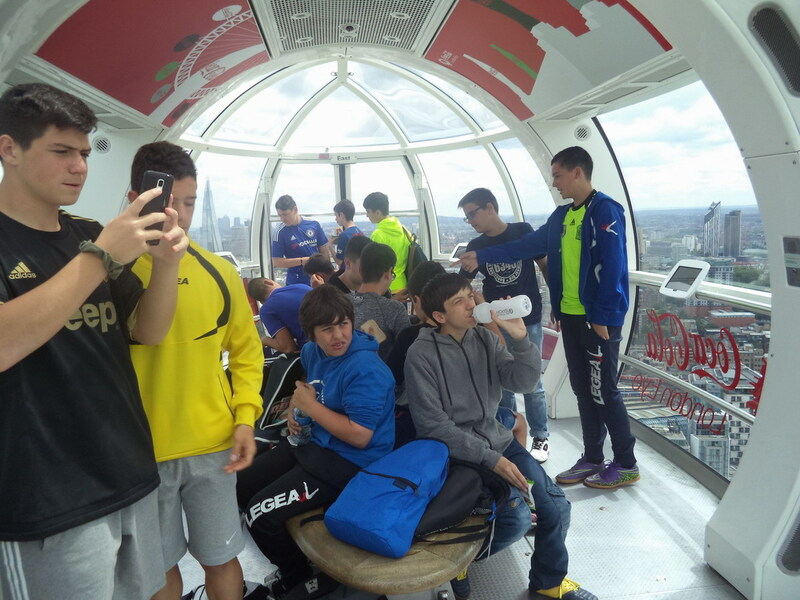 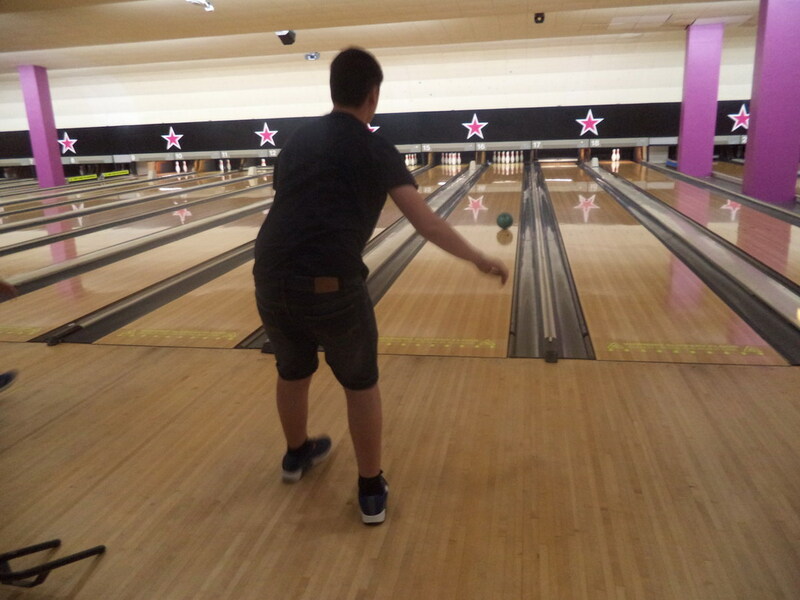 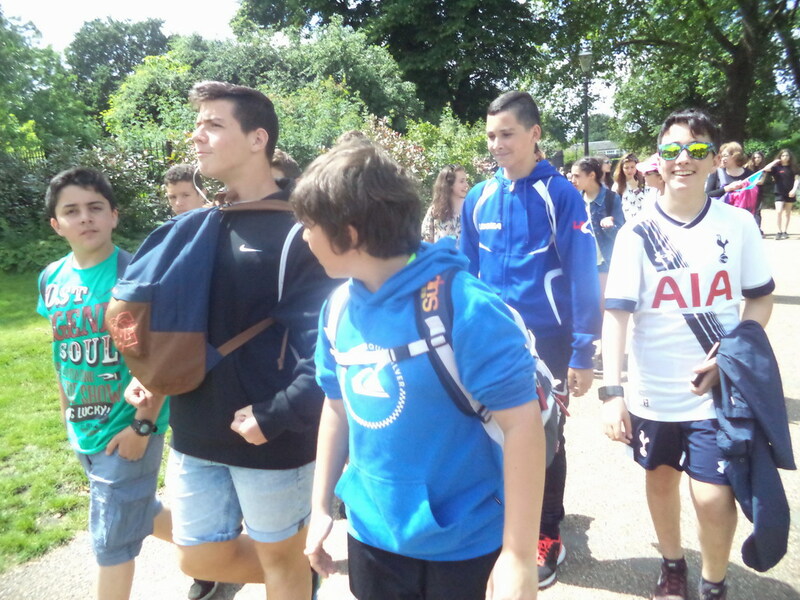 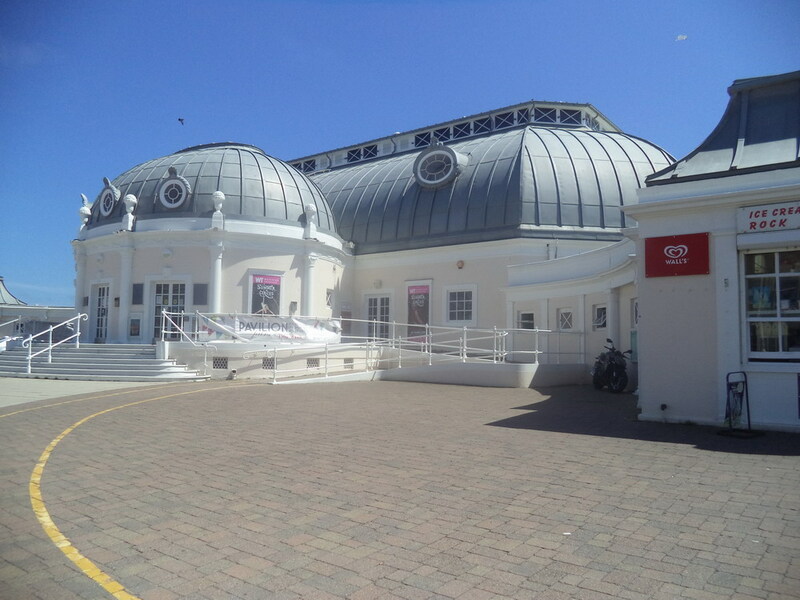 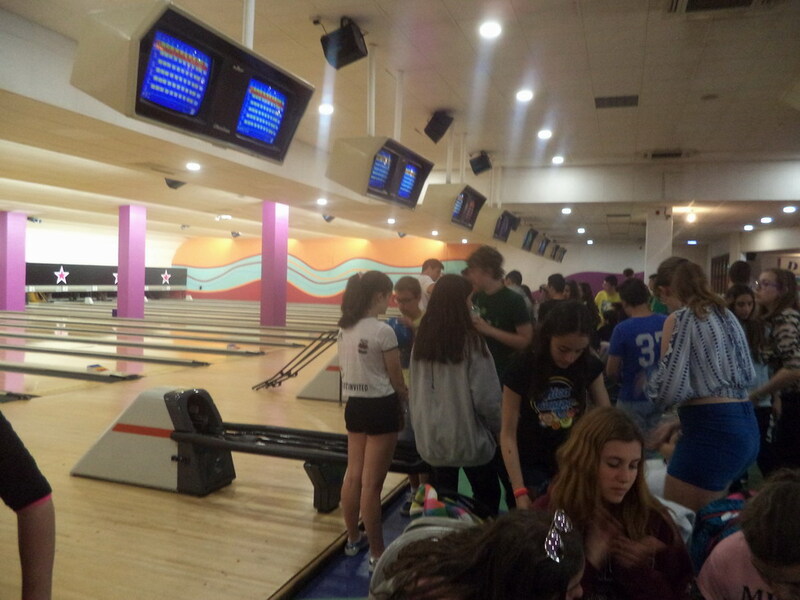 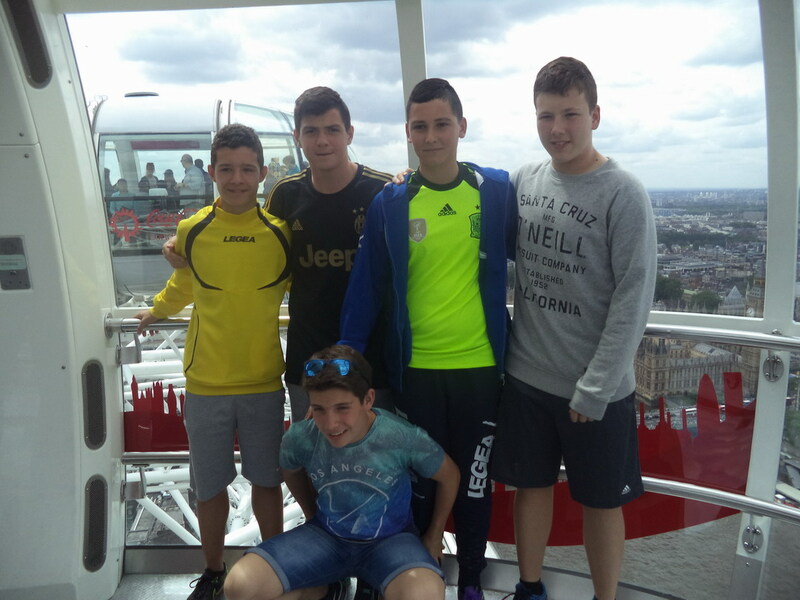 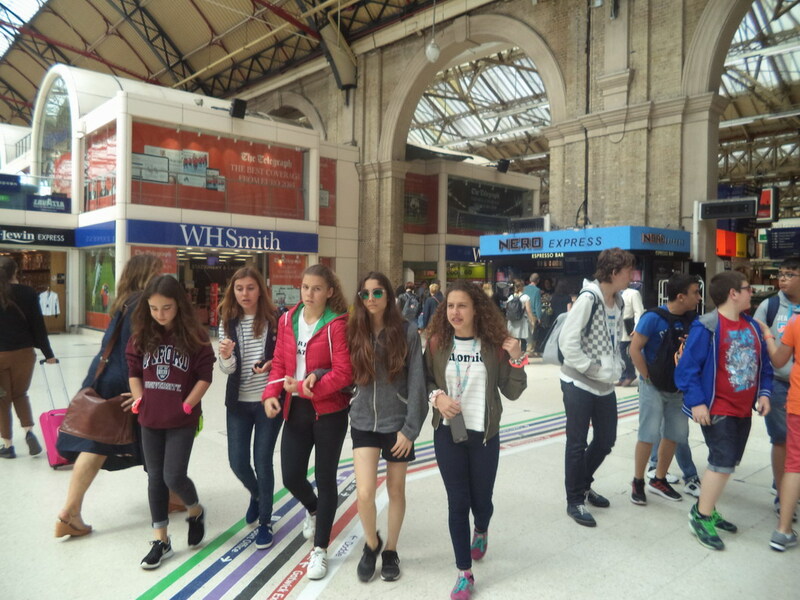 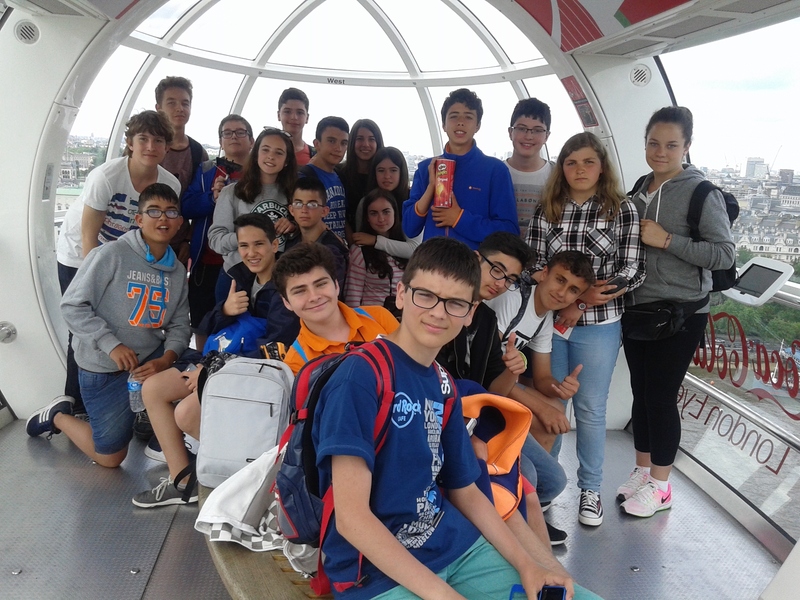 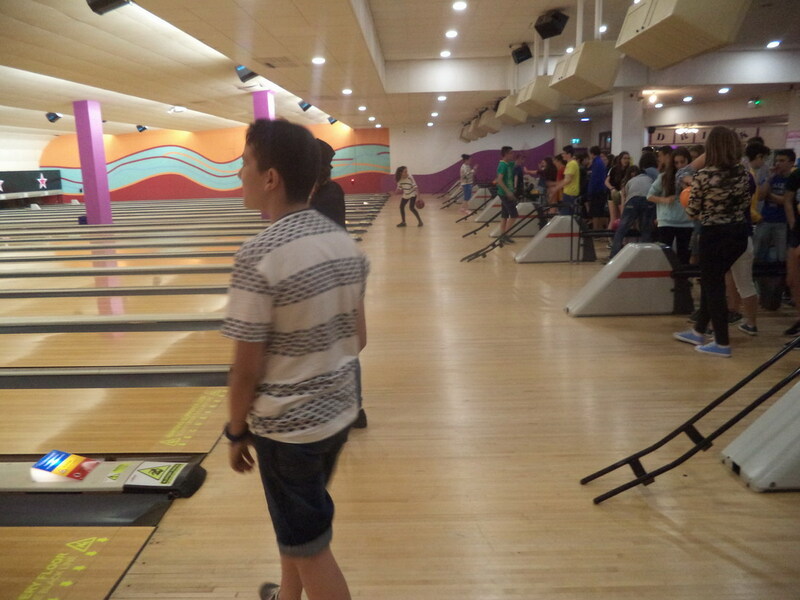 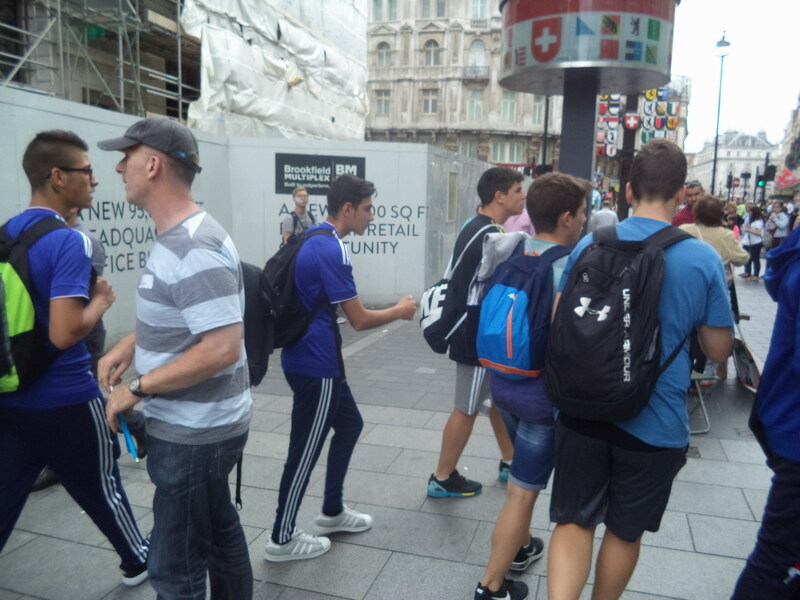 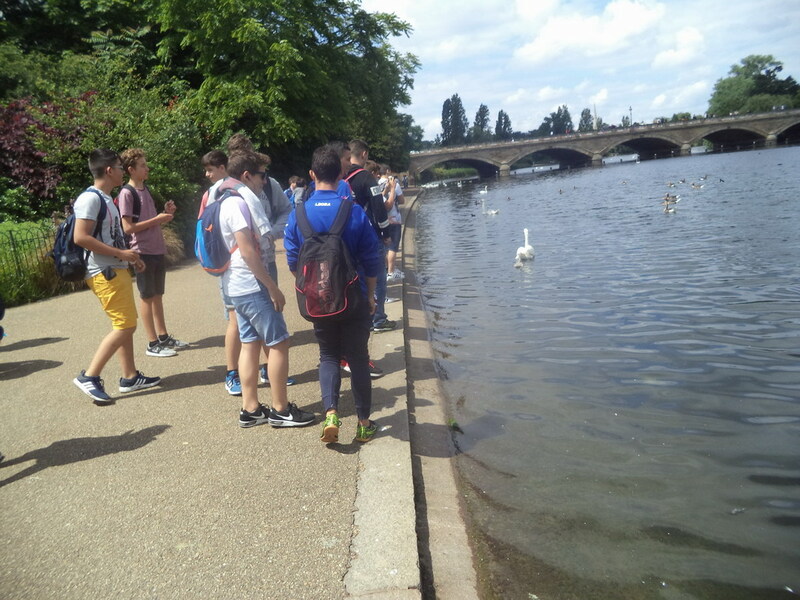 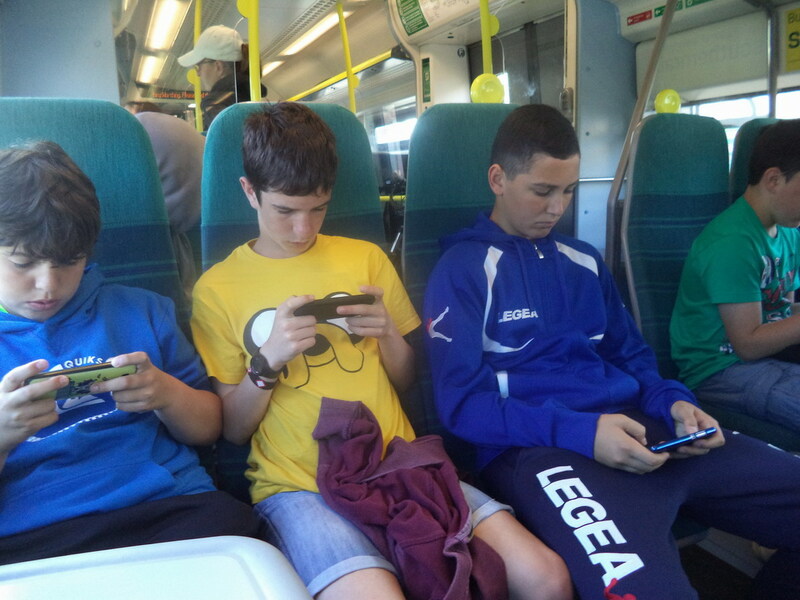 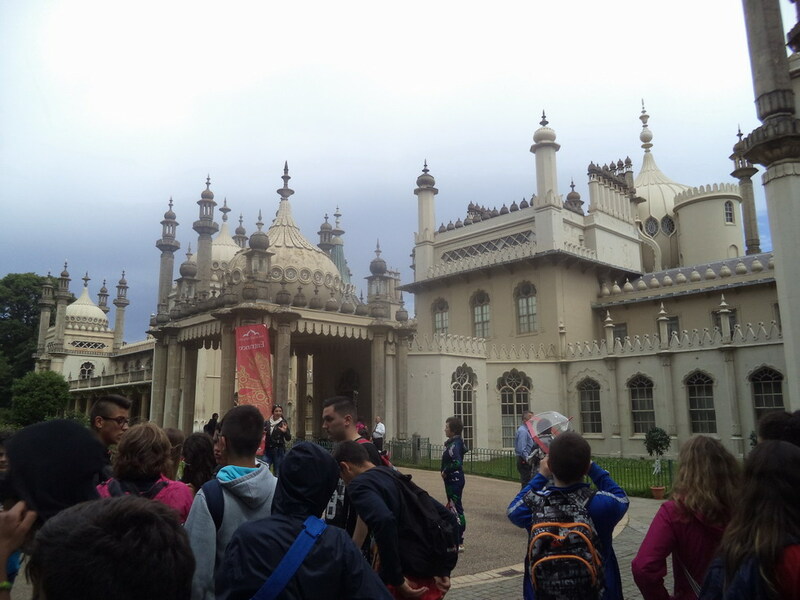 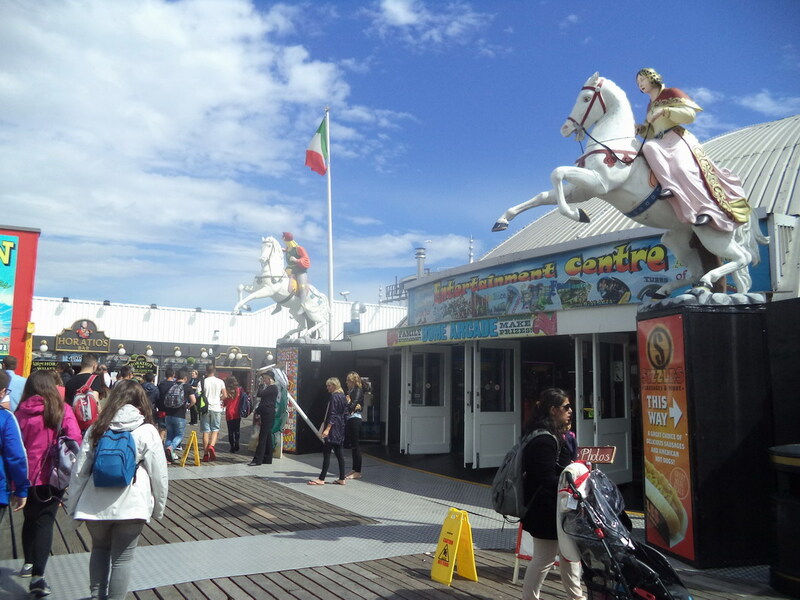 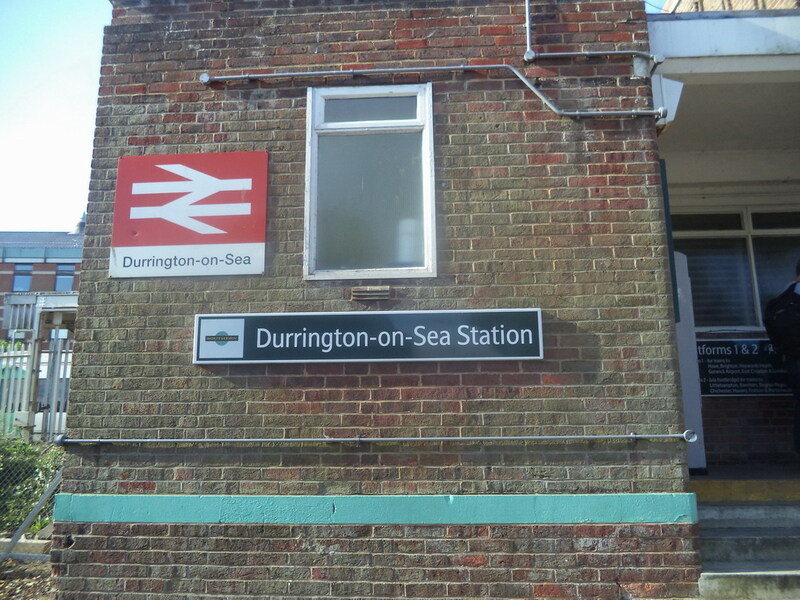 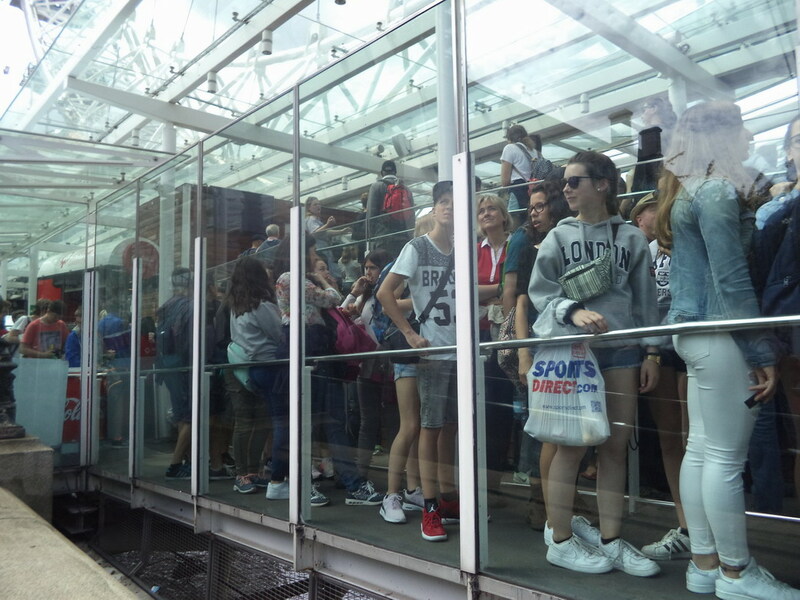 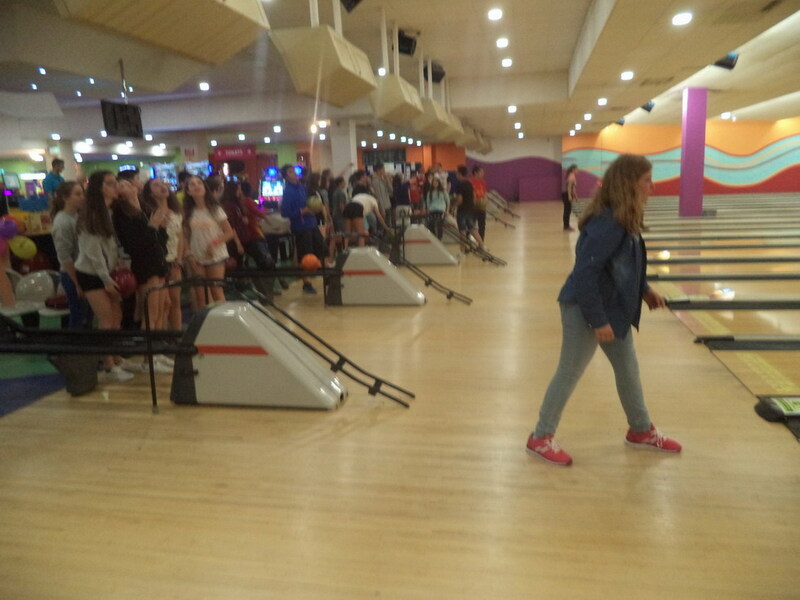 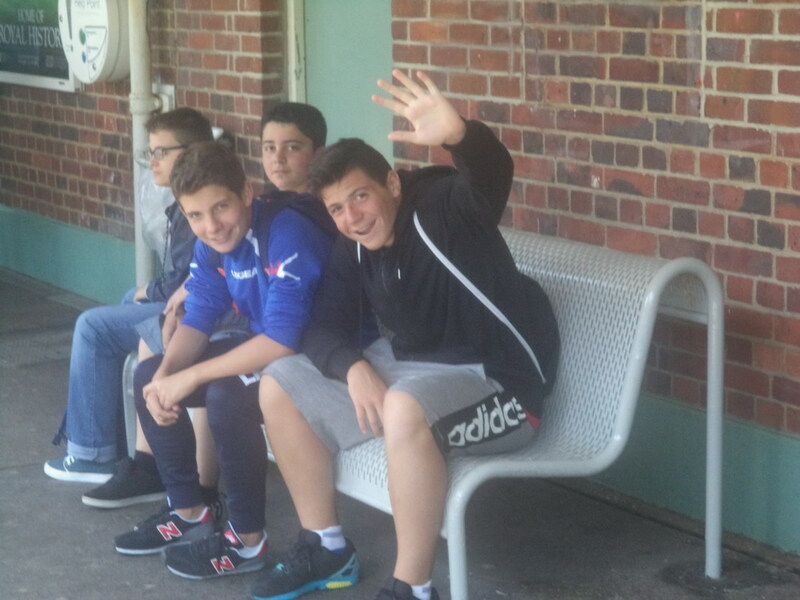 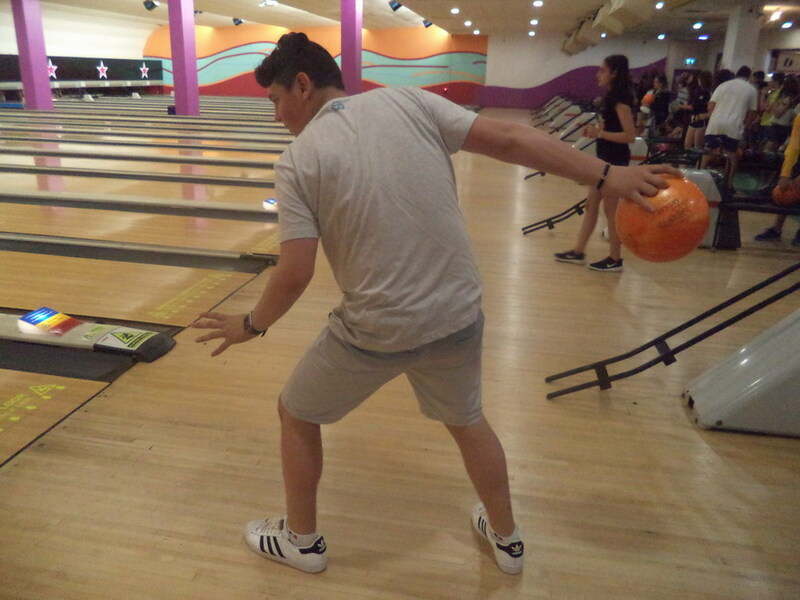 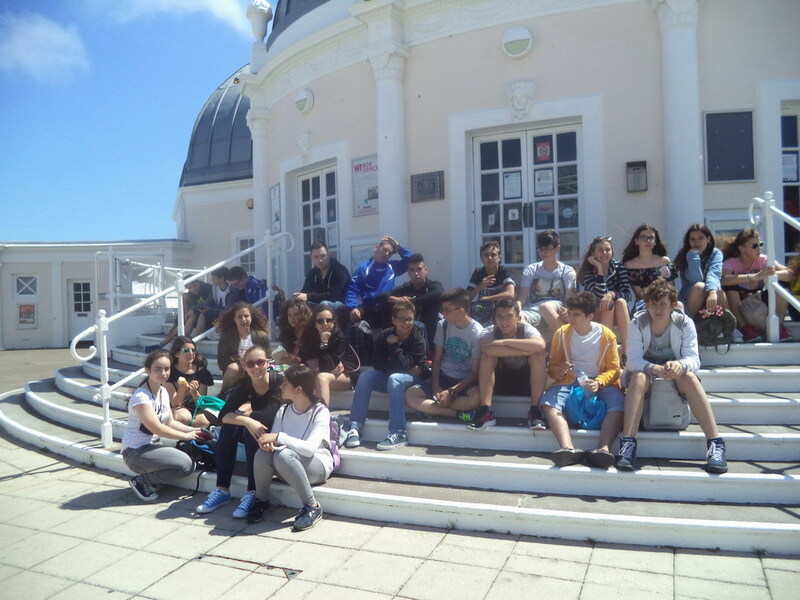 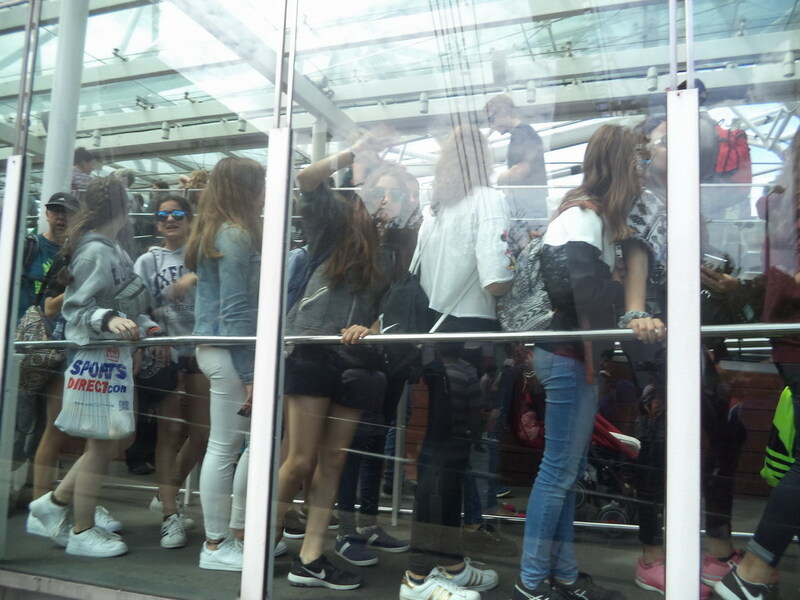 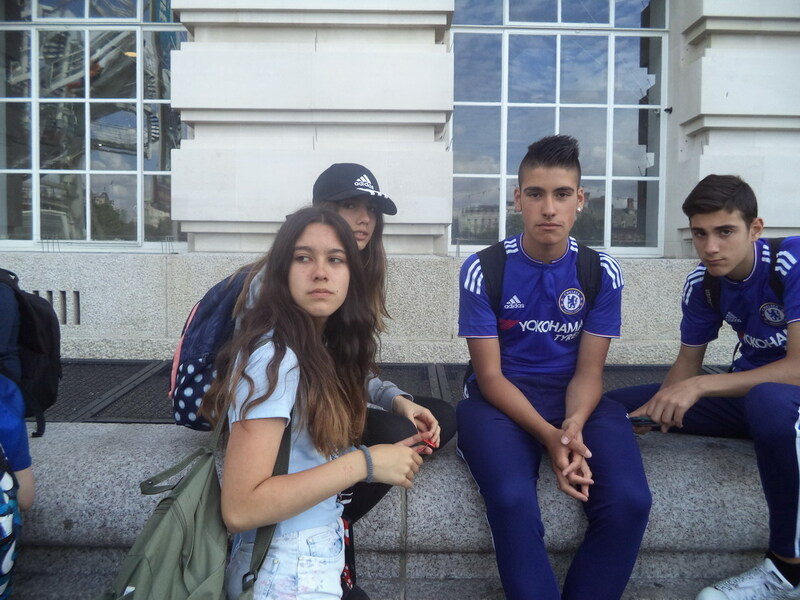 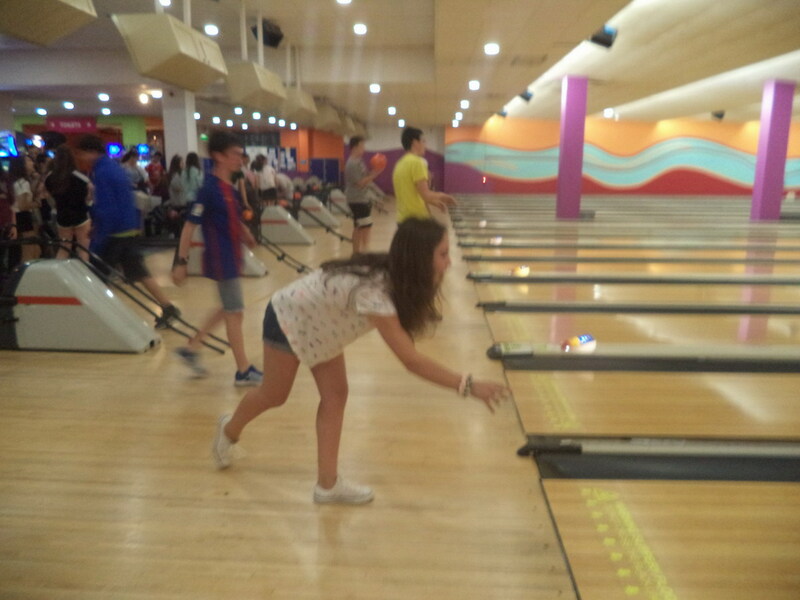 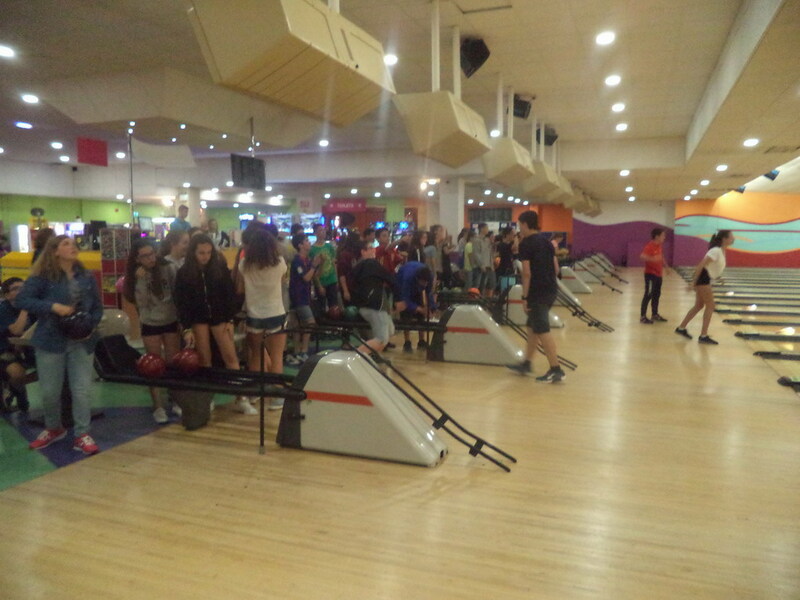 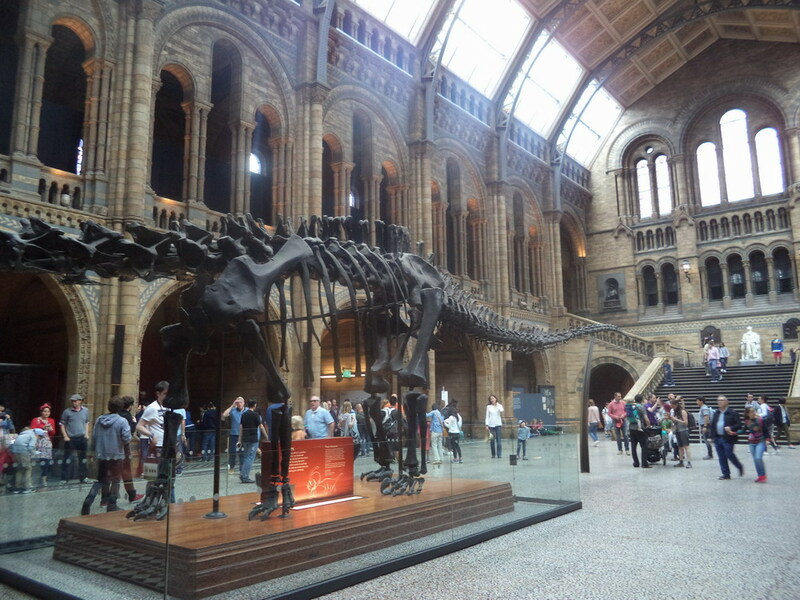 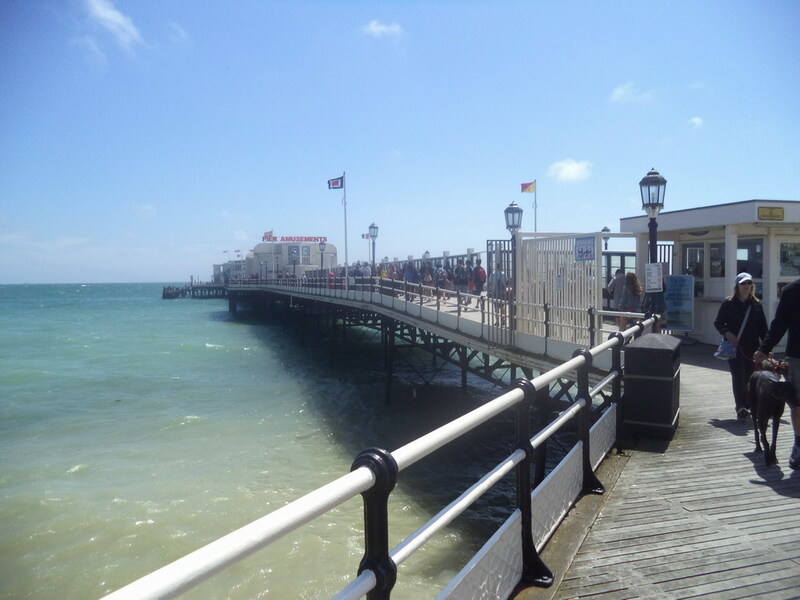 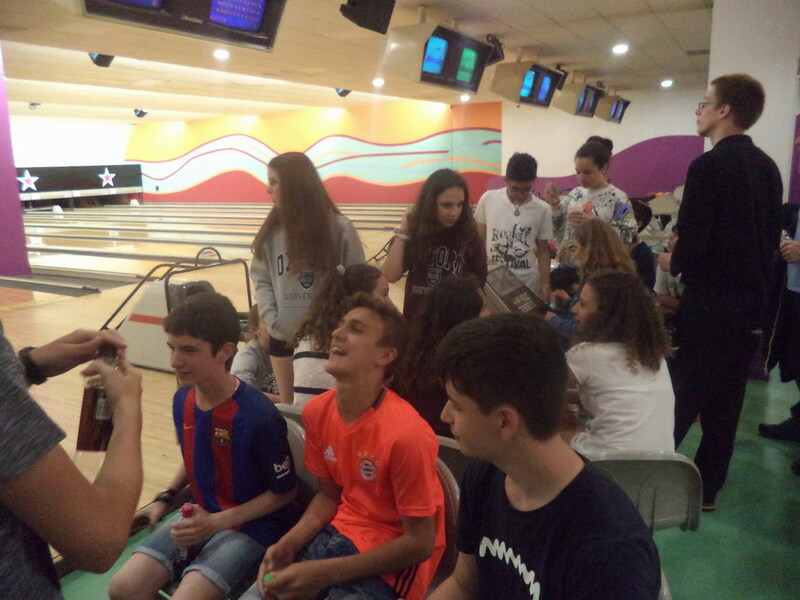 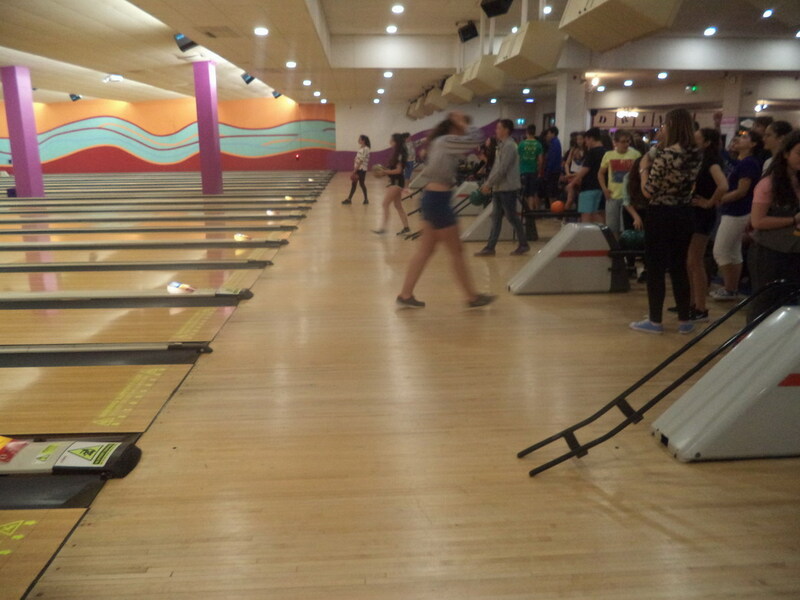 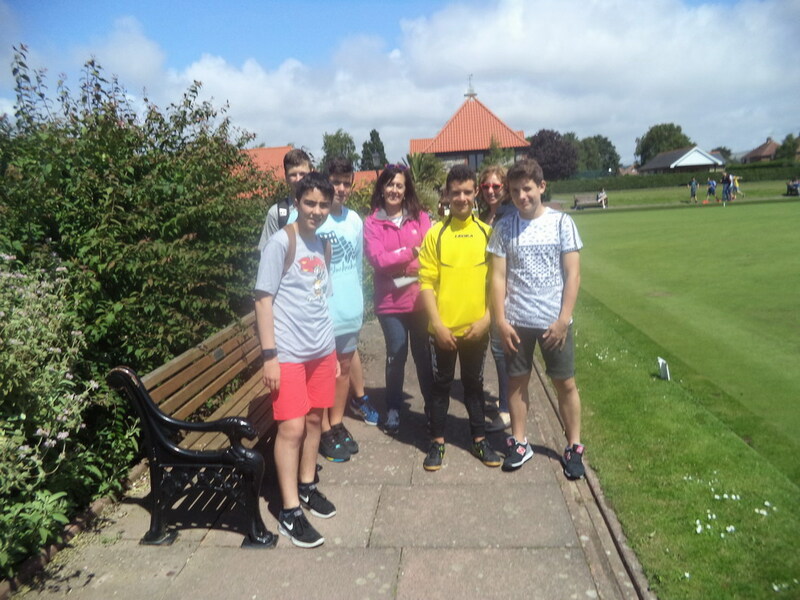 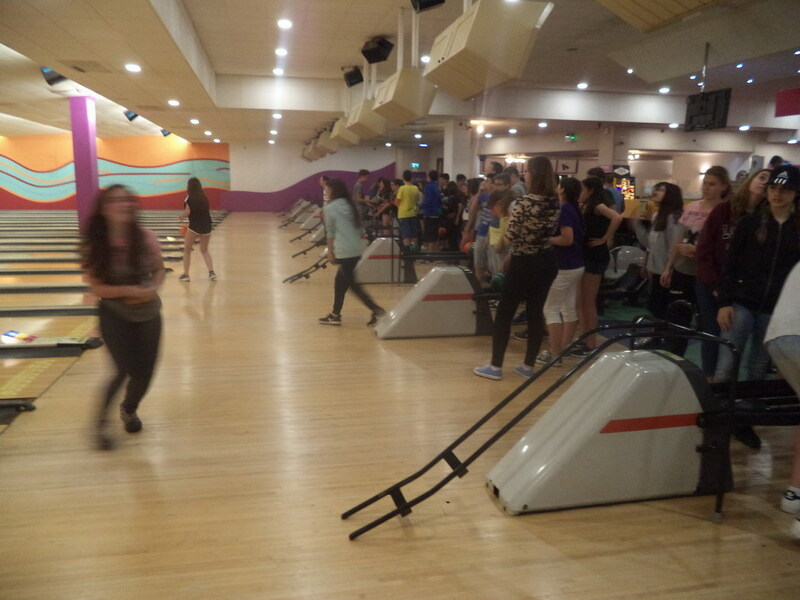 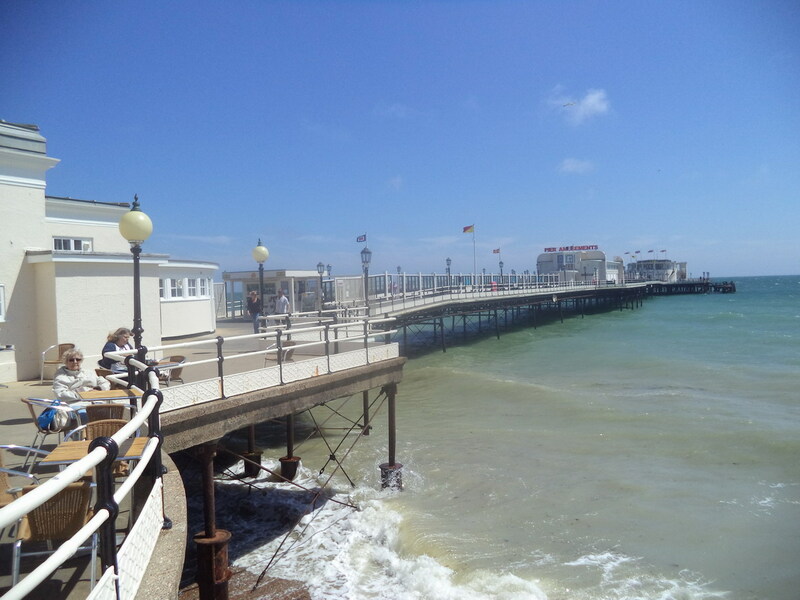 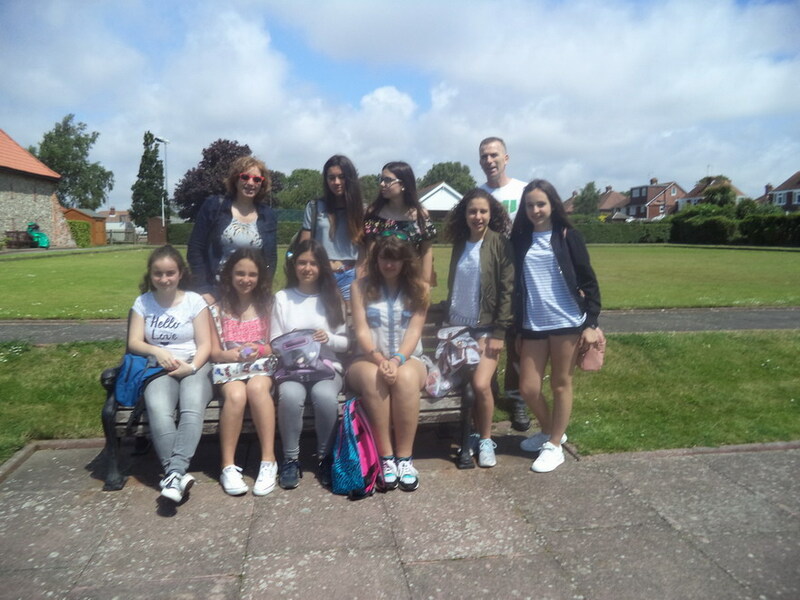 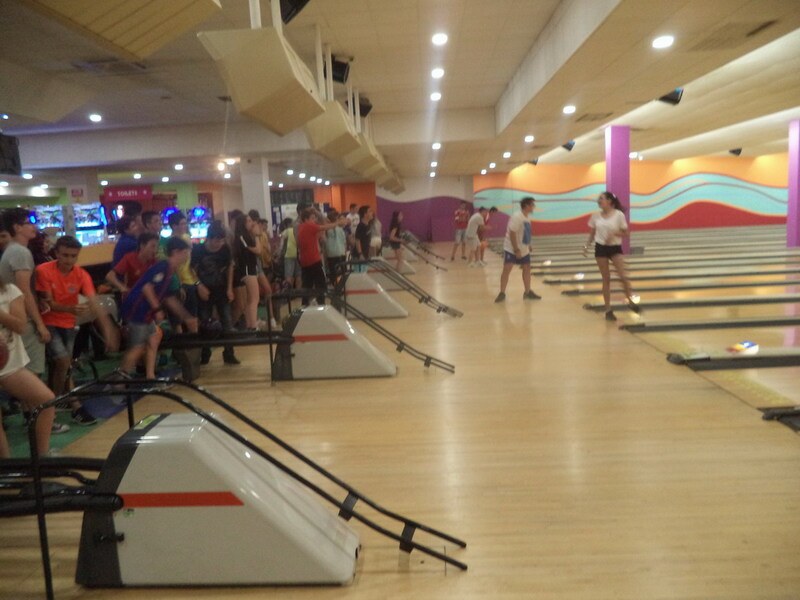 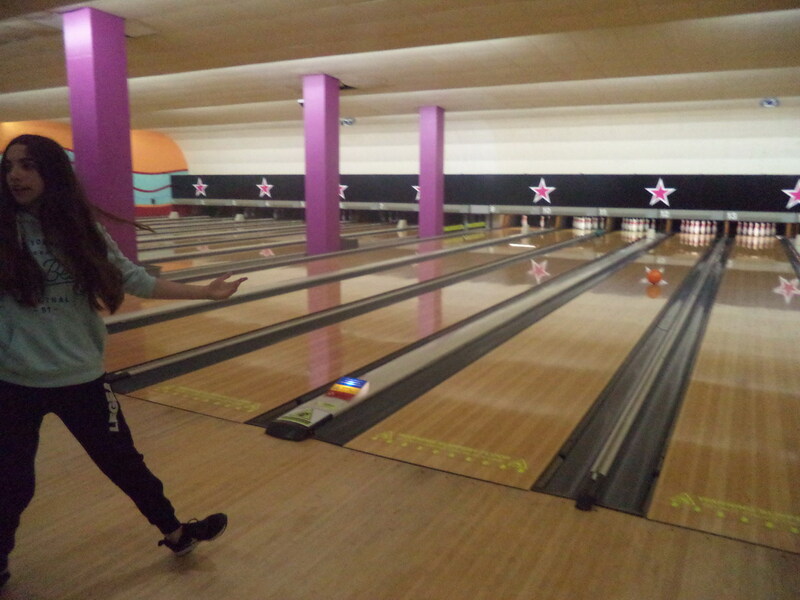 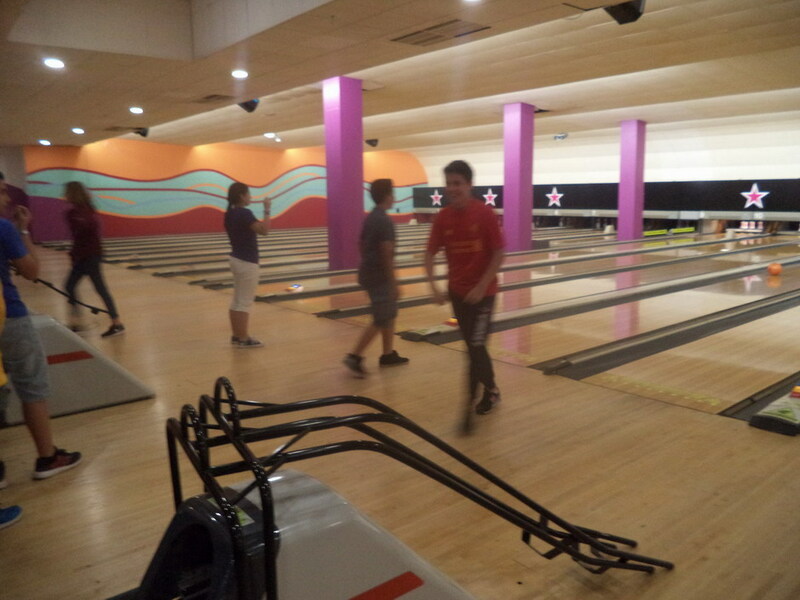 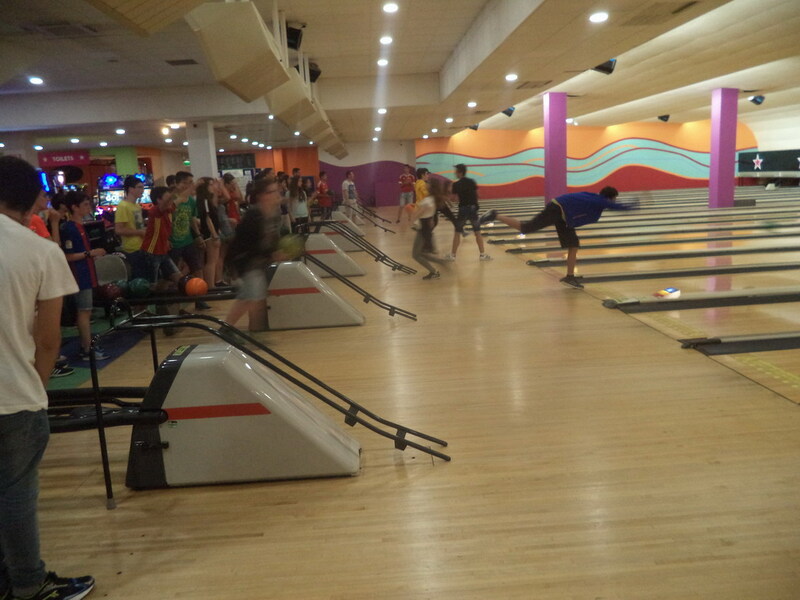 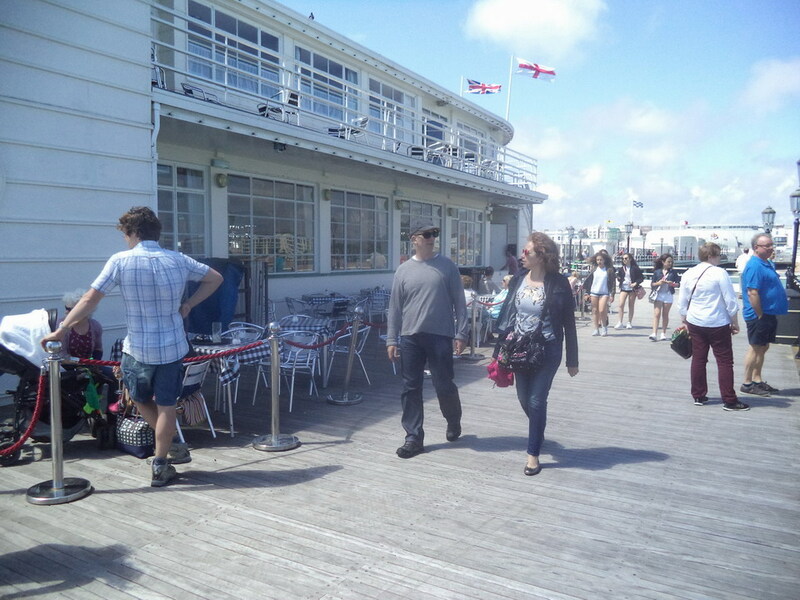 On the 27th, the students went to class in the morning and, in the afternoon, we all went bowling in Worthing.